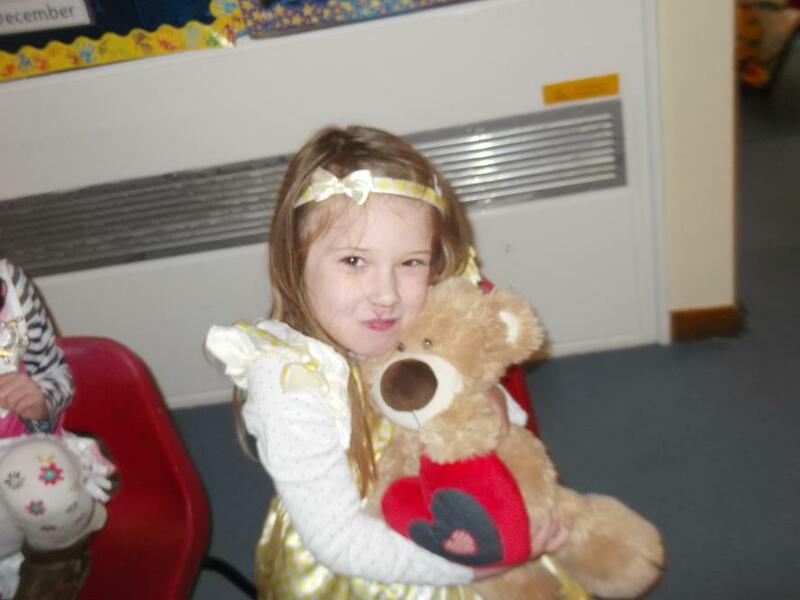 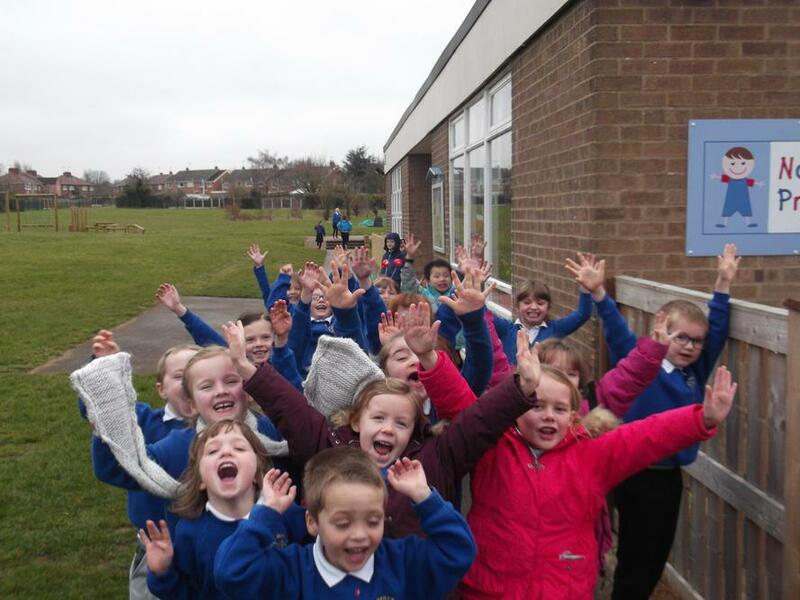 Can you believe that it is only 6 weeks until your children are in Year 2? 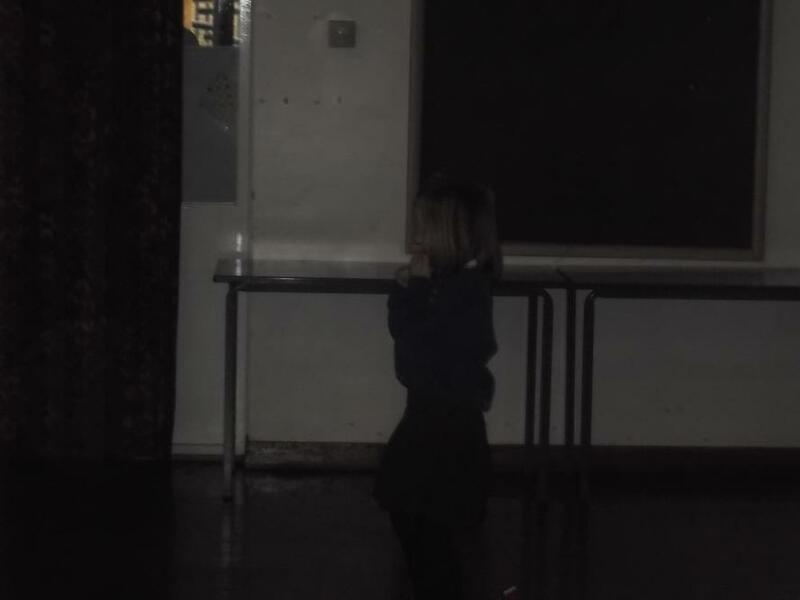 I certainly can't! 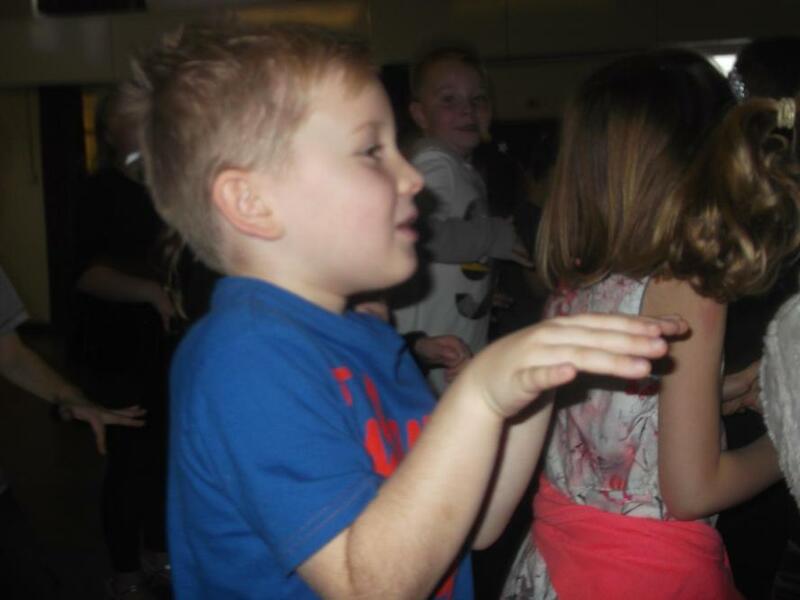 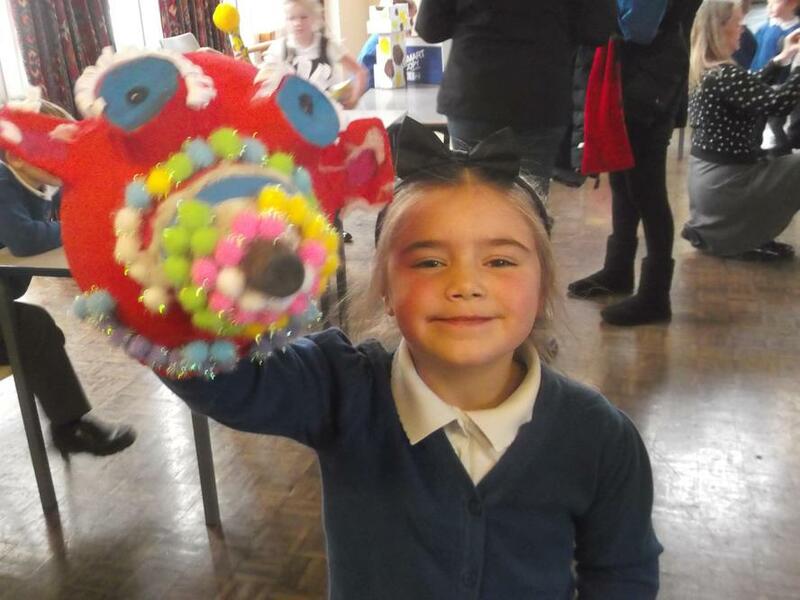 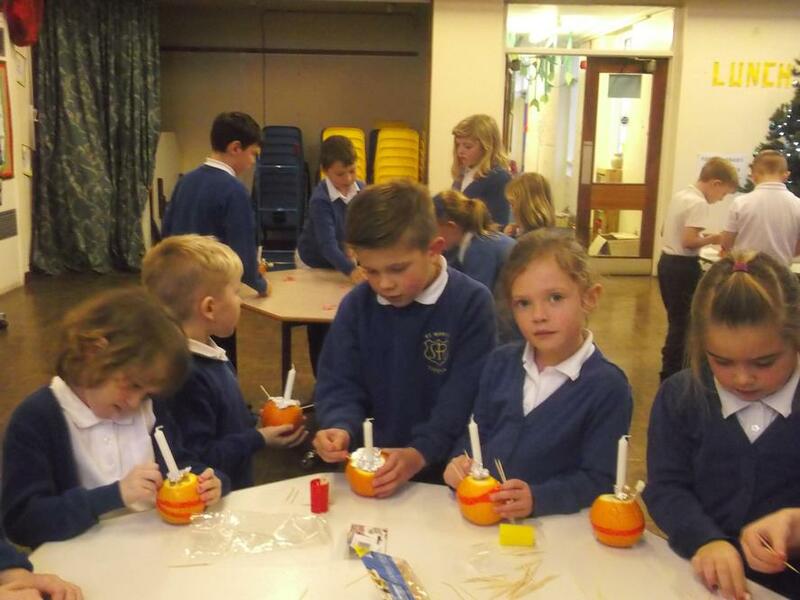 In the next few weeks, we are going to be filling the time with as much exciting learning as possible- including carnivals, singing, sports, art, creating the float for Tickhill Gala and of course our trip to Eureka! 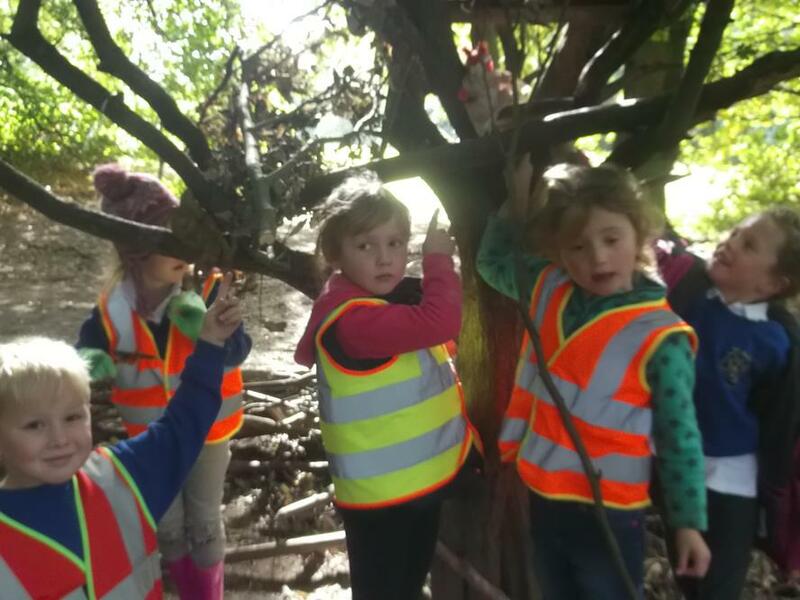 Please find below details of the activities for next half term. 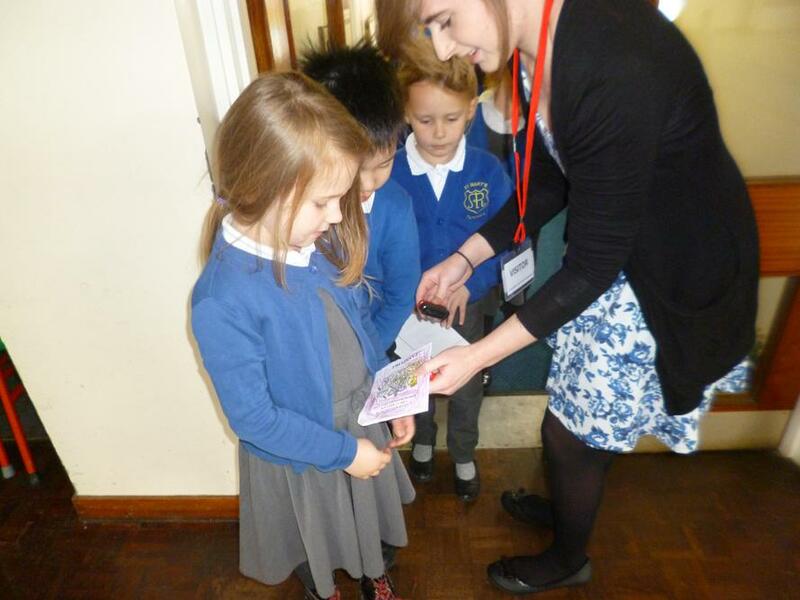 Phonics screening week starts on Monday 13th June. 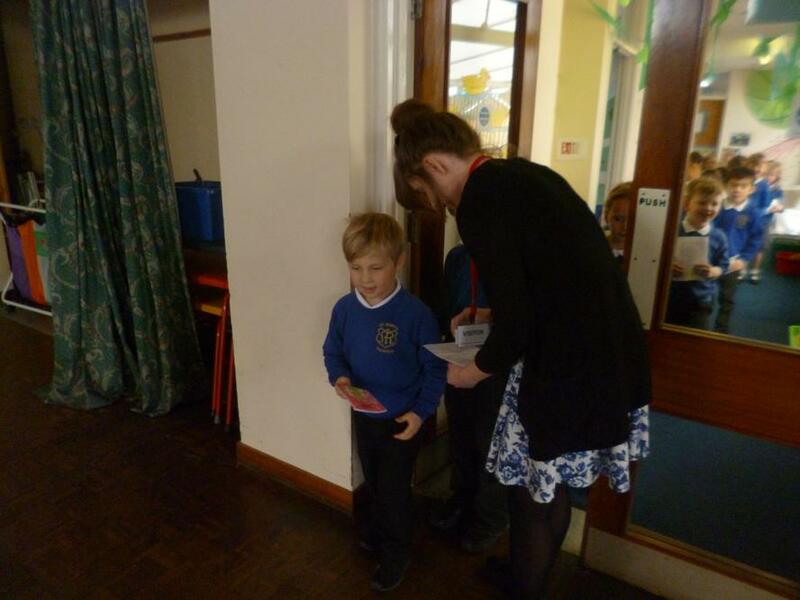 Further information, as well as advice about reading with your child can be found in this short presentation below. 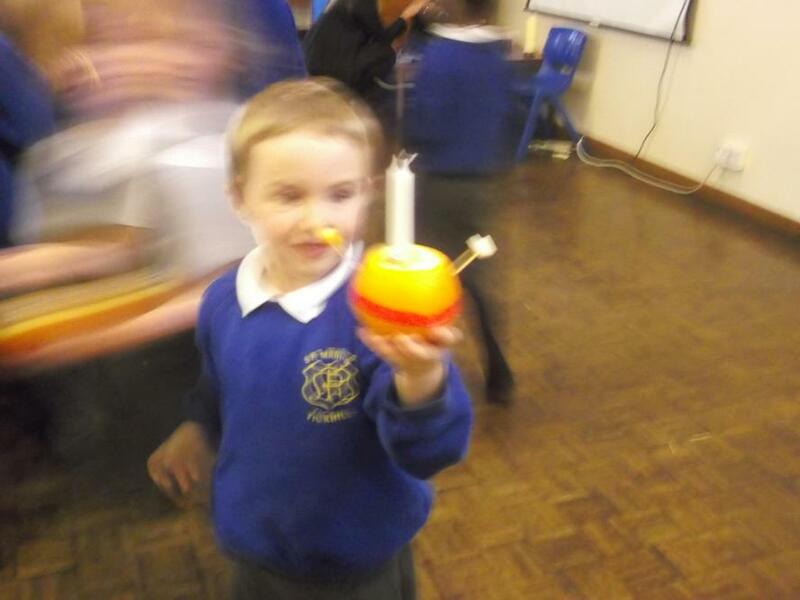 Any further questions, please ask. 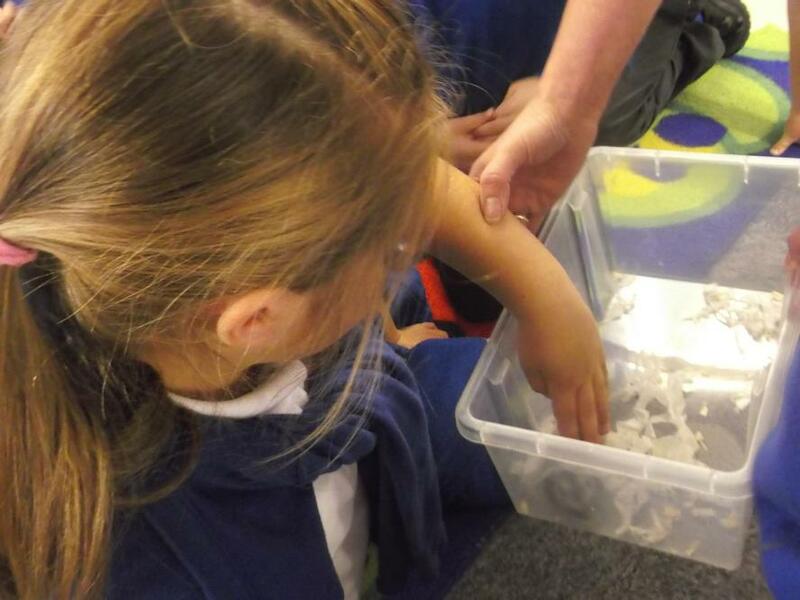 Please find below several documents for your children to read to help them practice for the forthcoming phonics screening check. 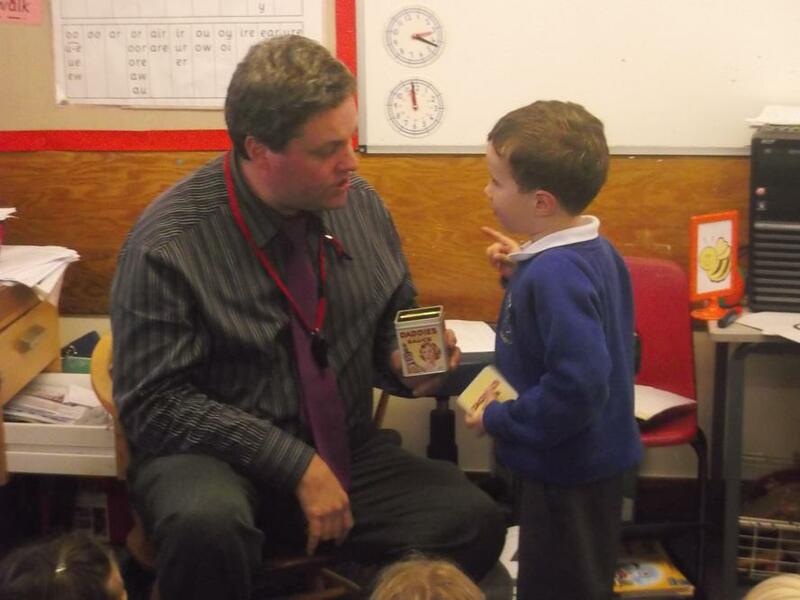 This will be administered on the week starting 13th of June. 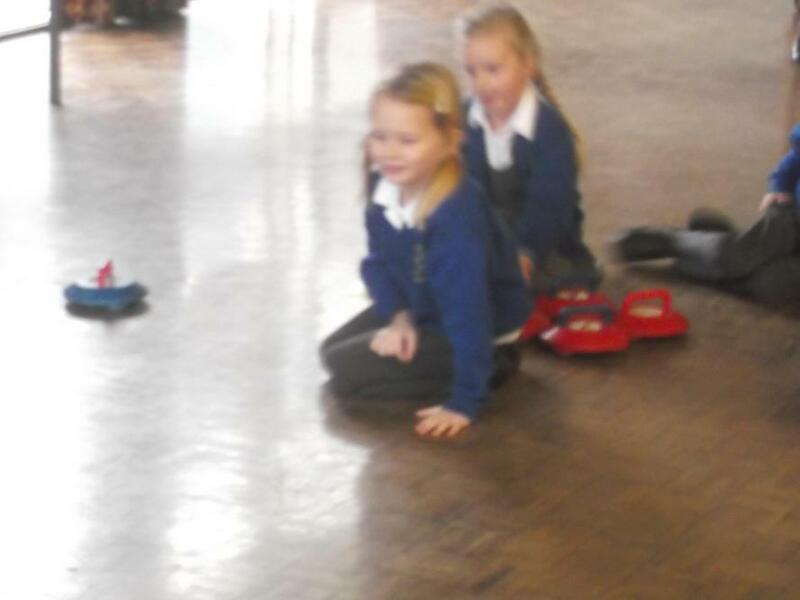 The phonics play website also has many online games that they will enjoy. 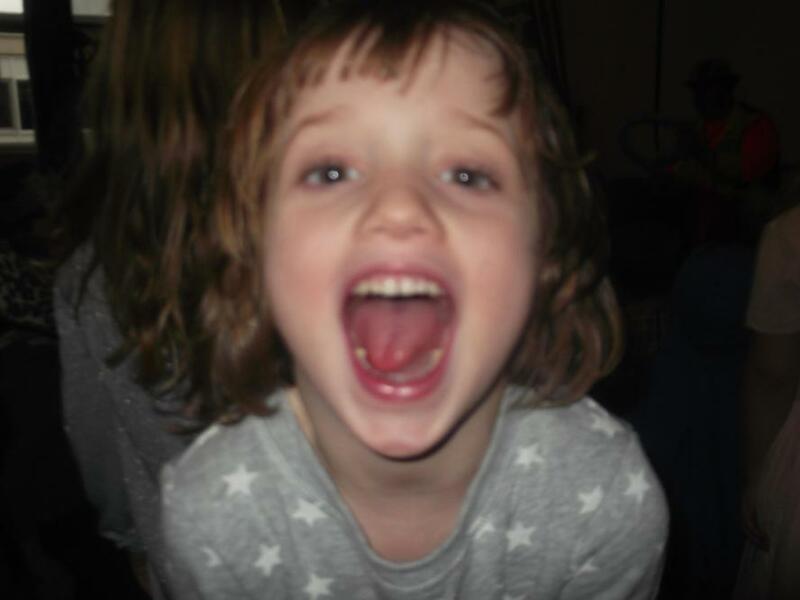 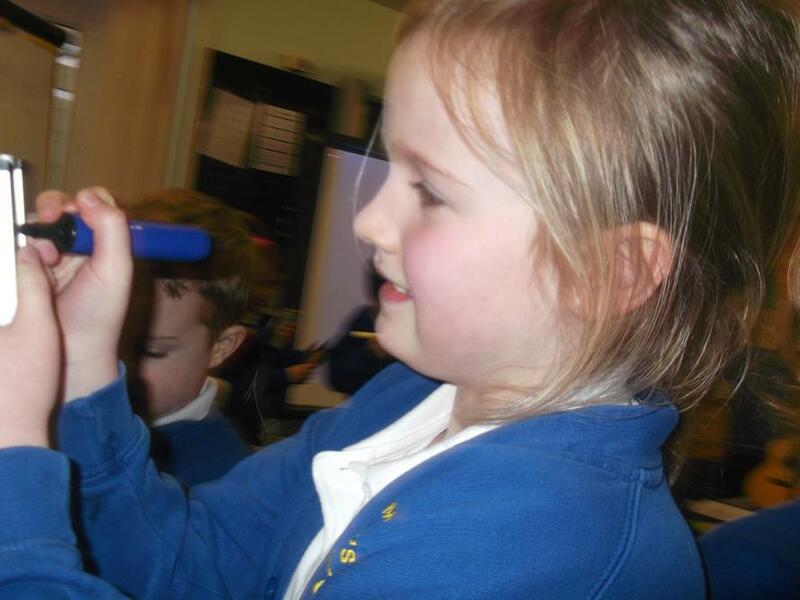 Phonics Play This website has many free resources that are both helpful and fun. 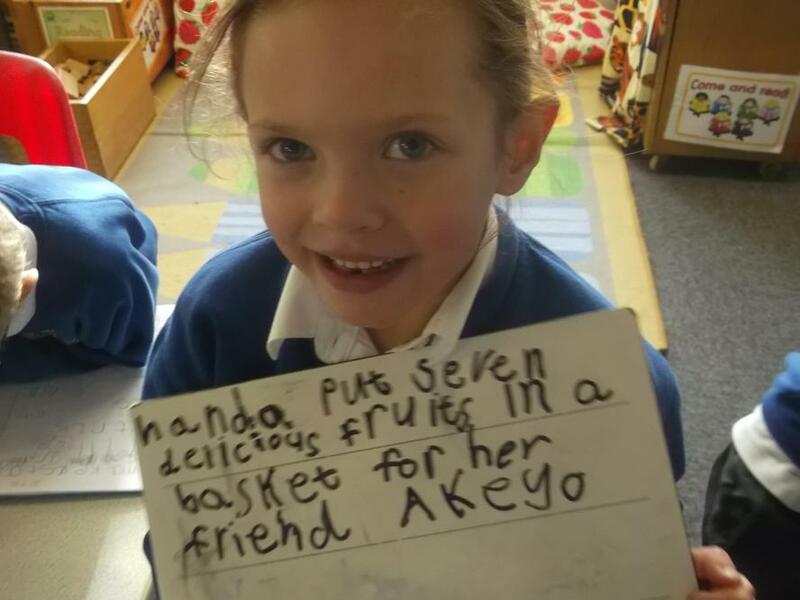 Great for phonics test practice! 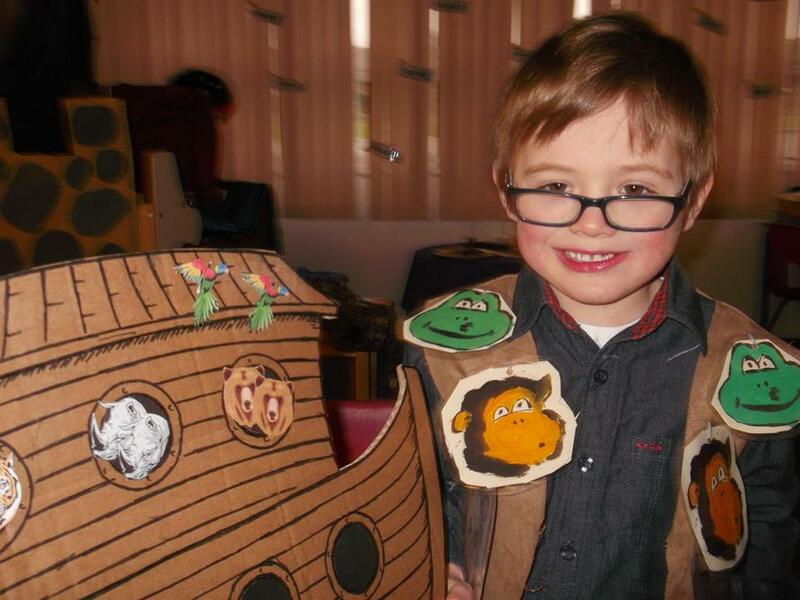 Useful online educational games. 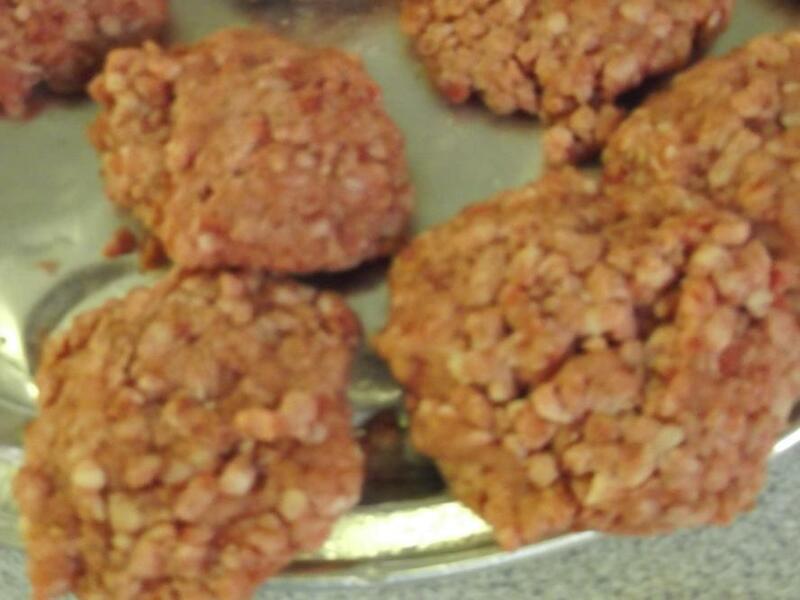 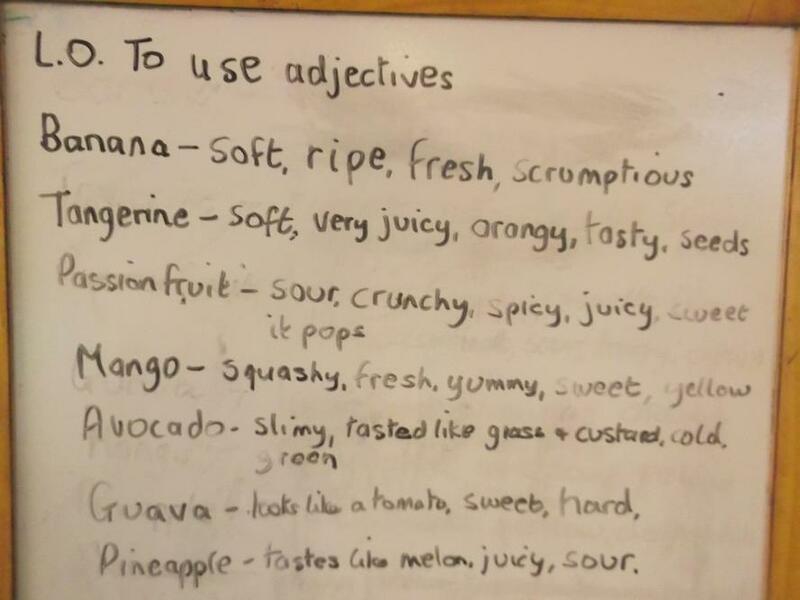 We use some of these in class to help our learning. 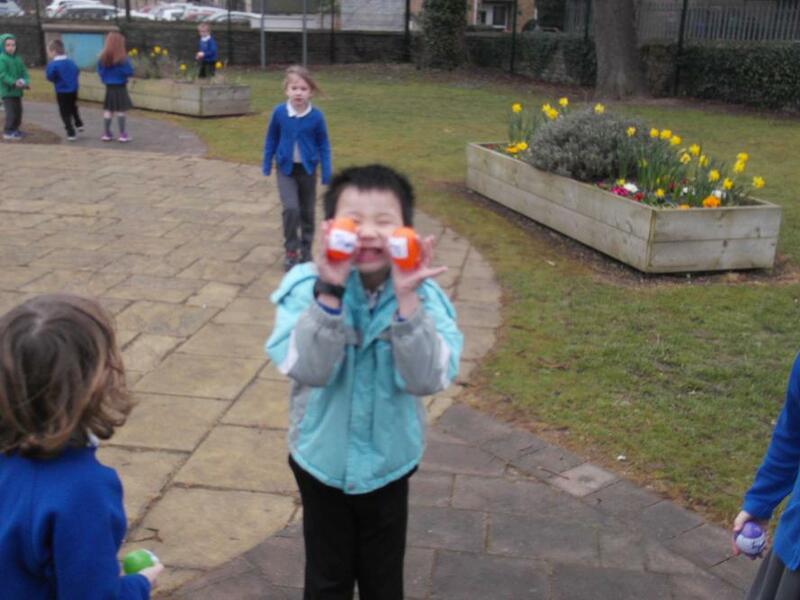 They are great fun and even better- free! 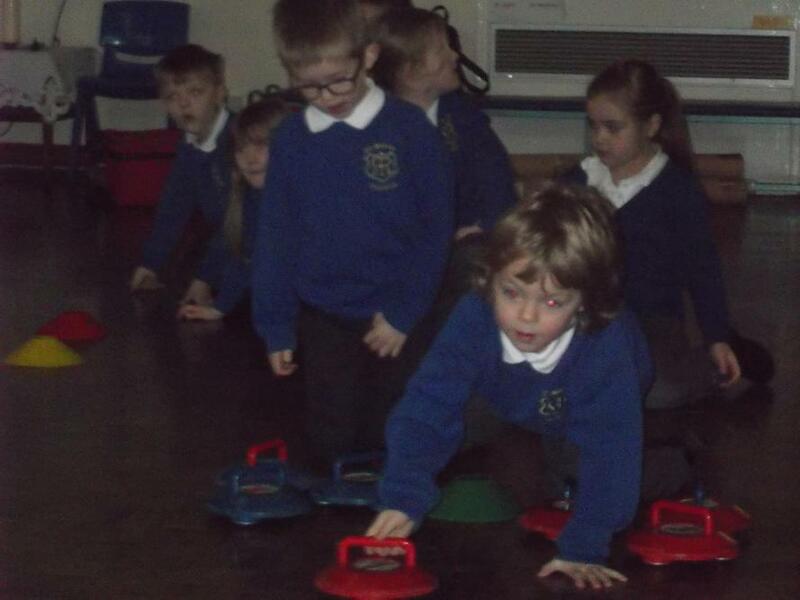 This one has both numeracy and literacy games. 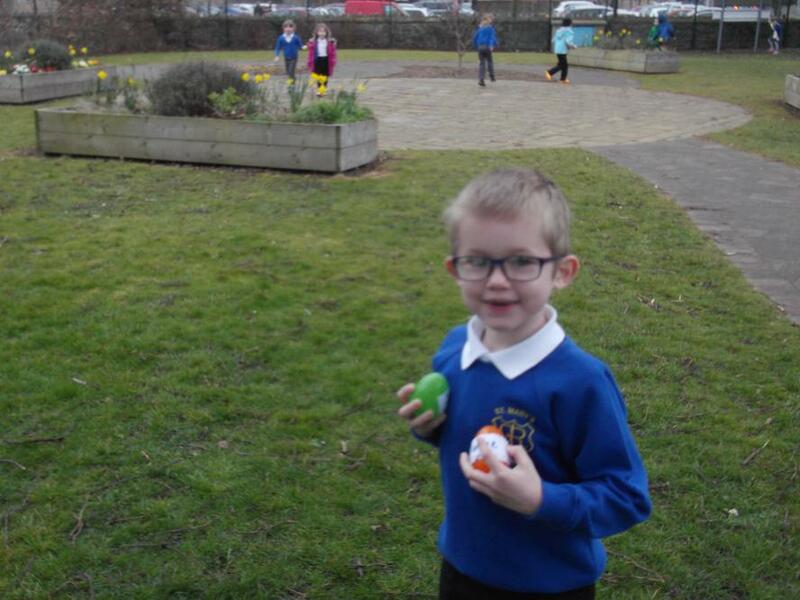 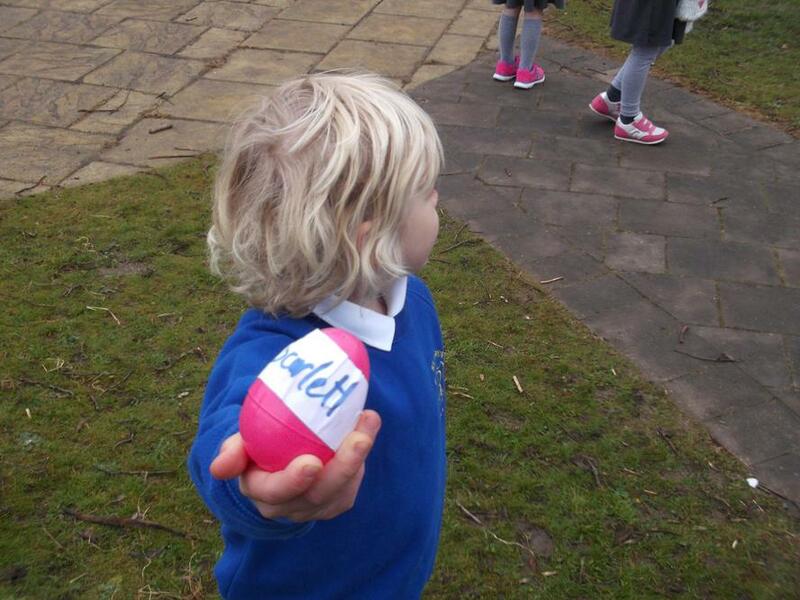 I hope you all had an excellent Easter break. 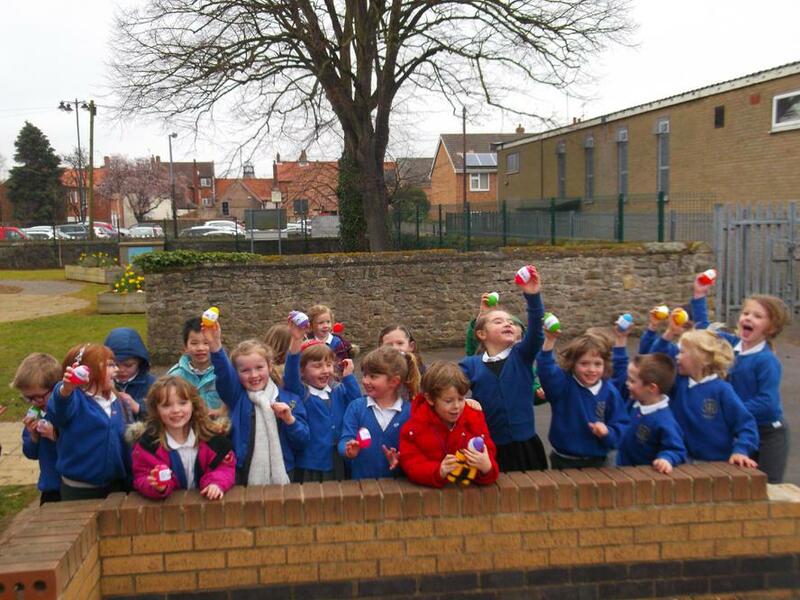 I will, however; refrain from saying ‘eggscelent’. 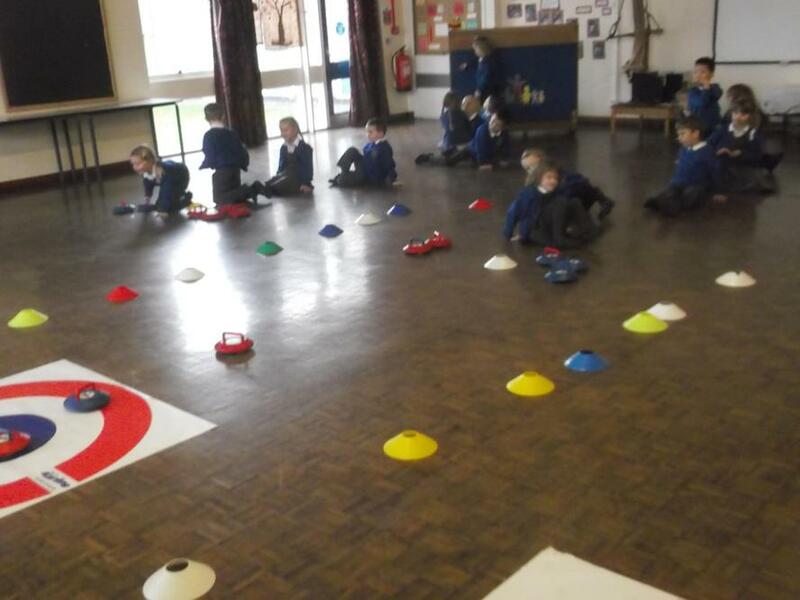 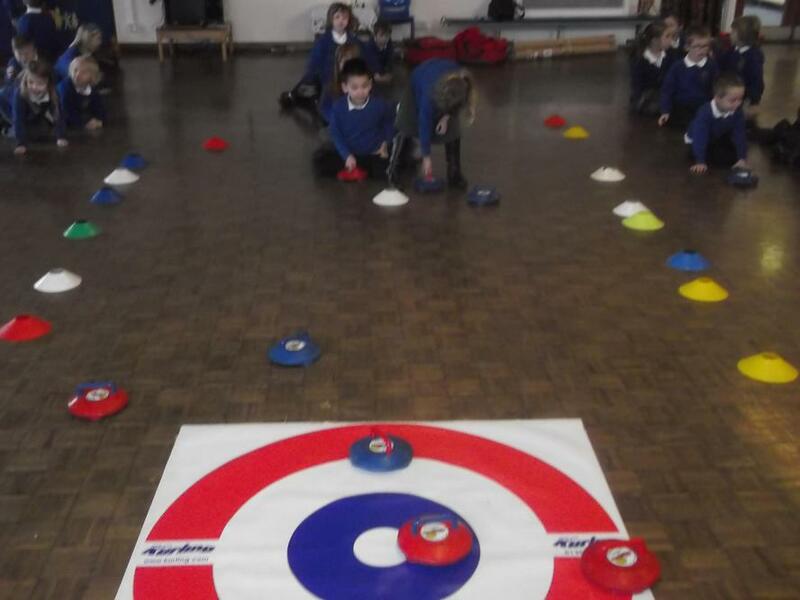 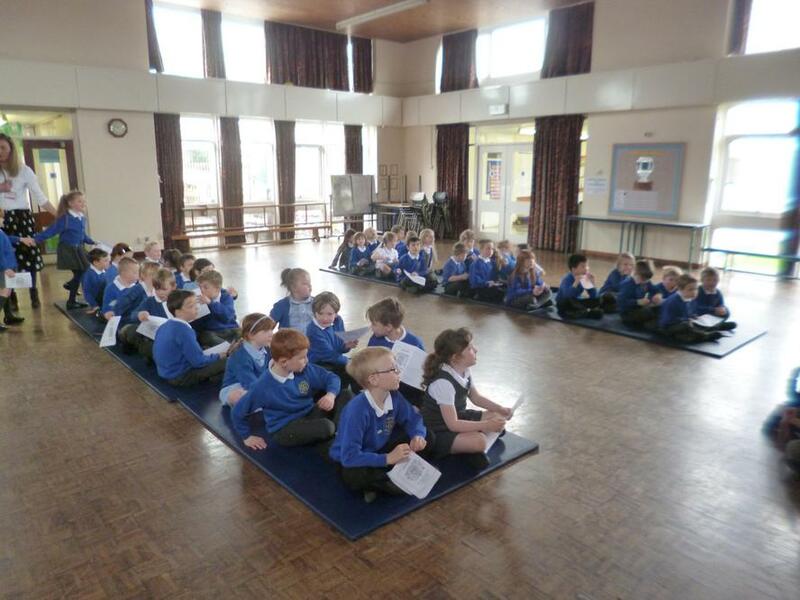 We shall be learning all about the continents and oceans of the world, the environment, plants, its people and culture- in preparation for the exciting forthcoming Rio Olympics! 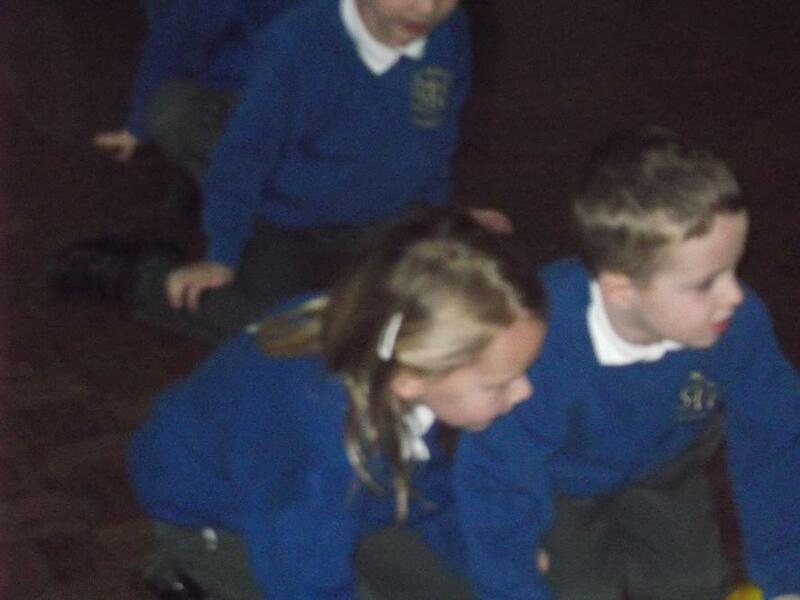 We shall also be doing lots of practice for the phonics screening checks in June. 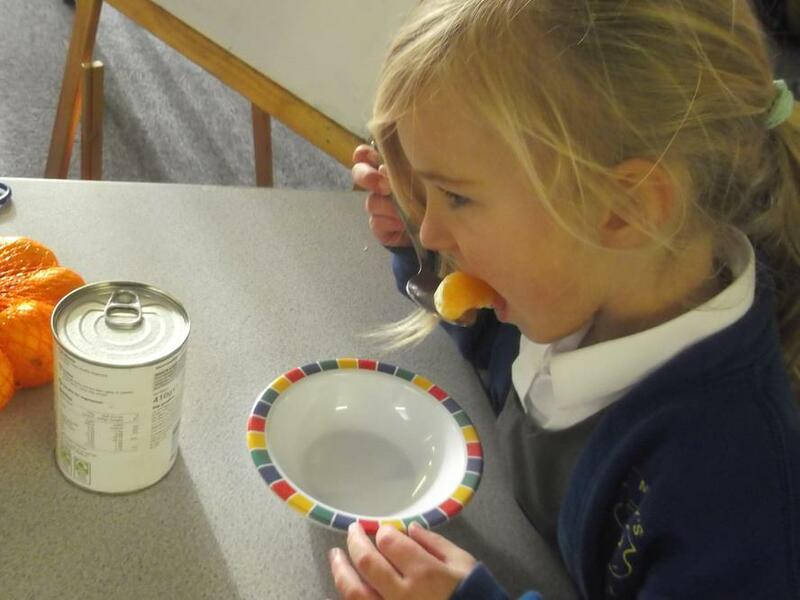 This is nothing for you or your child to worry about, we will be doing extra preparation in school- but if you can ensure your child is reading regularly at home and plays the fun phonics games linked to at the top of the screen, this will be most helpful. 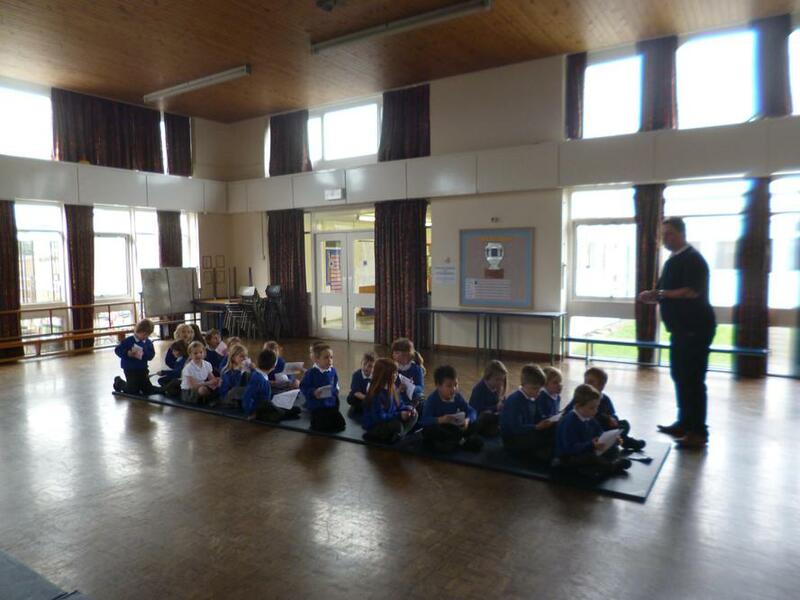 I shall also be putting online extra practice material as well. 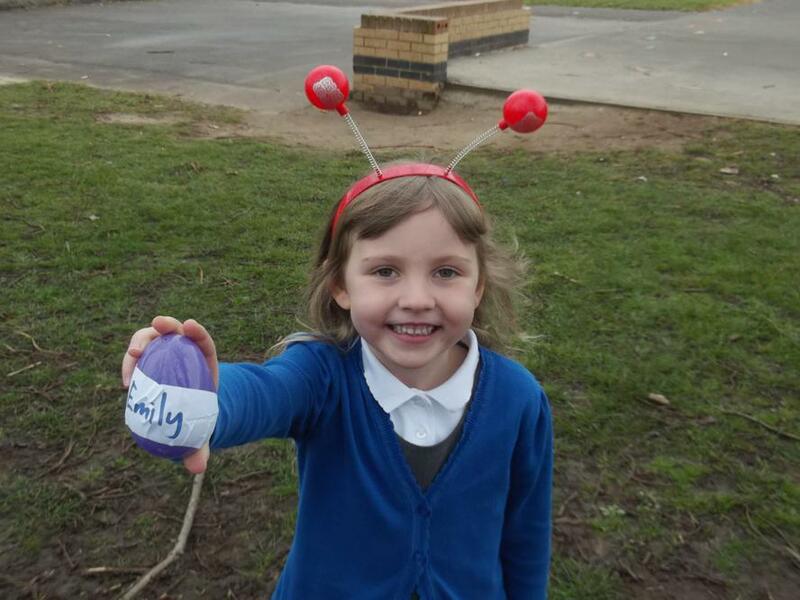 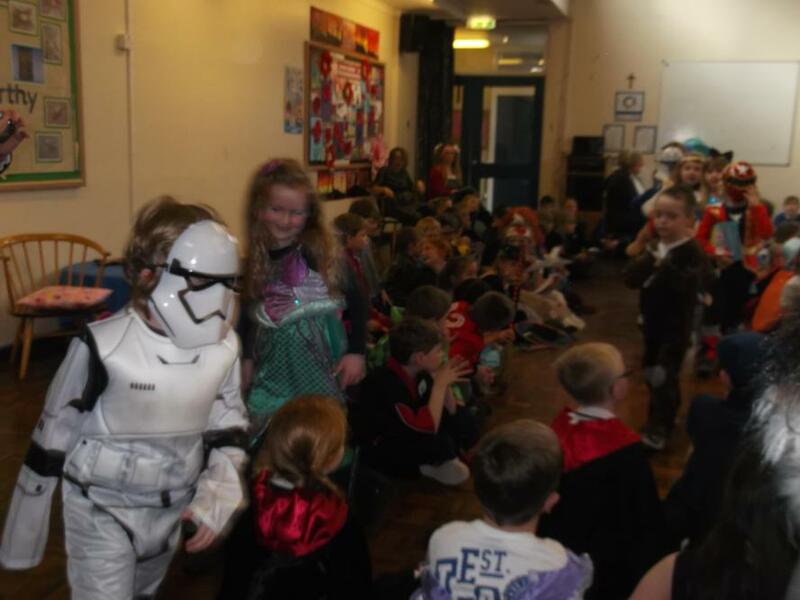 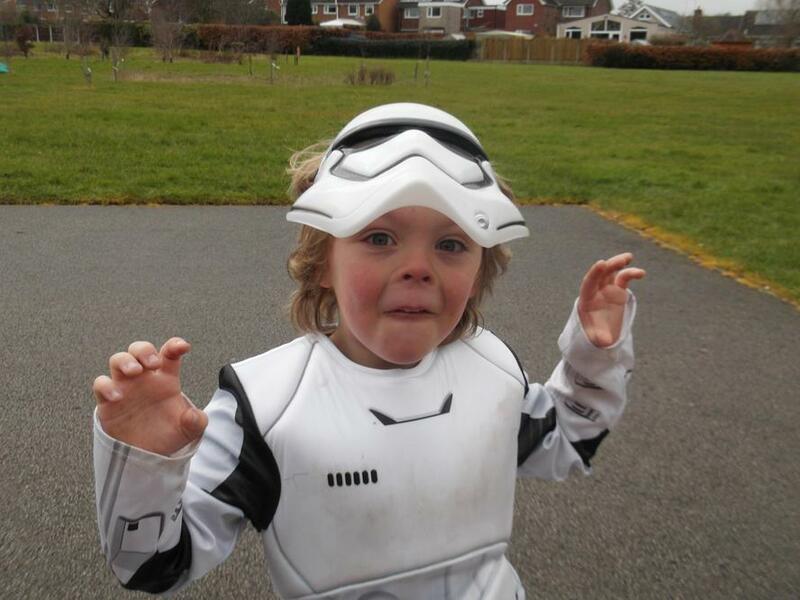 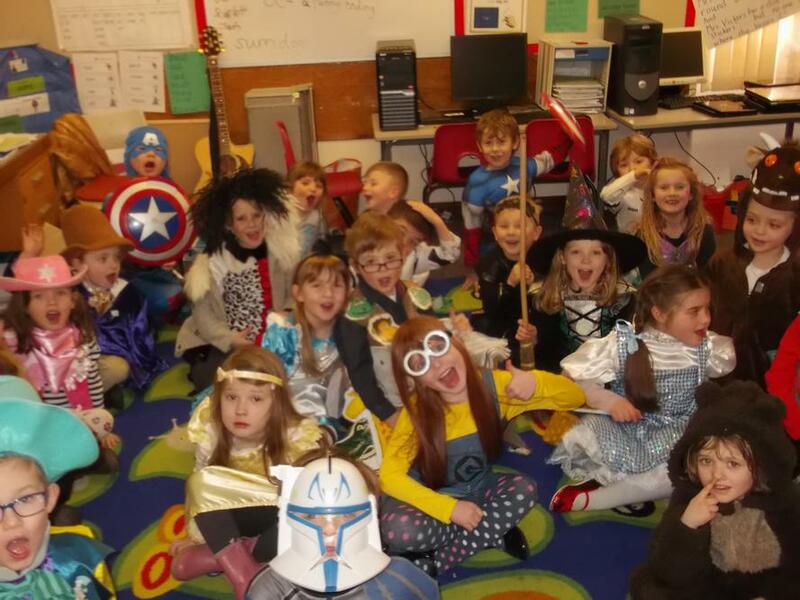 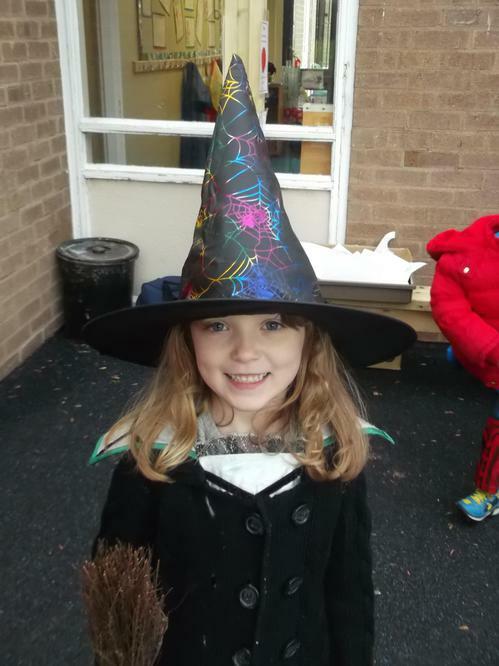 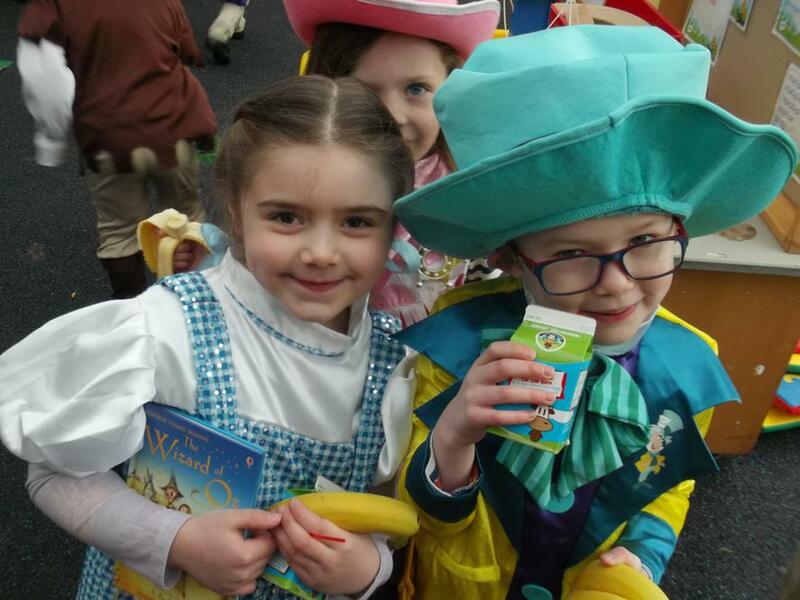 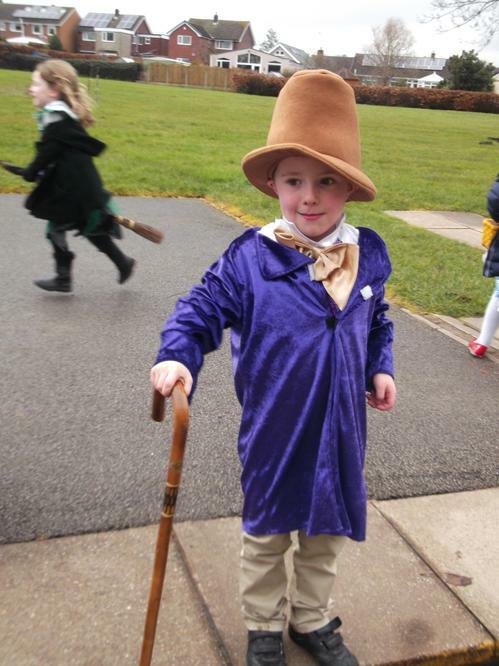 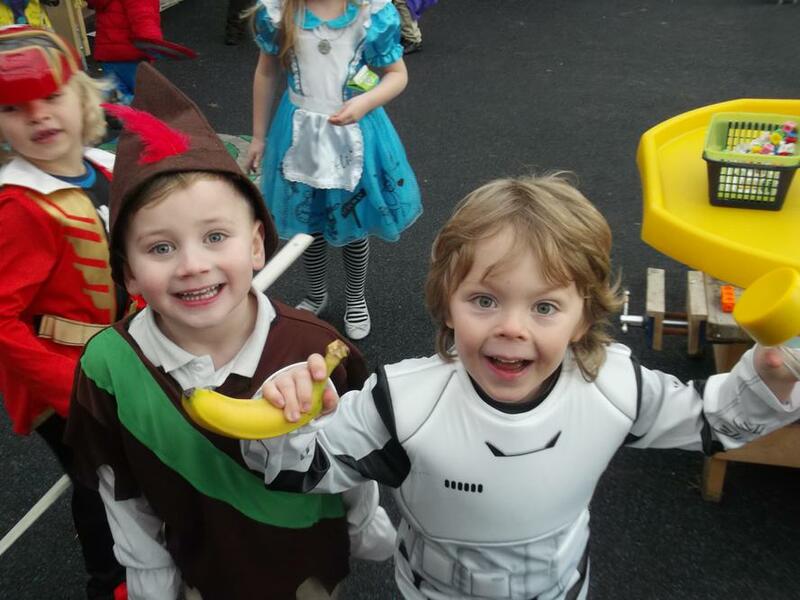 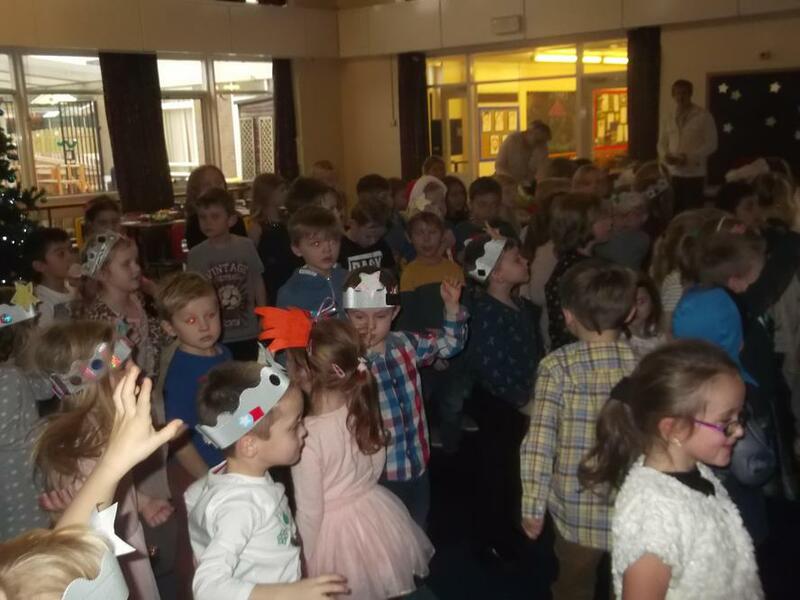 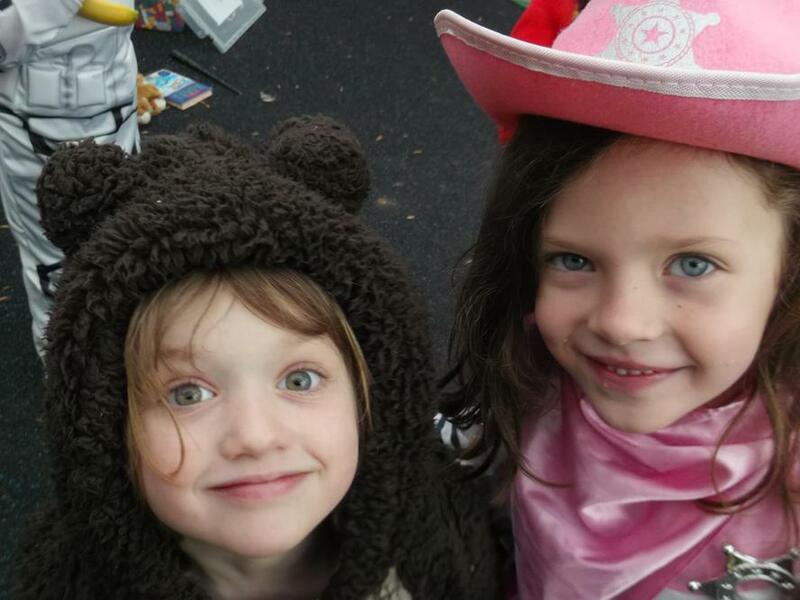 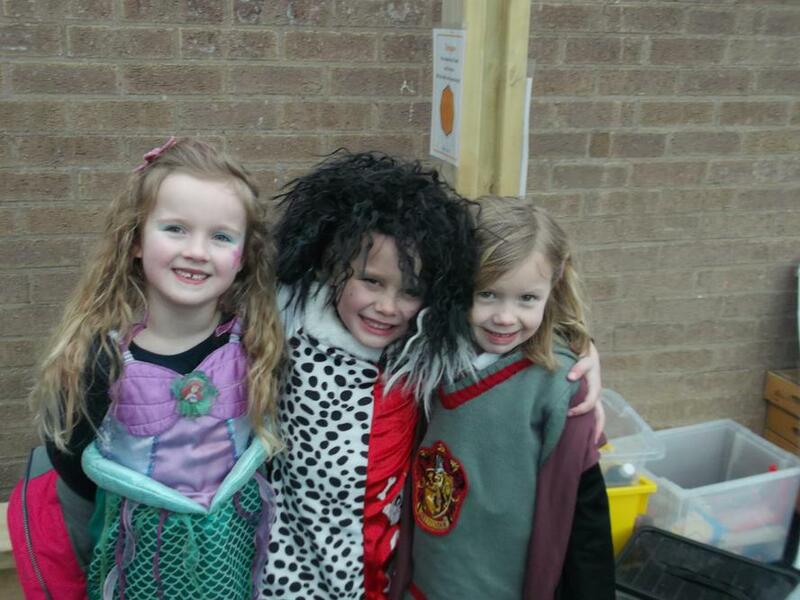 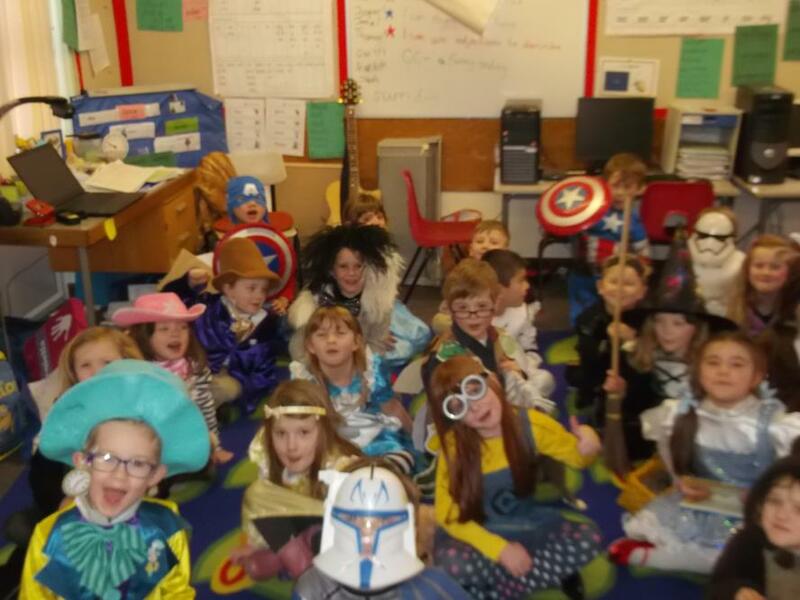 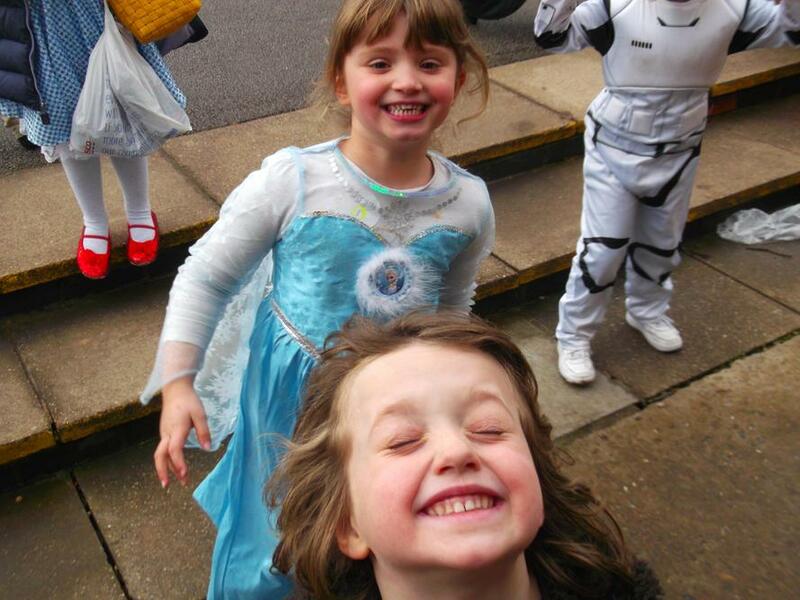 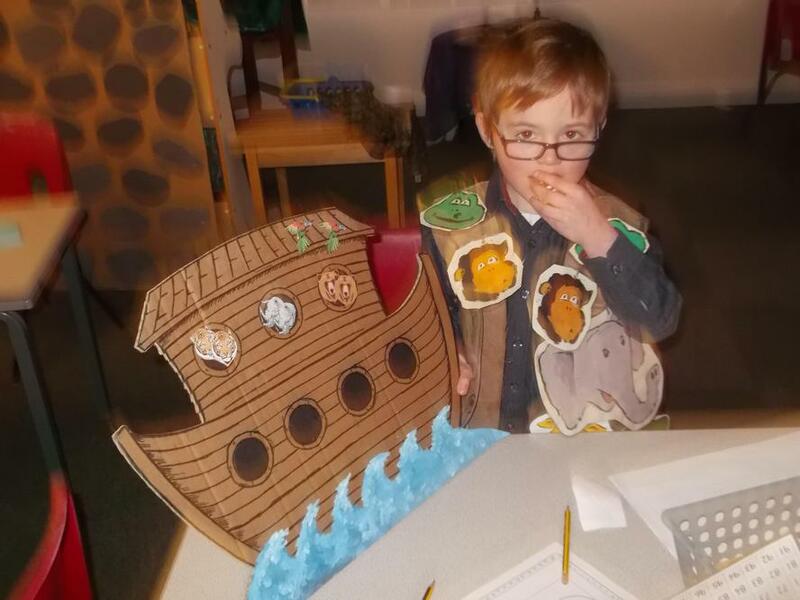 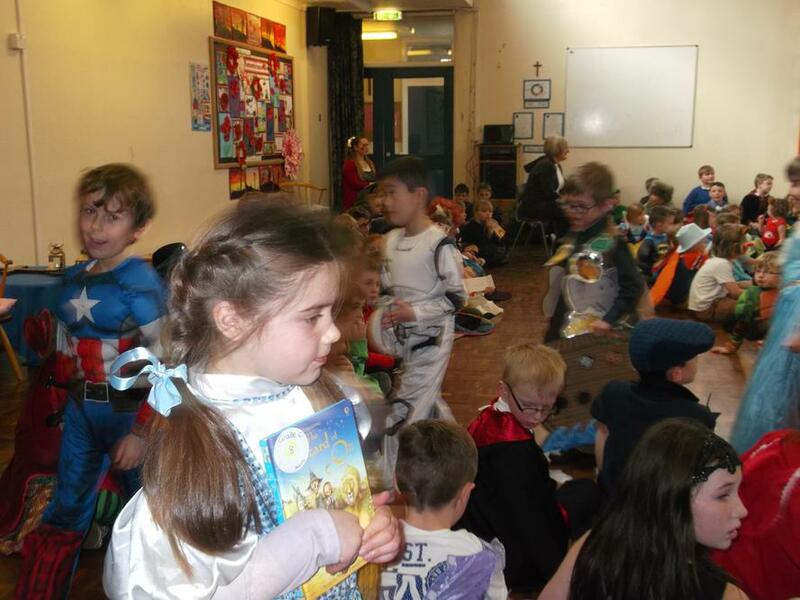 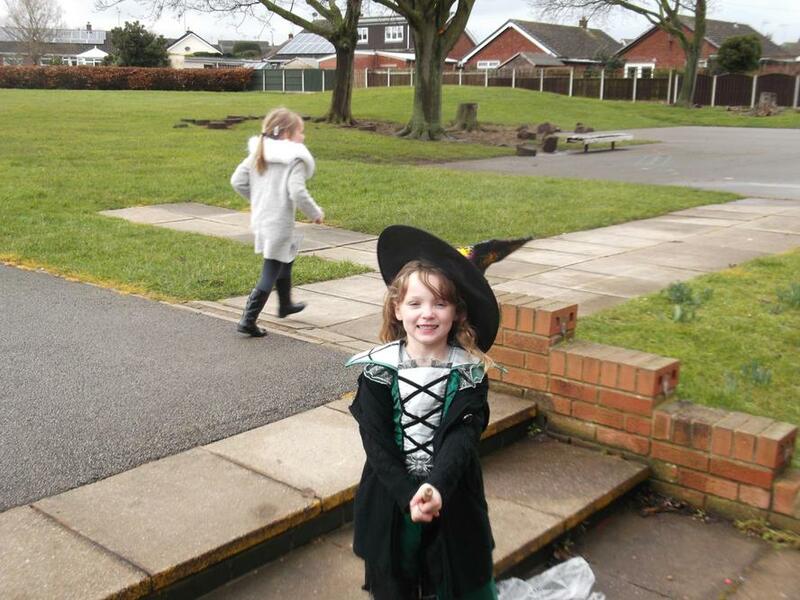 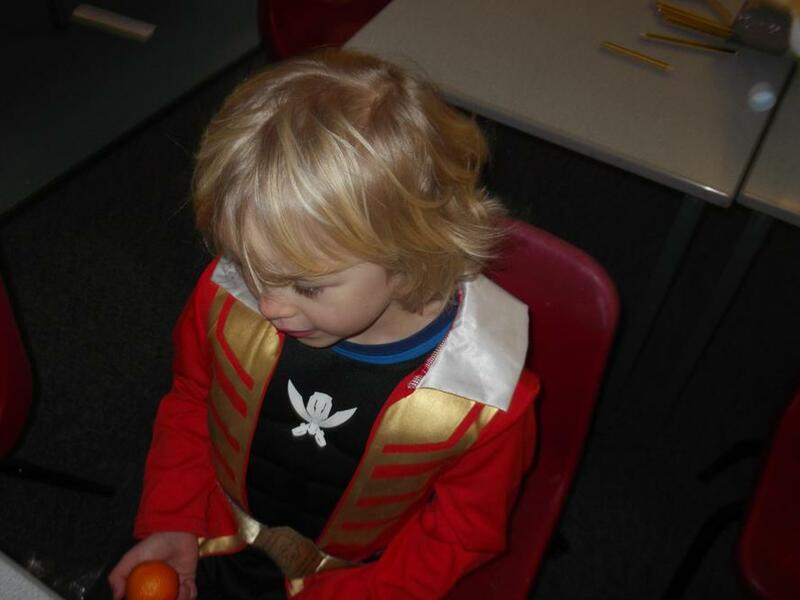 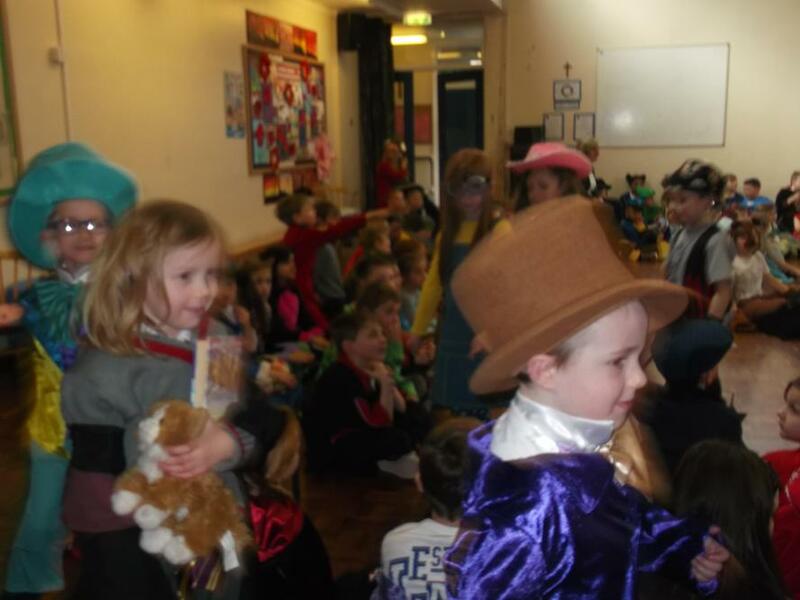 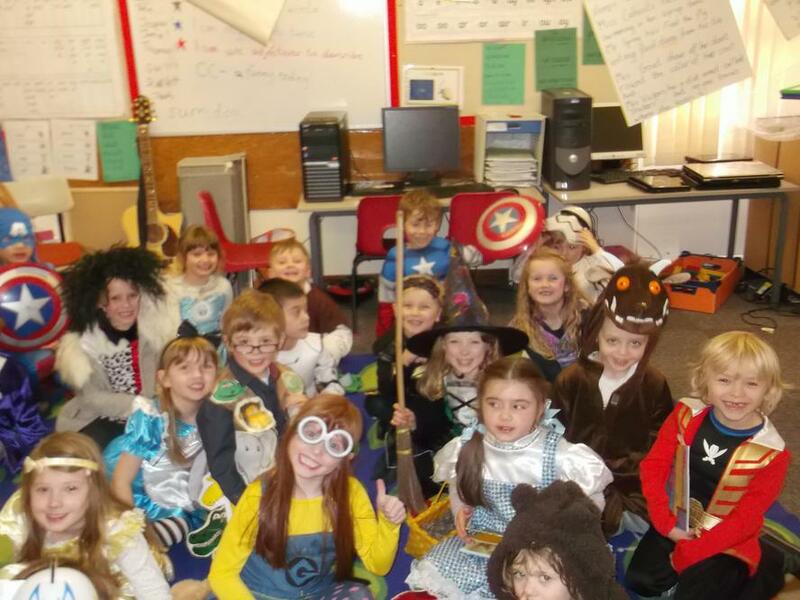 We had a great time on World Book Day- we had two Willy Wonkas, Hermione Granger, the Mad Hatter, Robin Hood, Noah (complete with matching ark and animals accessories), a veritable legion of Storm Troopers, assorted princesses and witches, a ninja, a minion, a Power Ranger, Cruella de Ville - and even a Gruffalo! 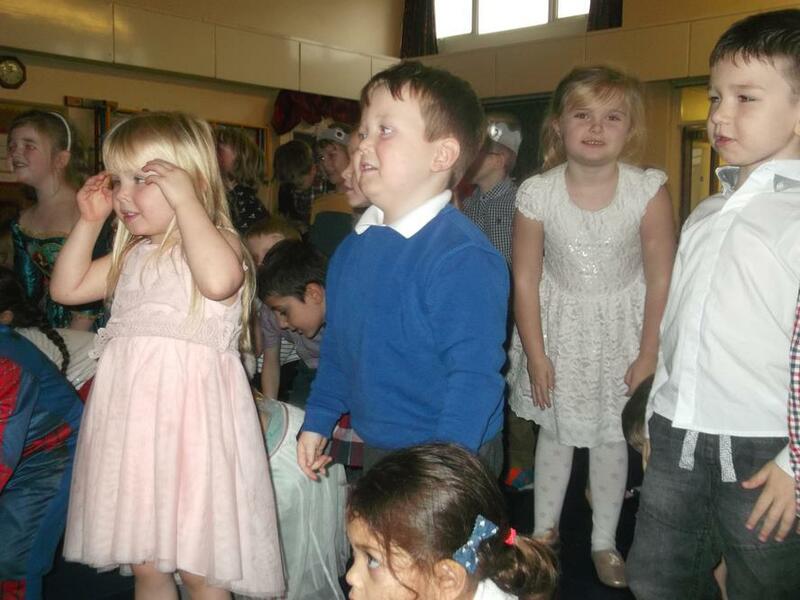 Didn't they look fantastic? 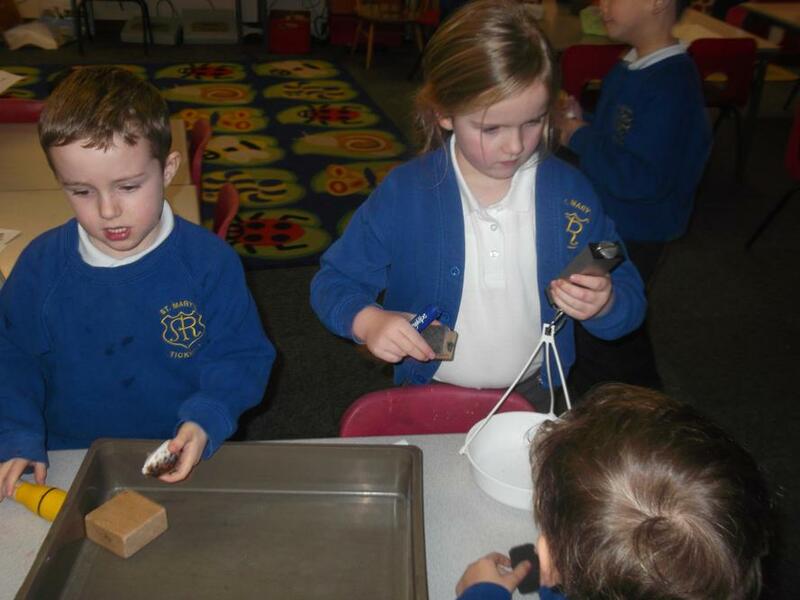 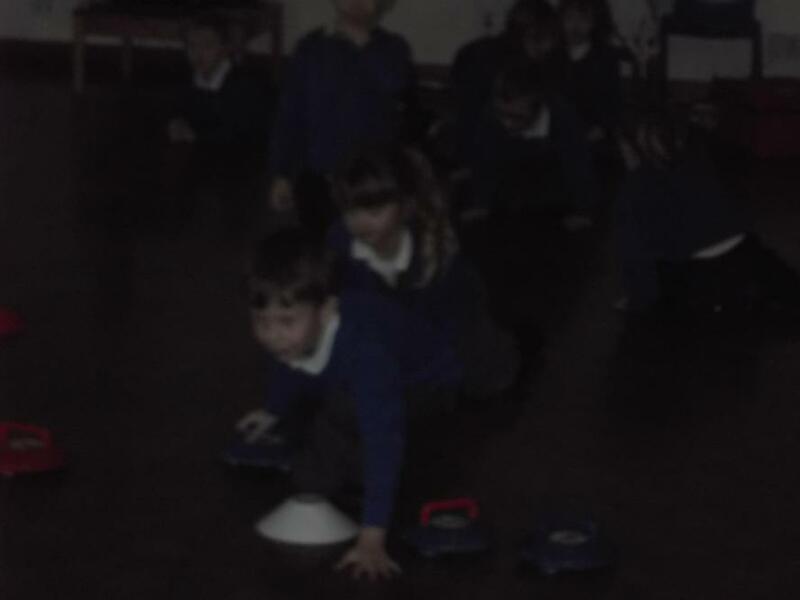 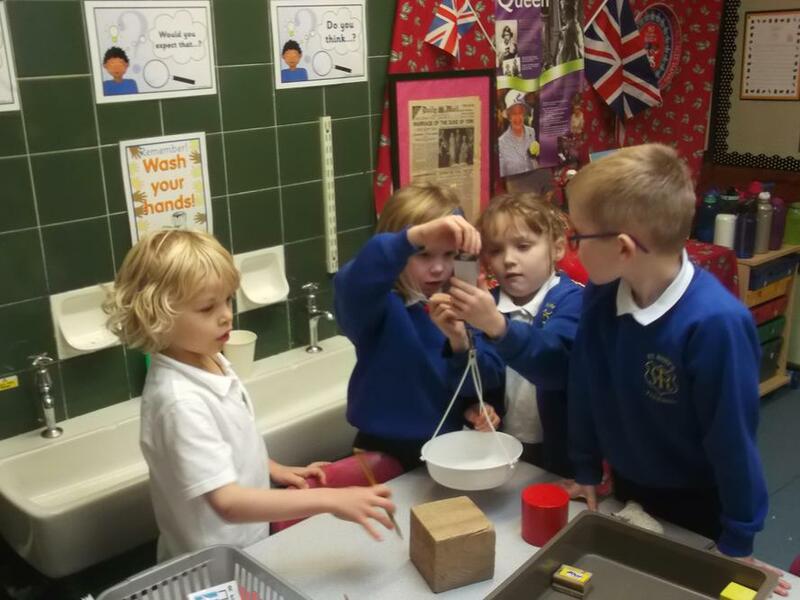 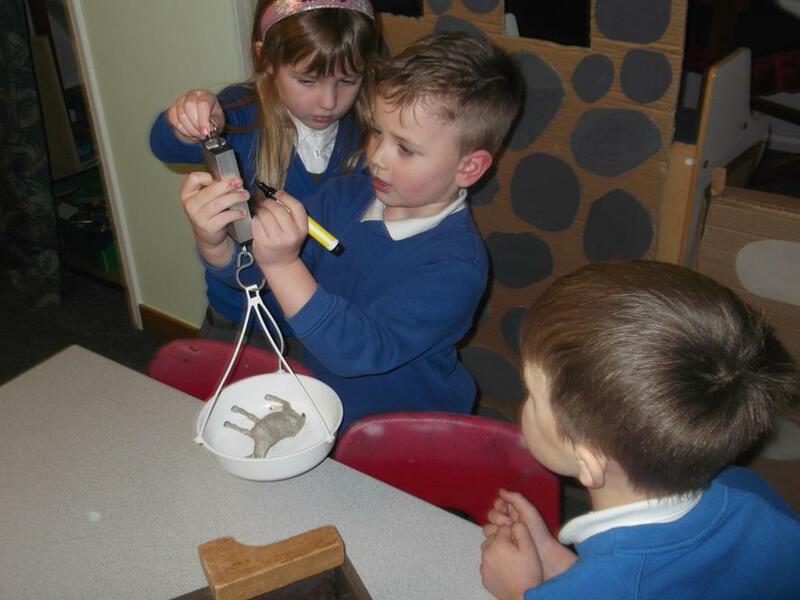 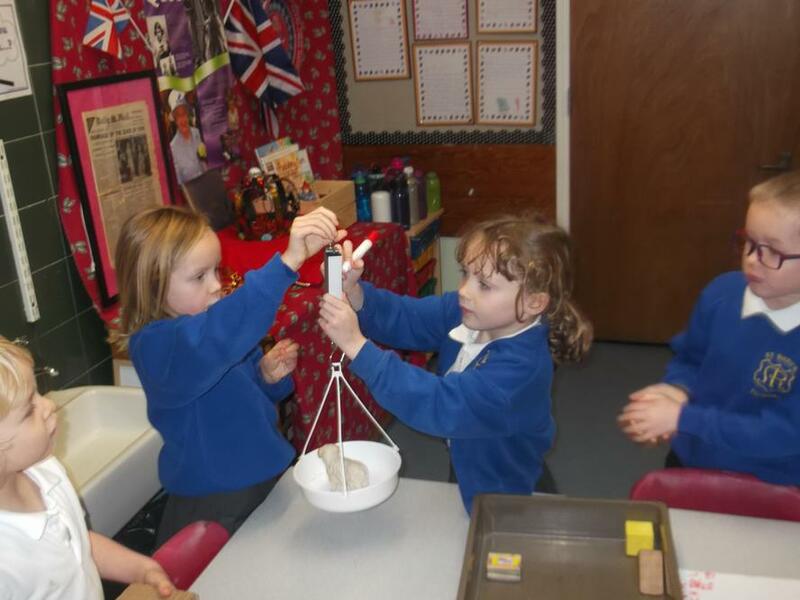 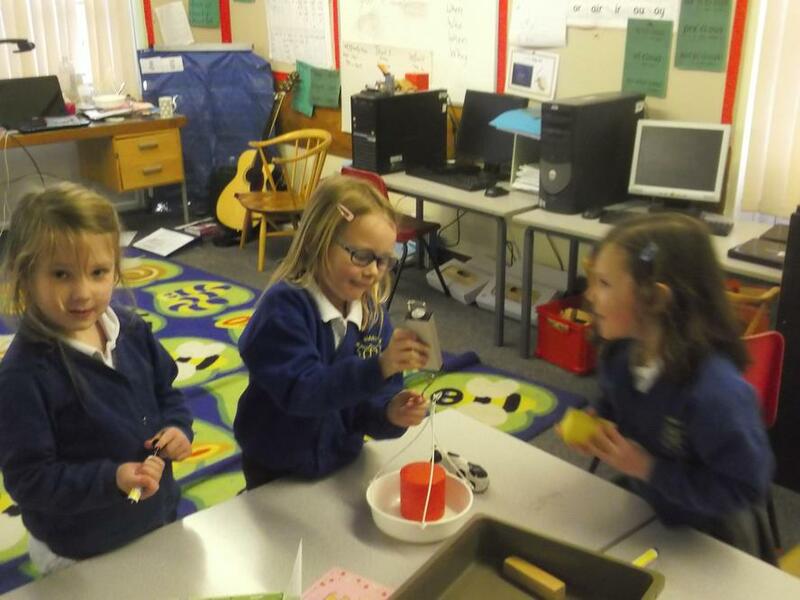 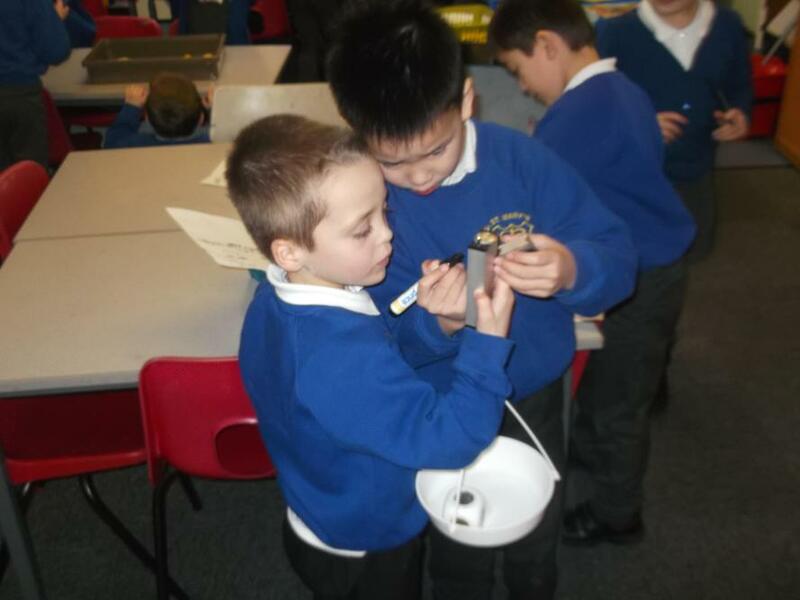 This week in maths we have investigated the weight of objects in our classroom. 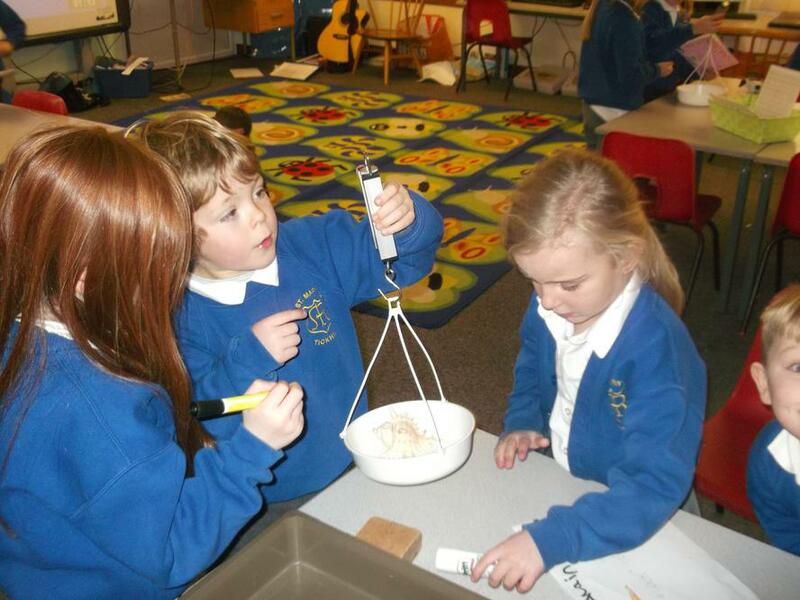 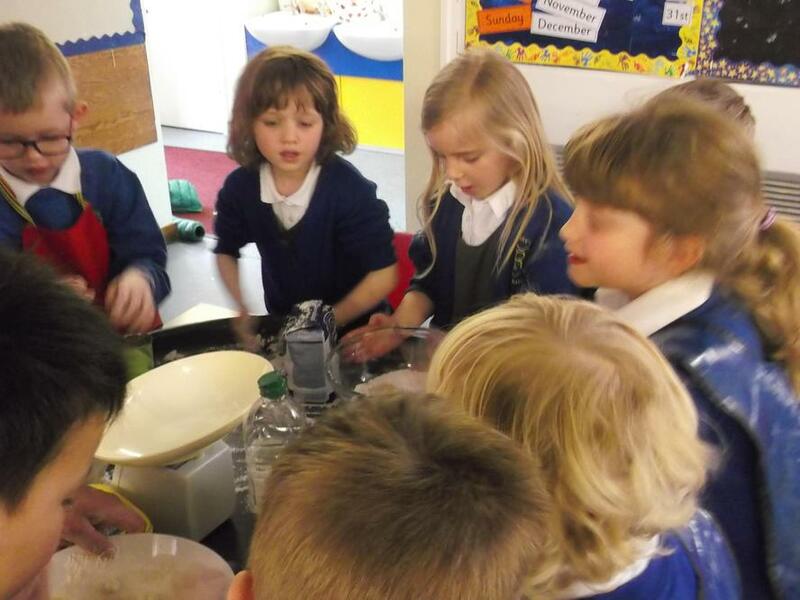 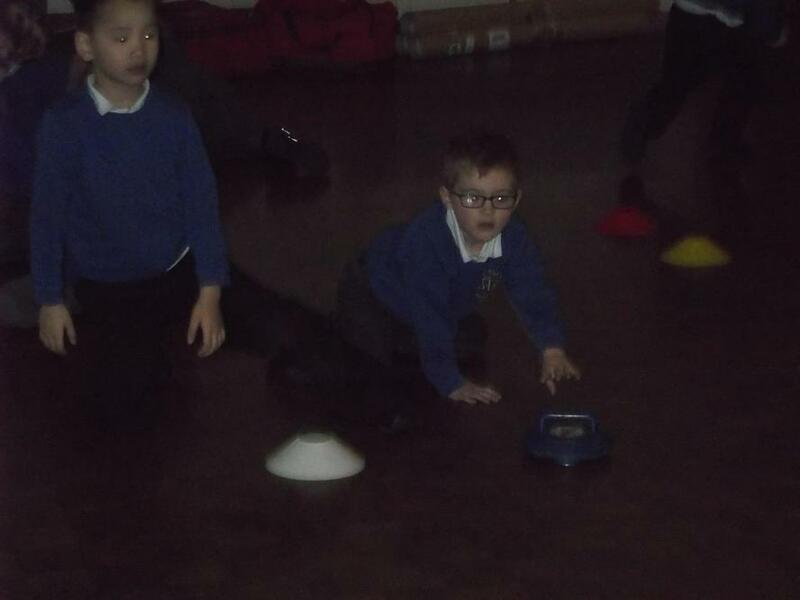 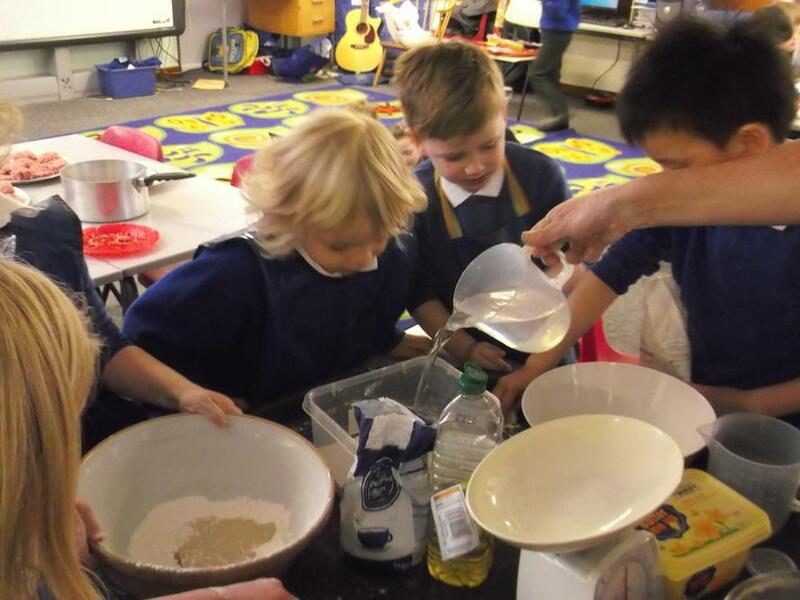 We have being ordering, comparing and measuring them using a mixture of spring and balance scales. 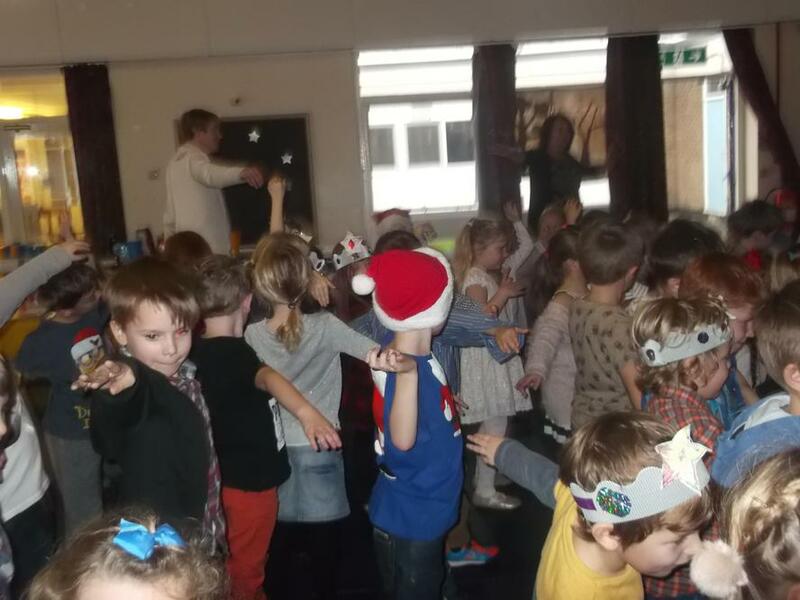 Christmas Party! 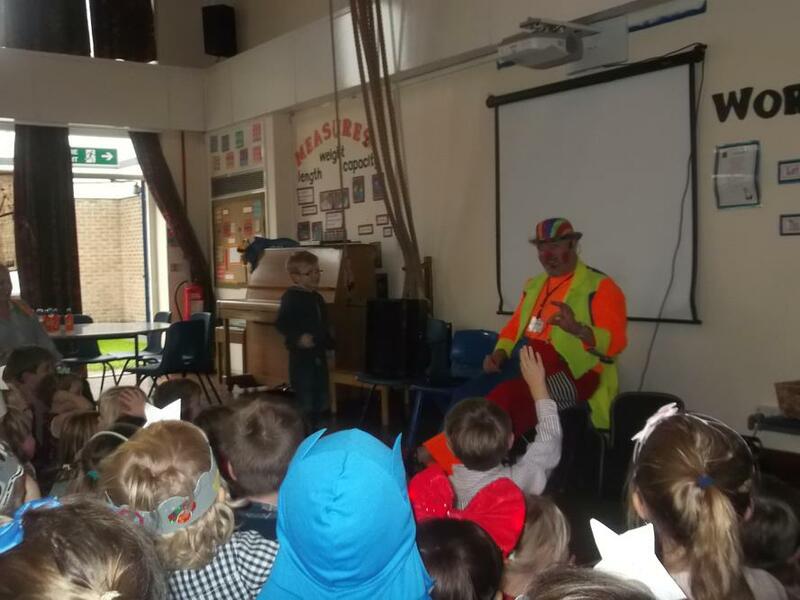 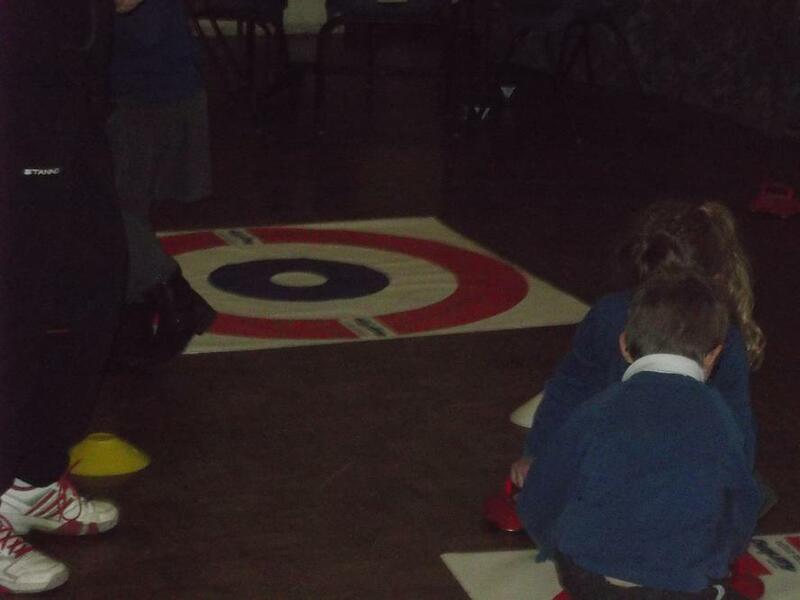 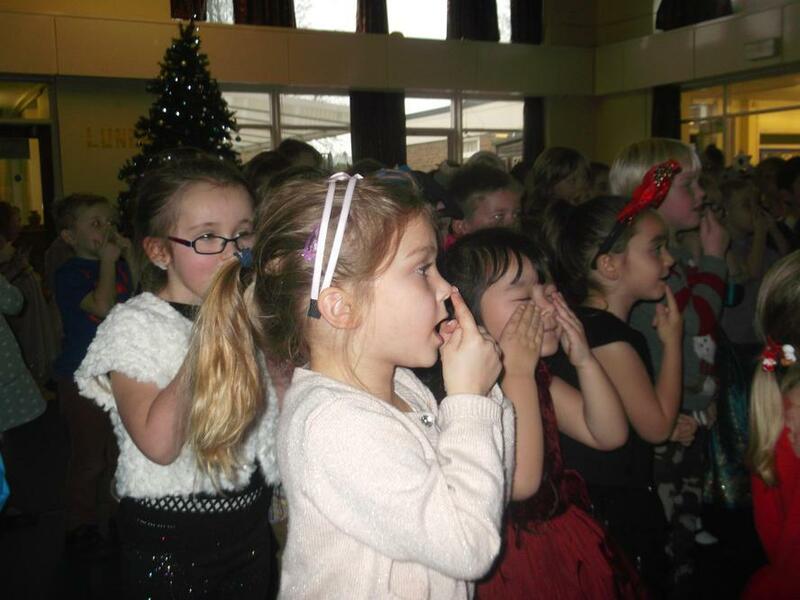 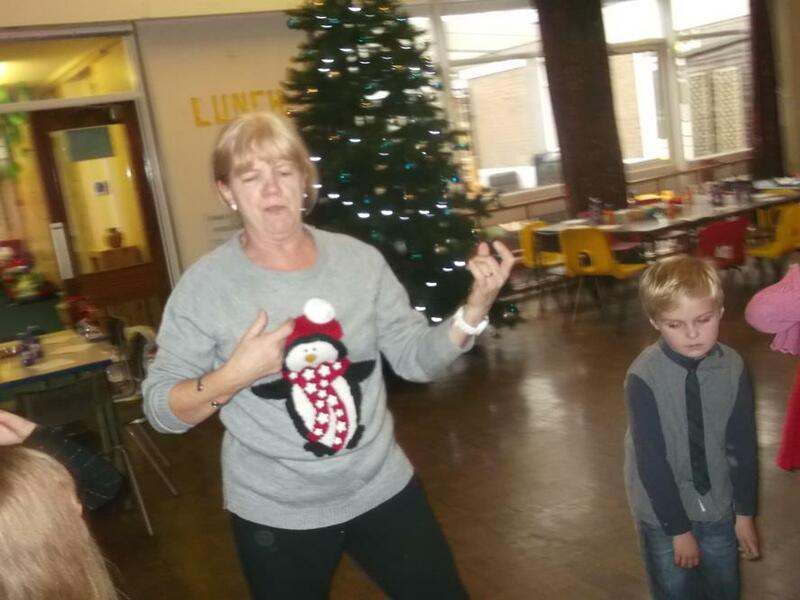 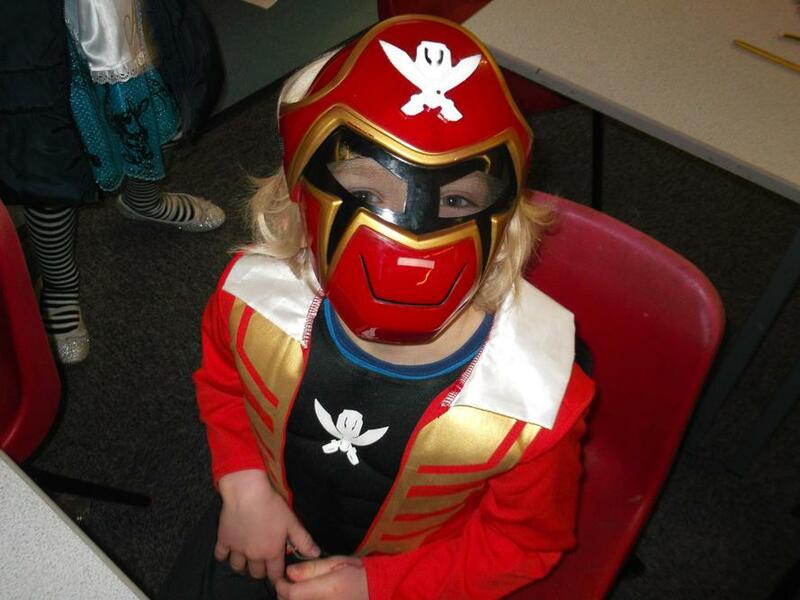 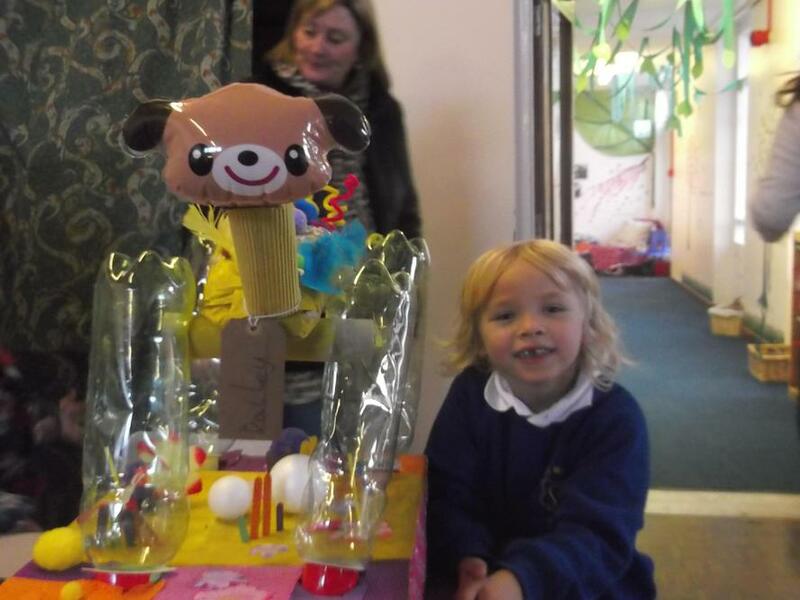 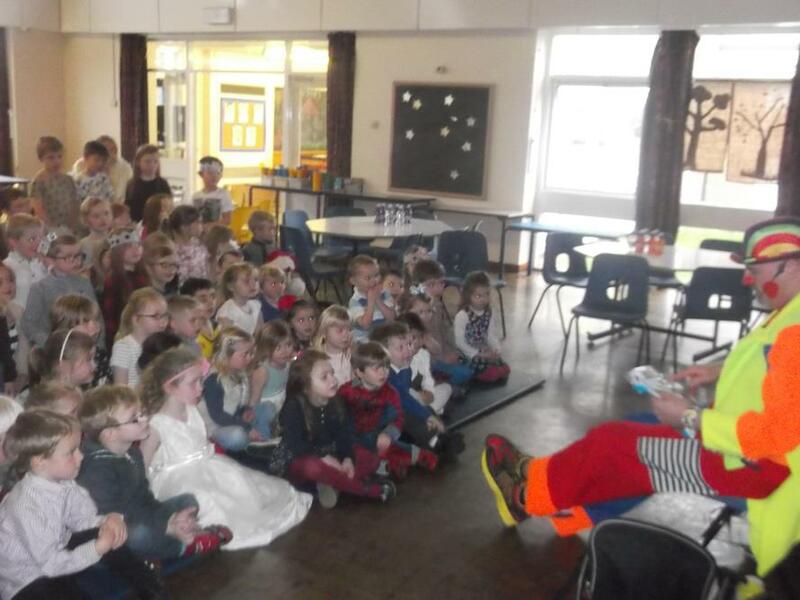 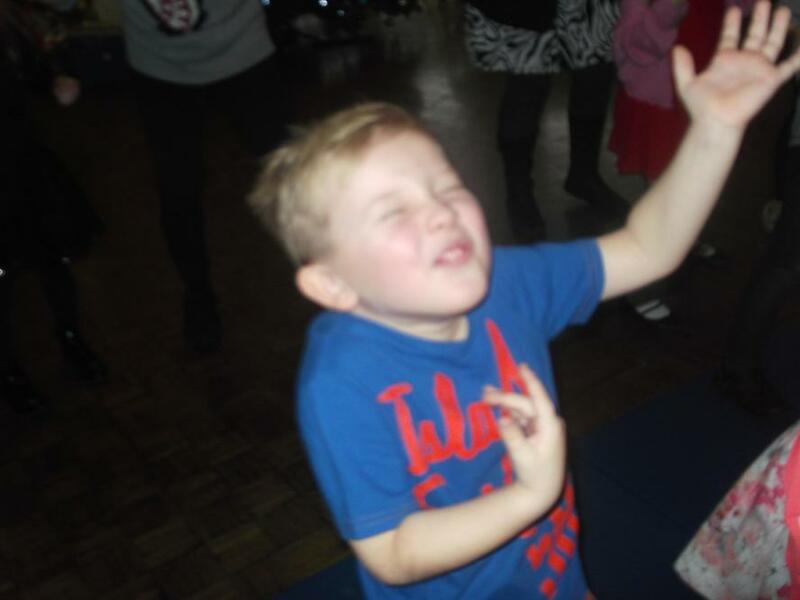 The children certainly had fun that day- and enjoyed a visit from Bongo the Sit-Down Clown! 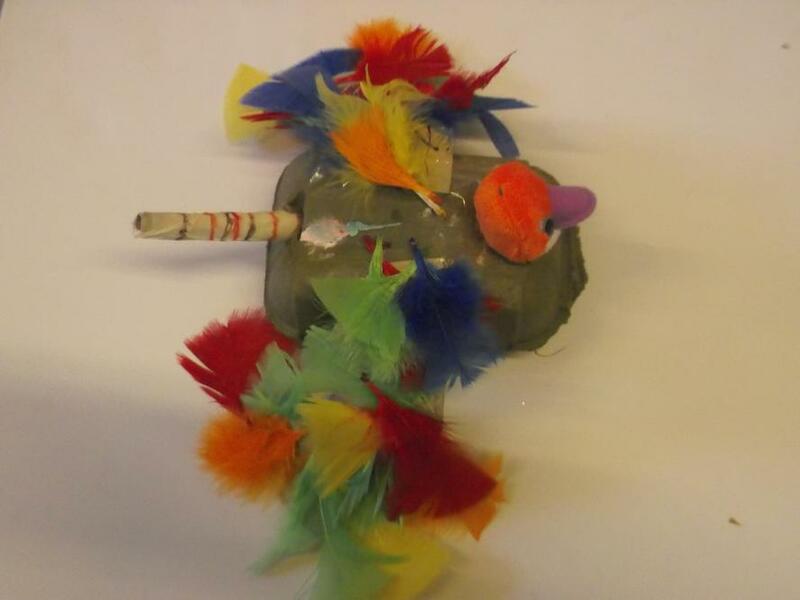 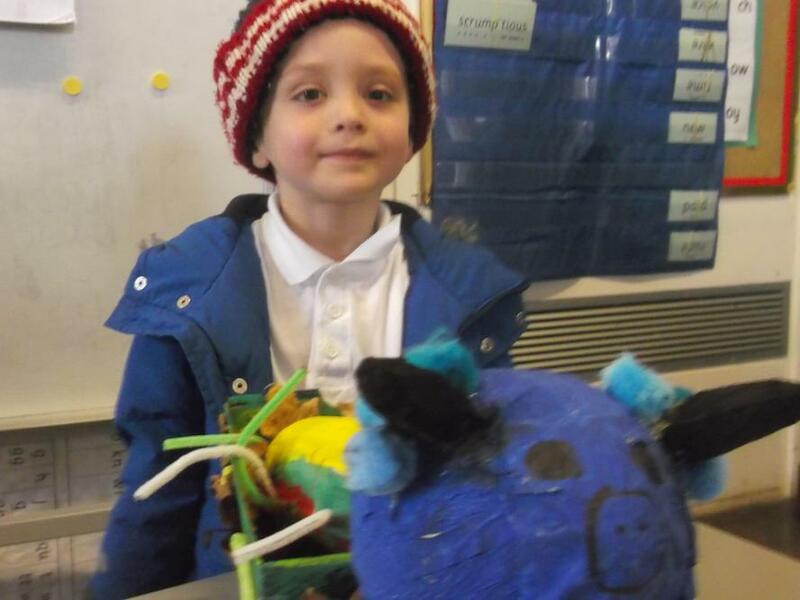 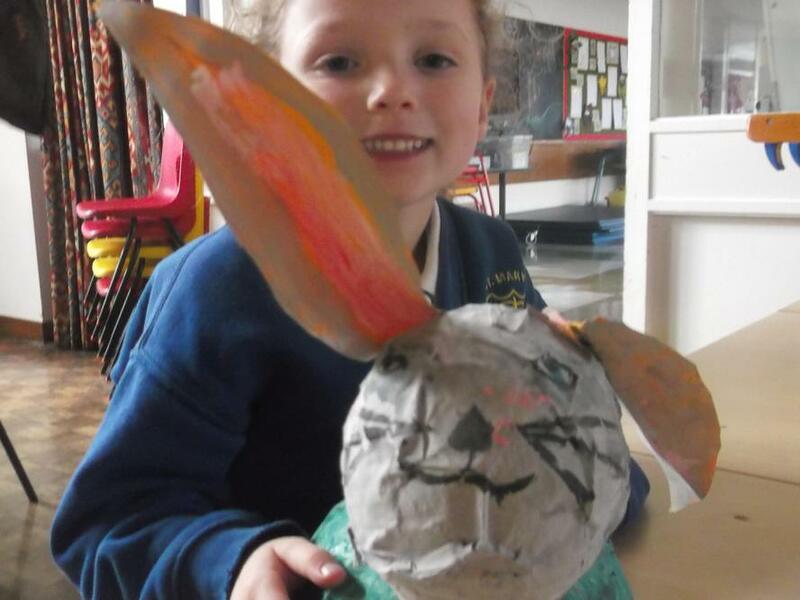 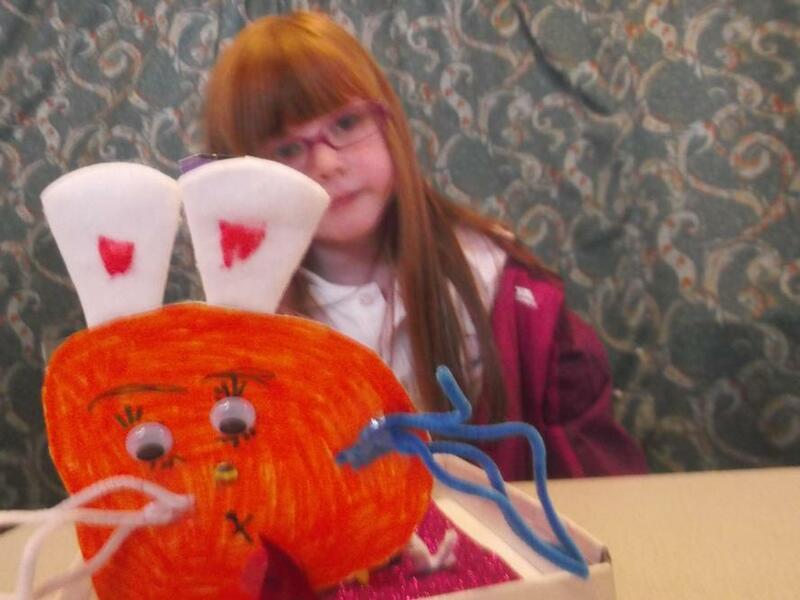 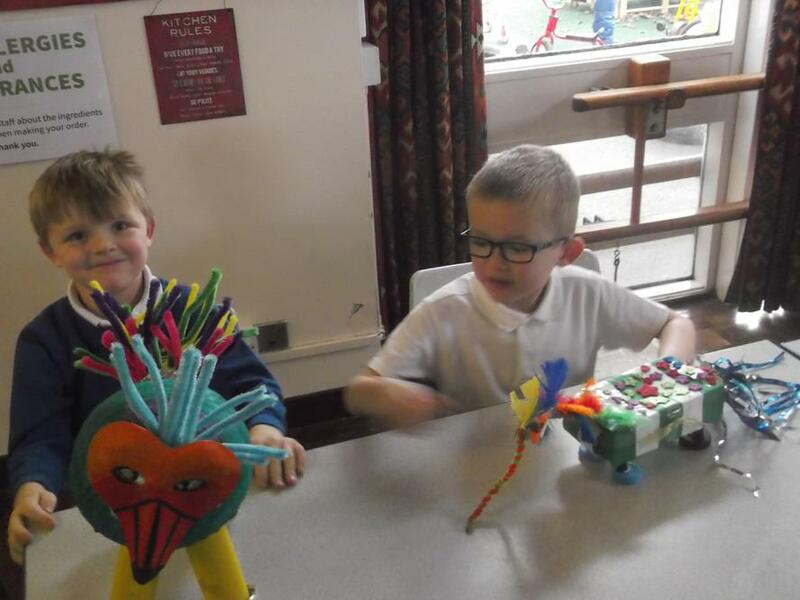 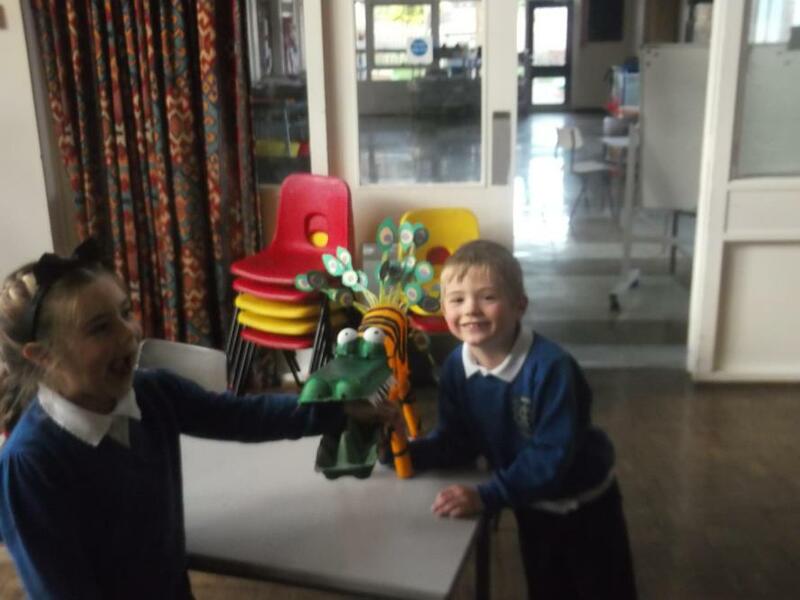 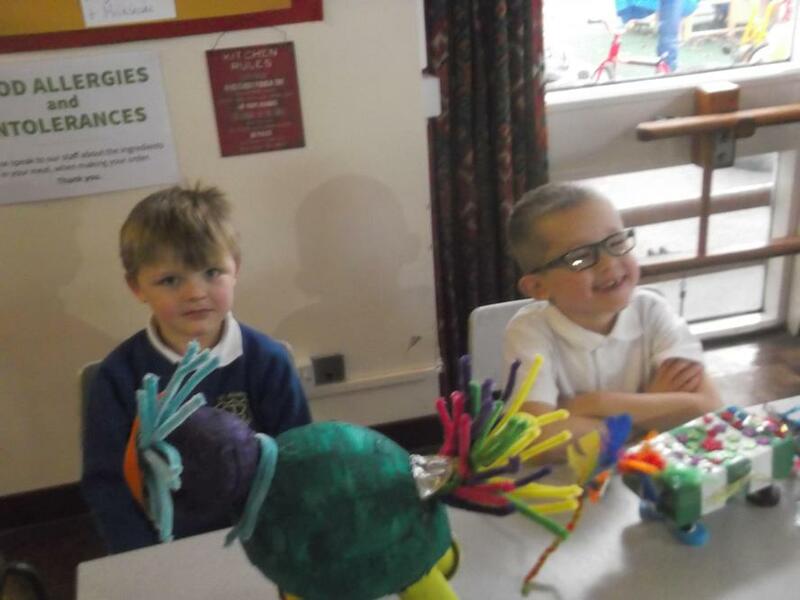 Here are some of the amazing animals created by our children. 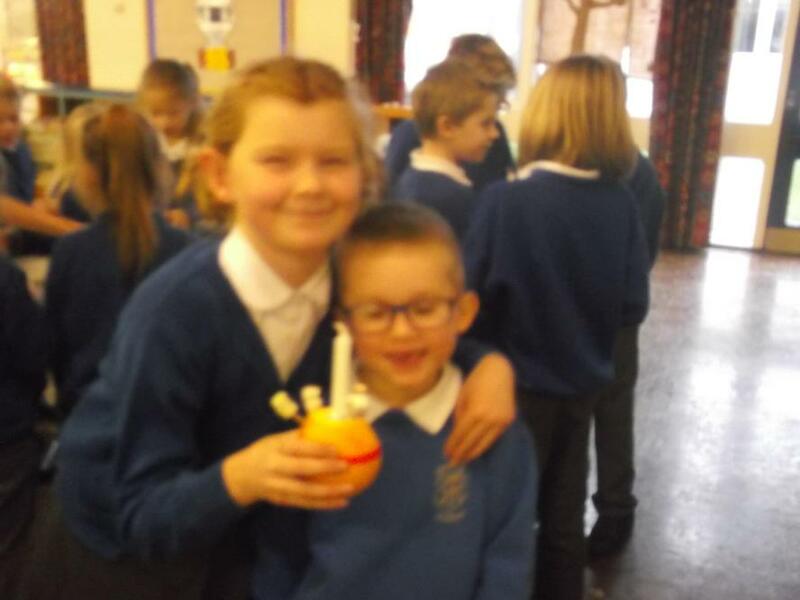 Aren't they brilliant and inventive? 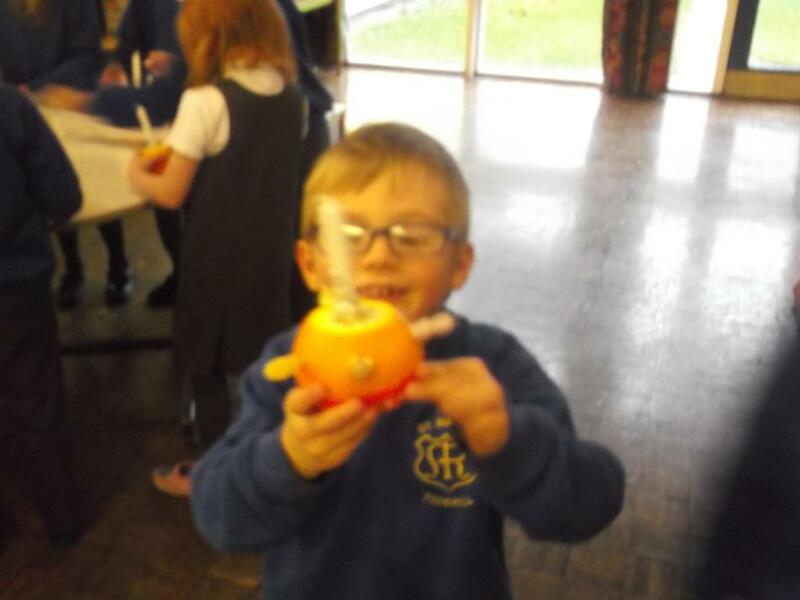 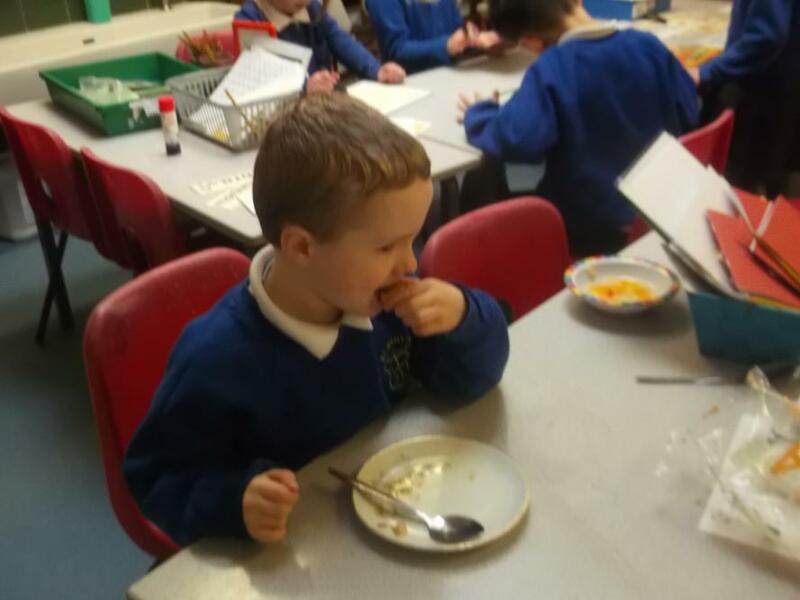 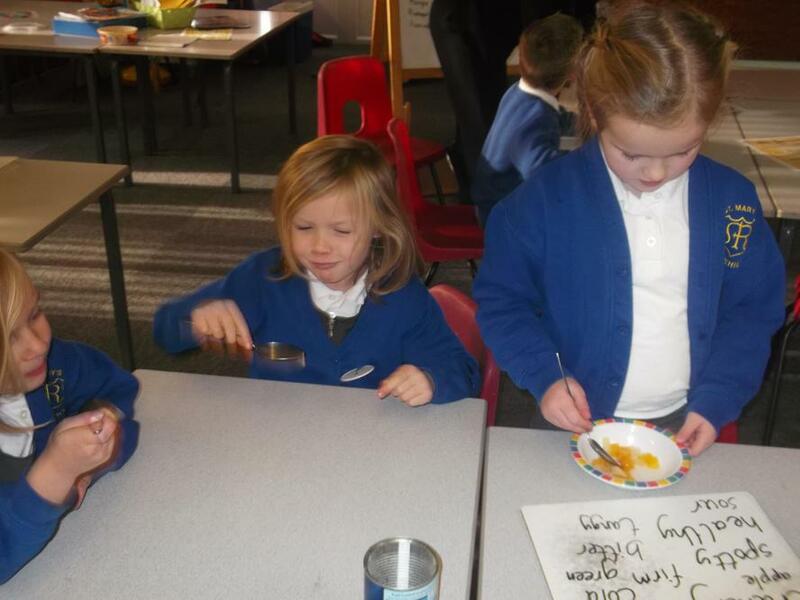 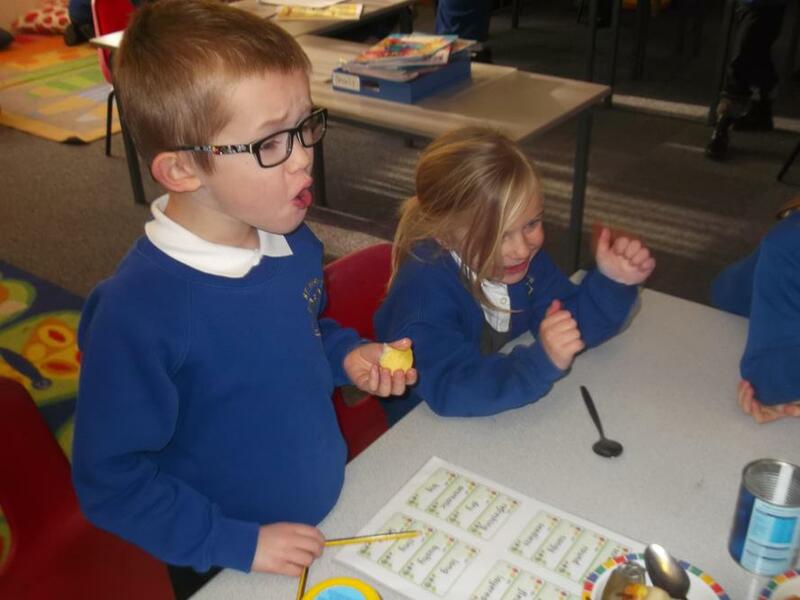 As part of our Literacy learning we have been tasting and describing the exotic fruits featured in the book Handa's Surprise. 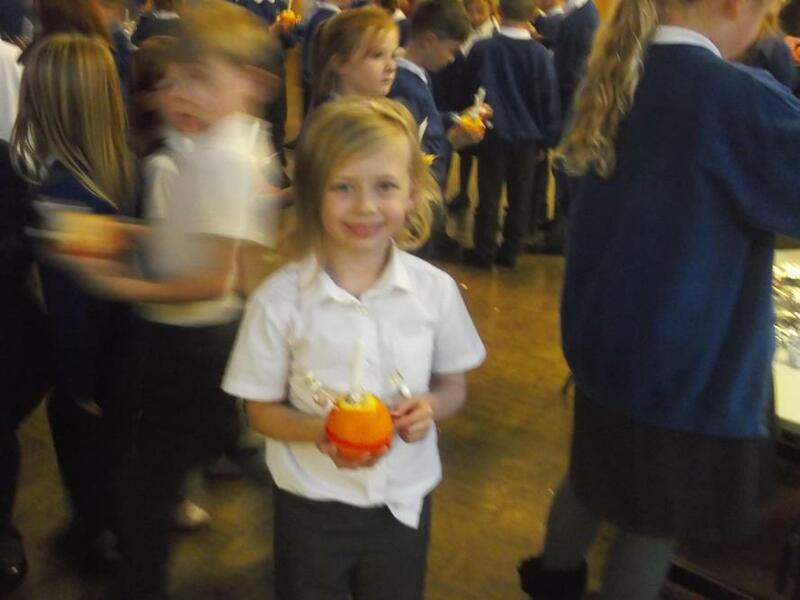 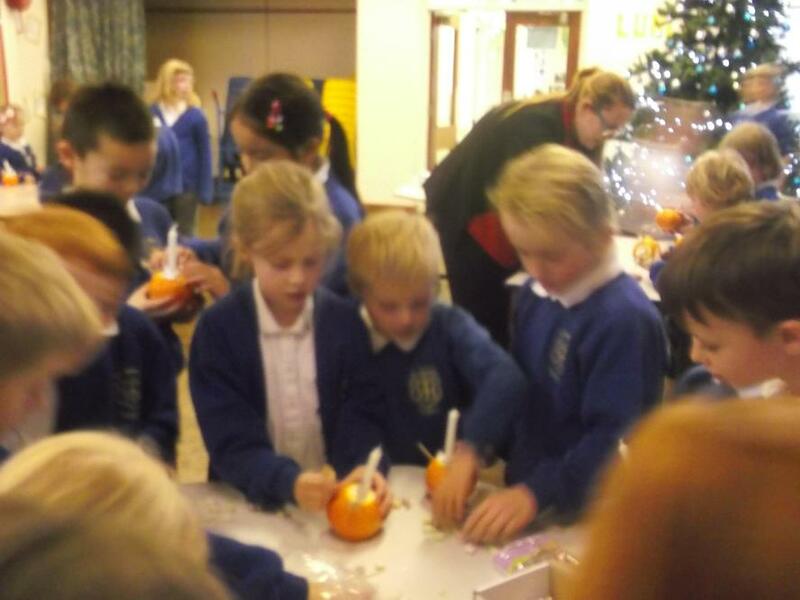 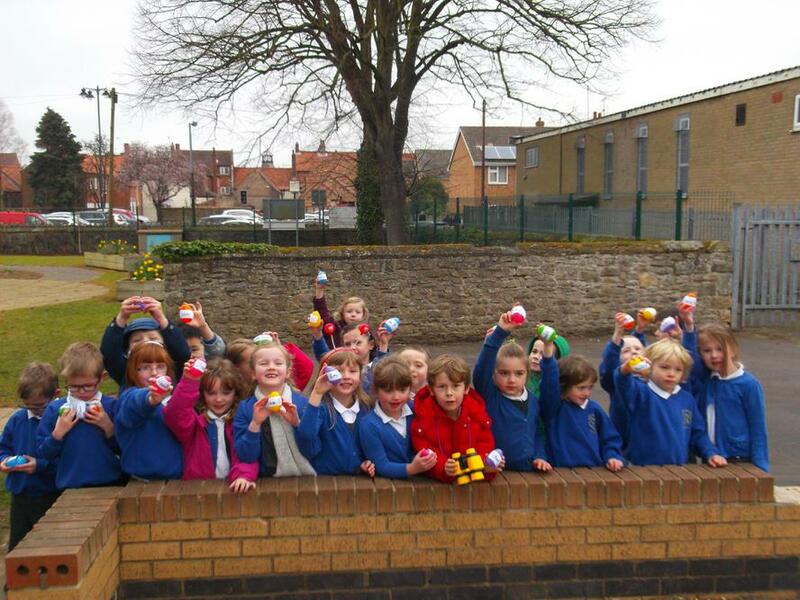 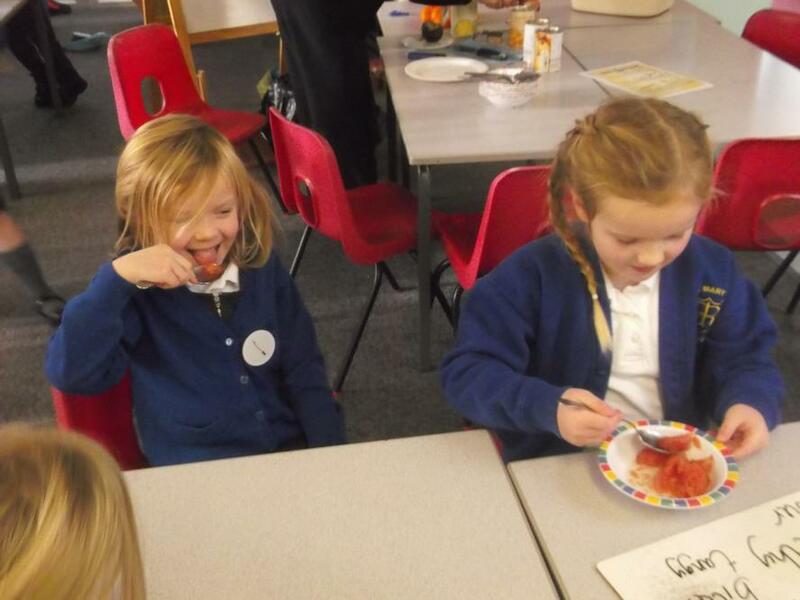 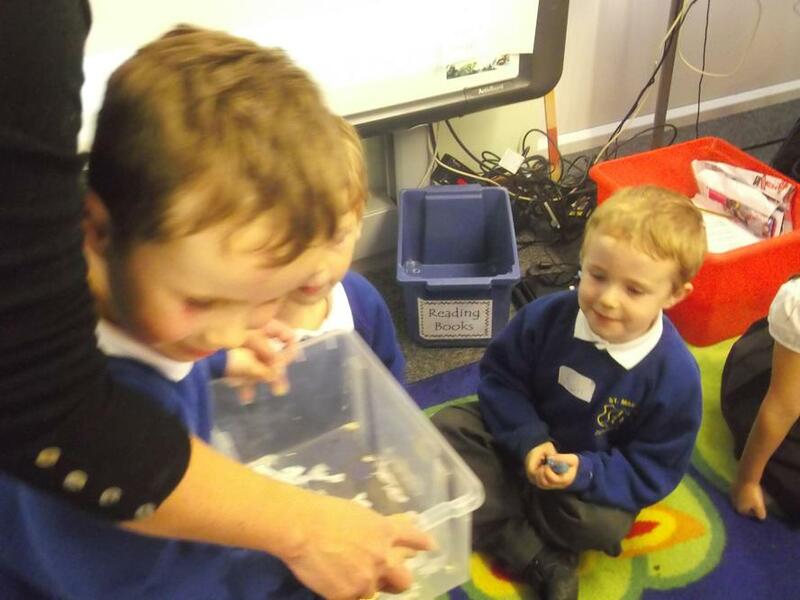 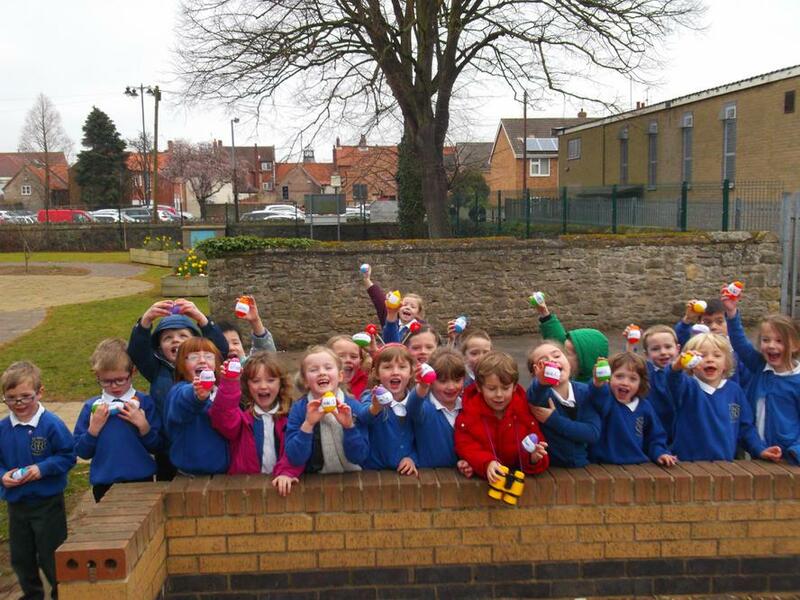 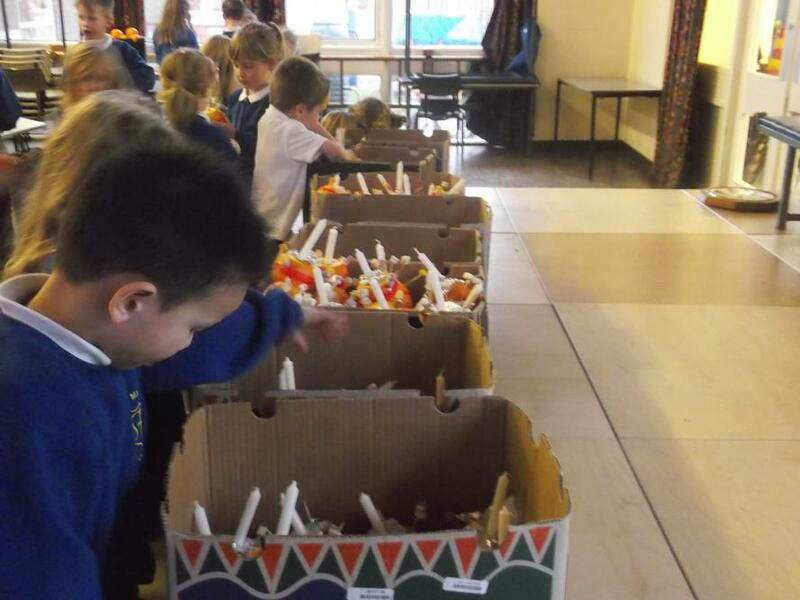 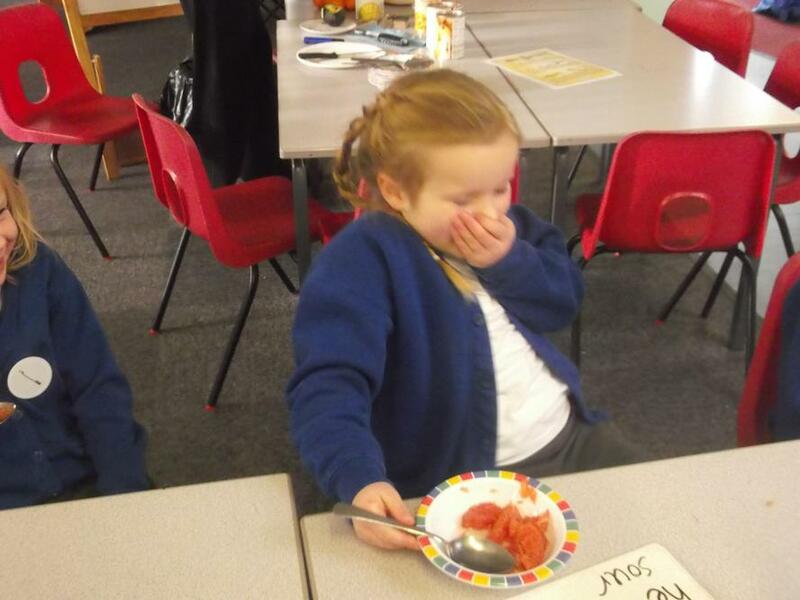 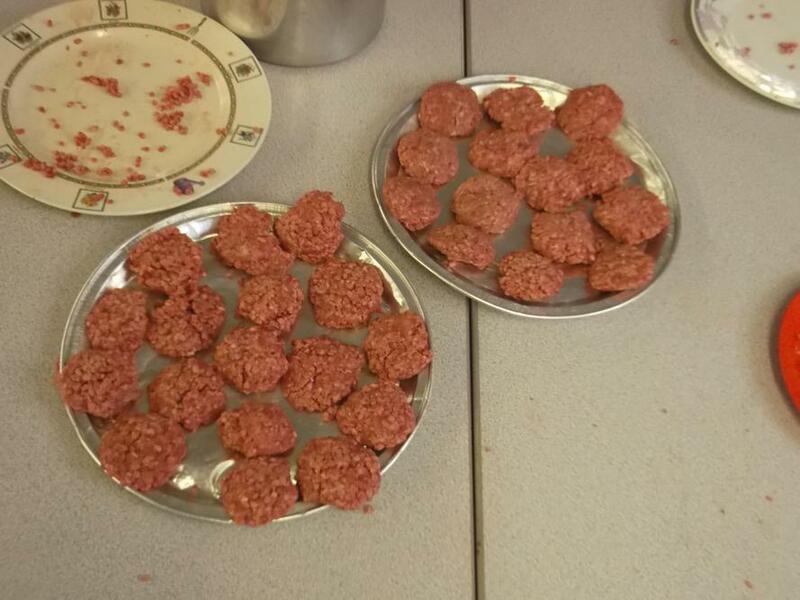 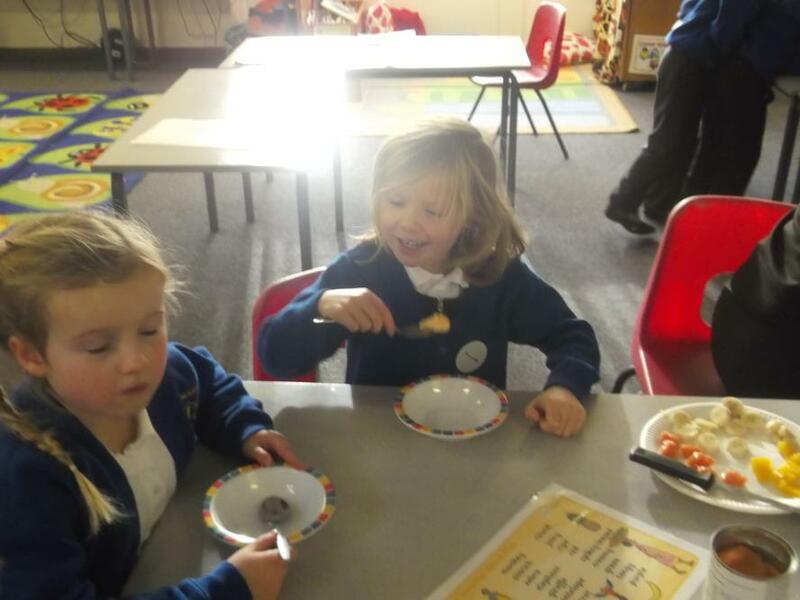 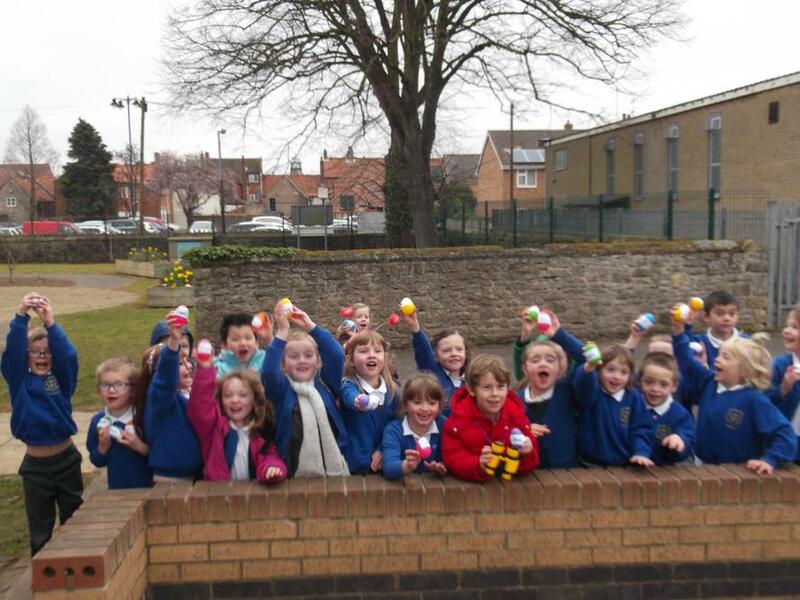 As you can see by the children's faces, some of the fruits were liked better than the others! 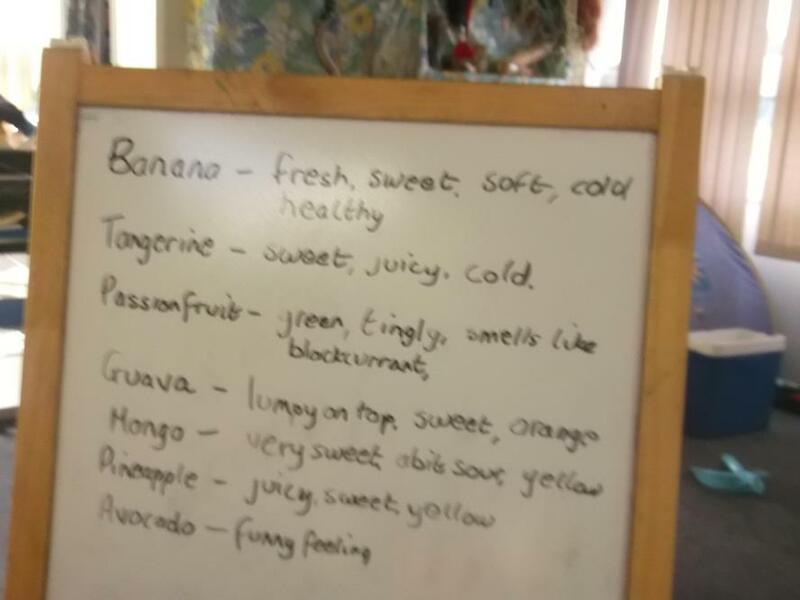 I wonder if your children can remember how the fruits were described in the book- and how they would describe them? 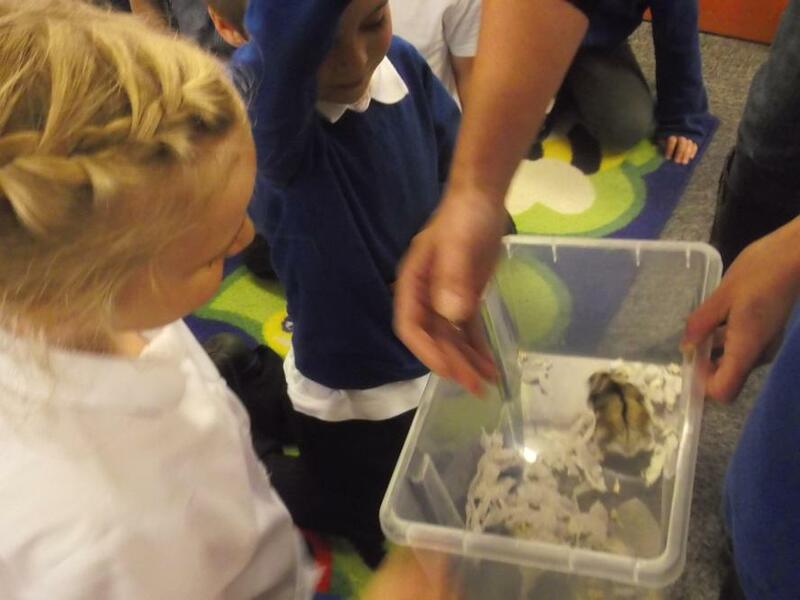 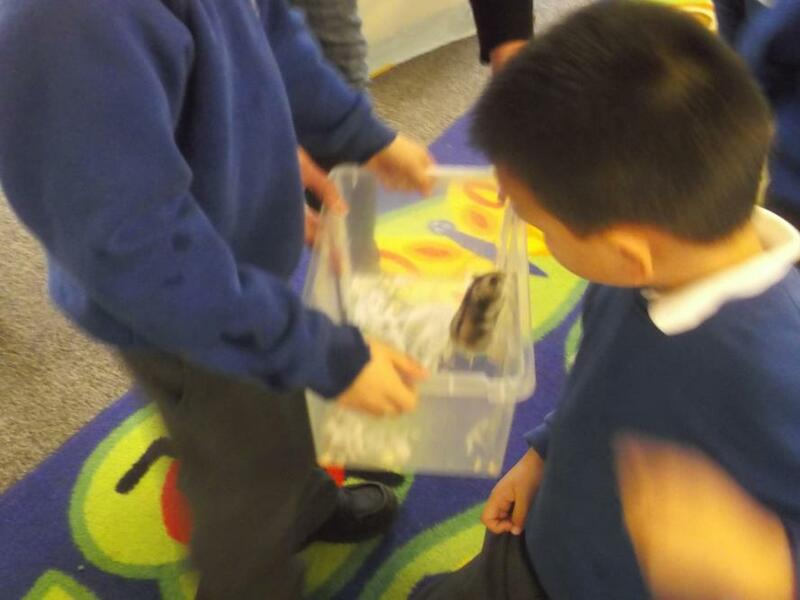 Lancaster loved it when Cutie the hamster came for a visit! 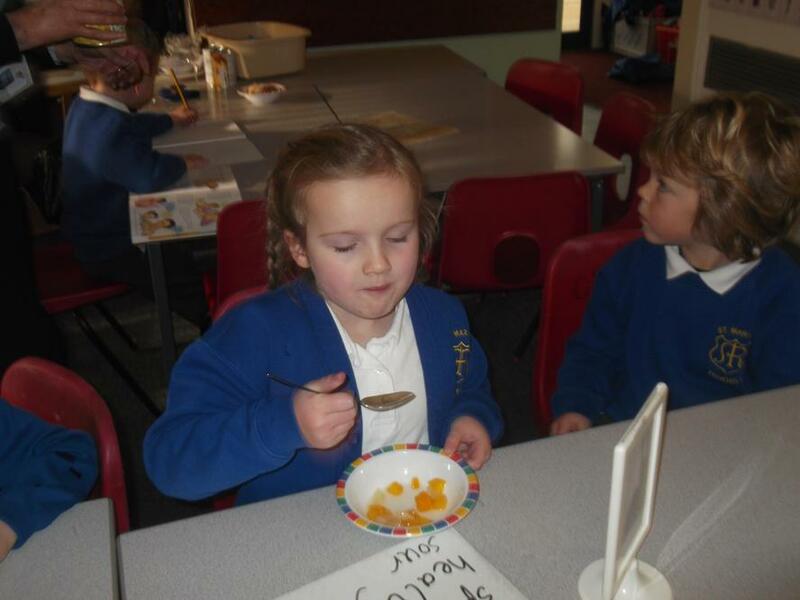 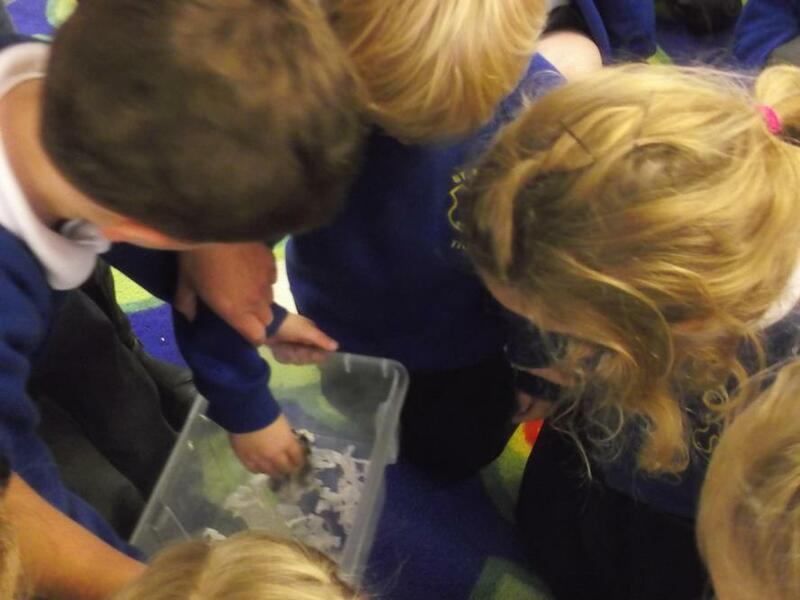 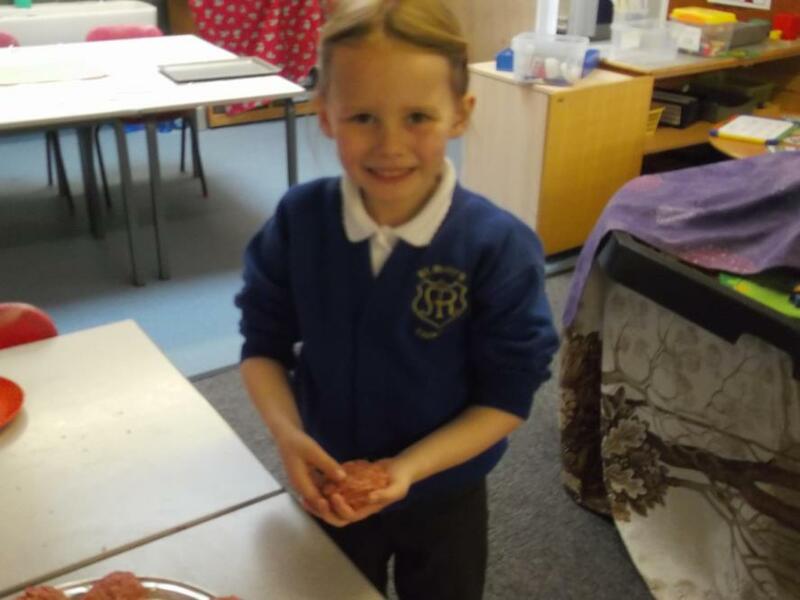 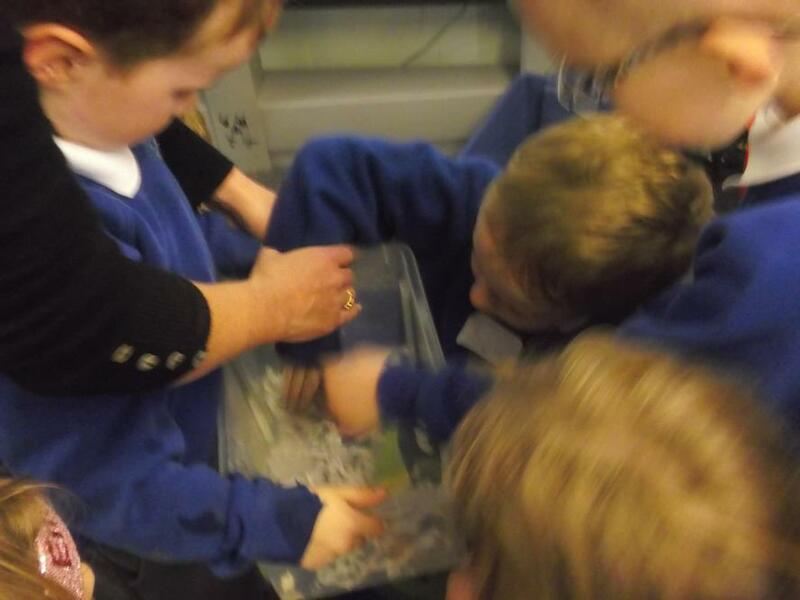 We learned a lot about her diet, behaviour and where she lives. 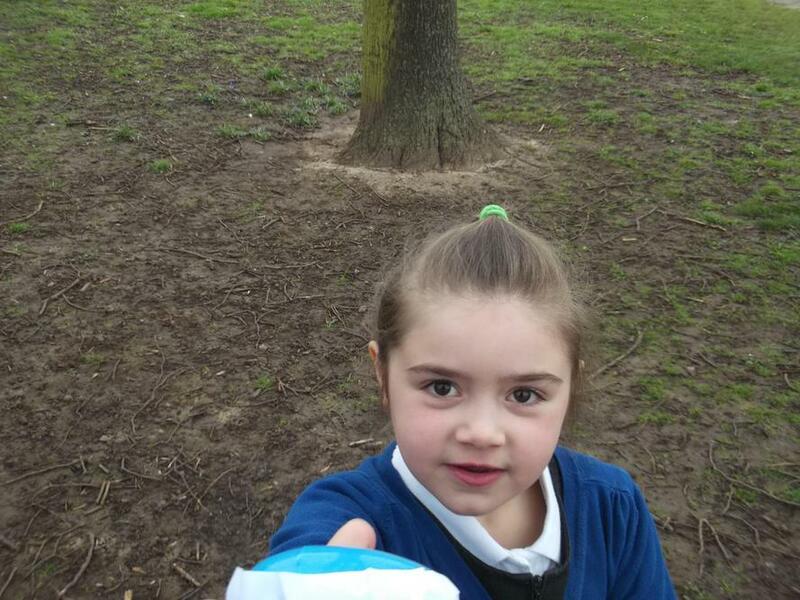 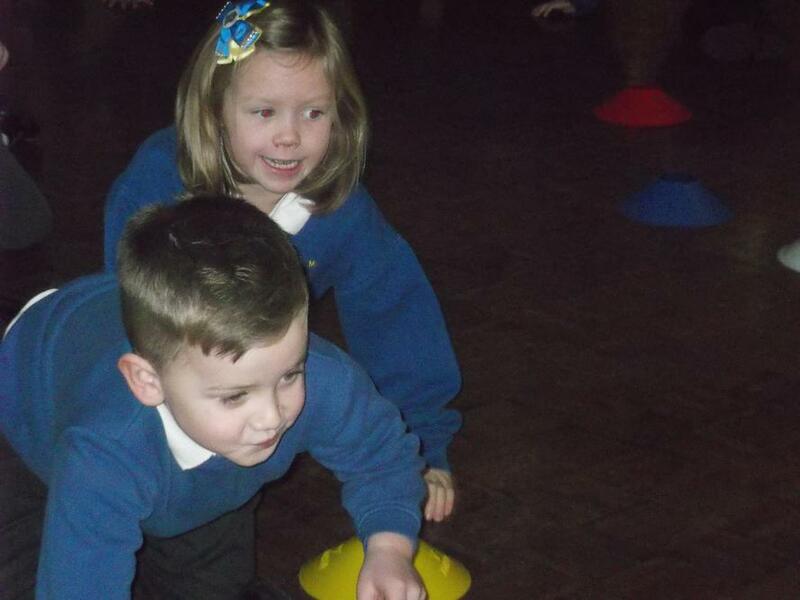 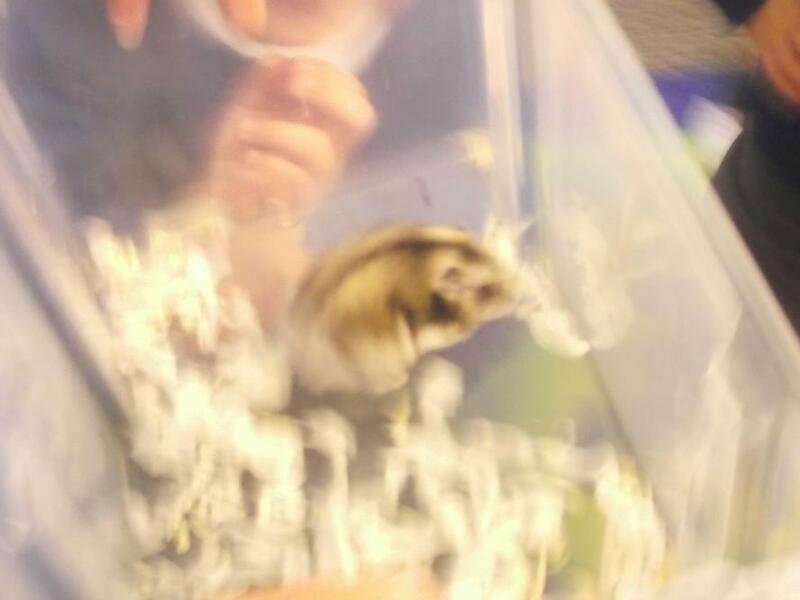 She even had a run around the class in her hamster ball! 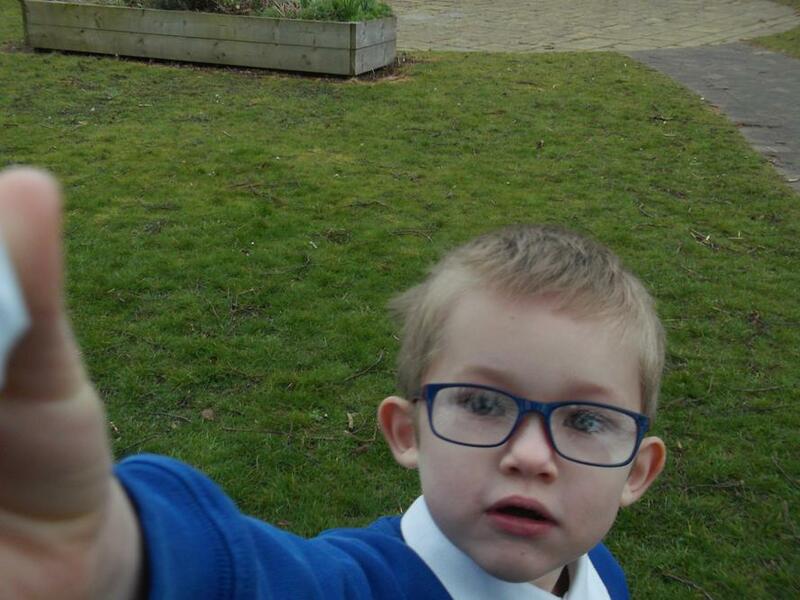 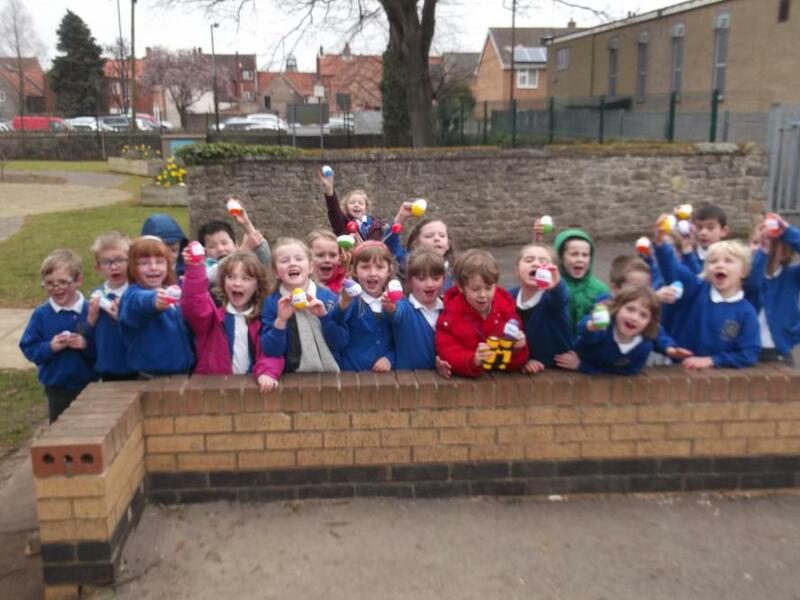 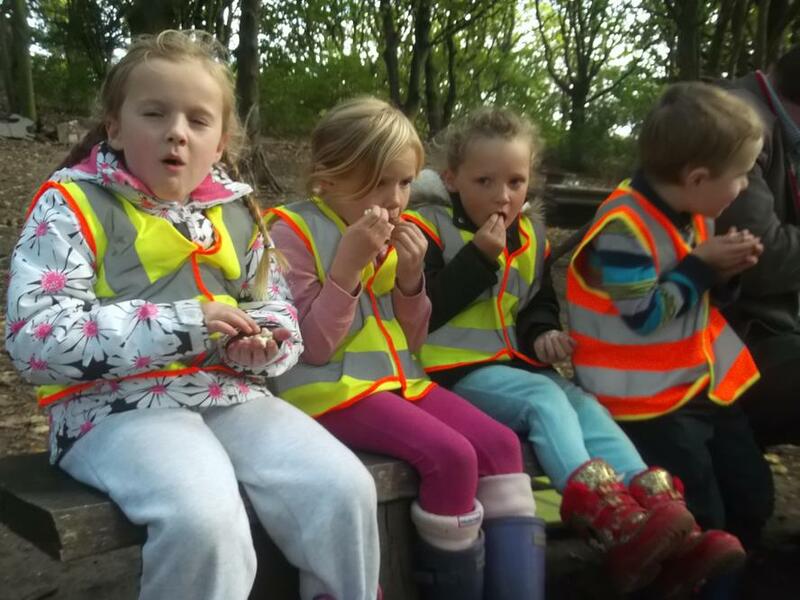 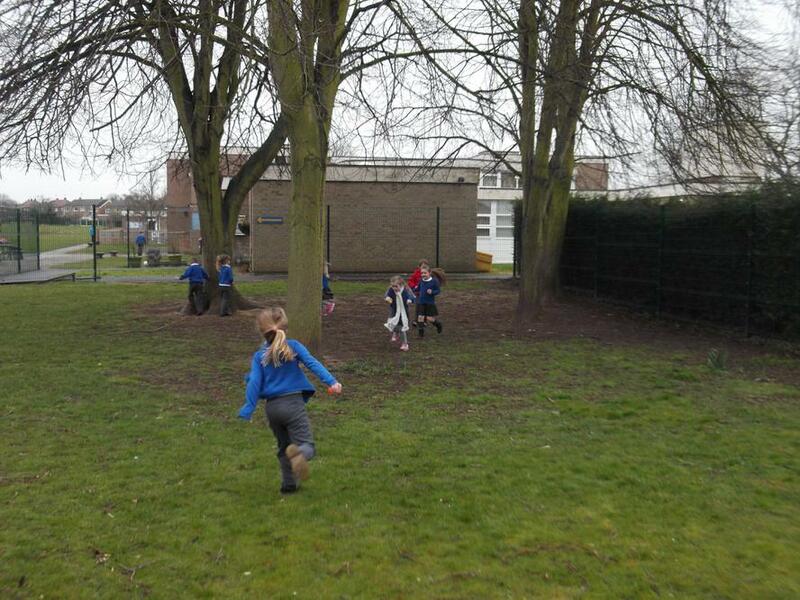 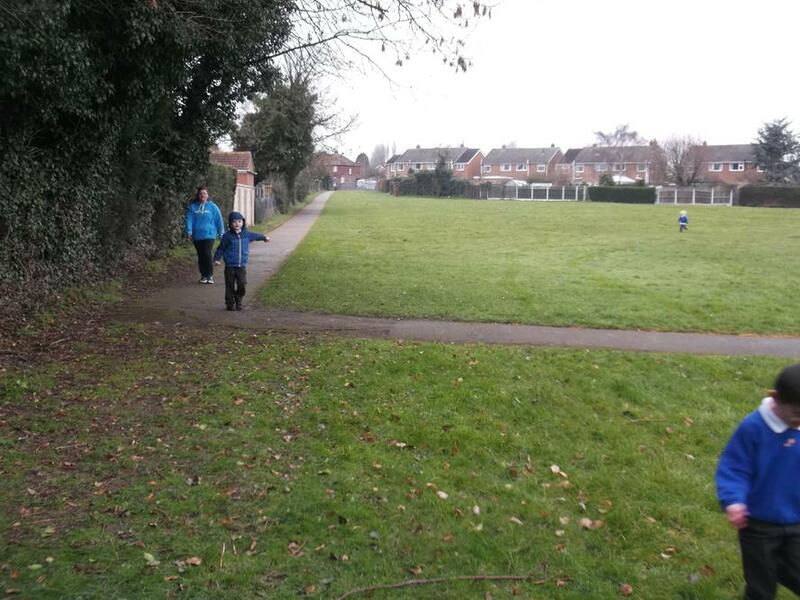 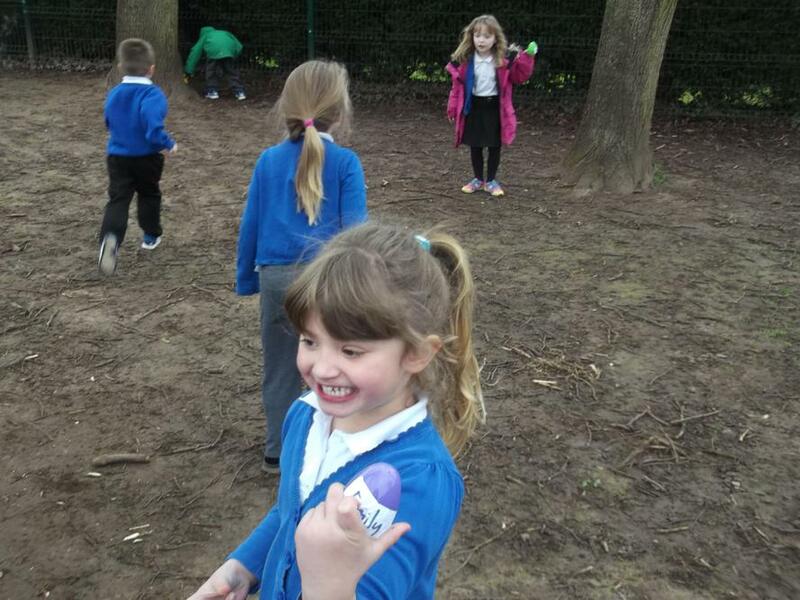 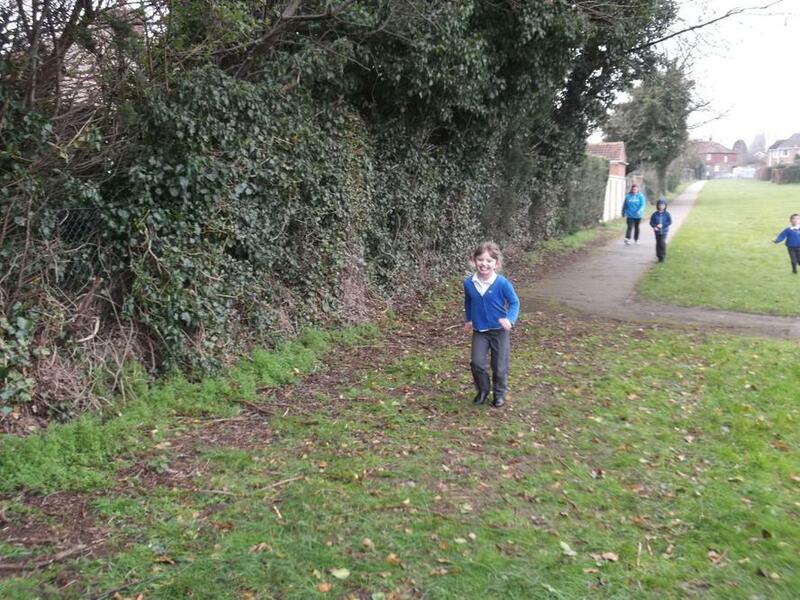 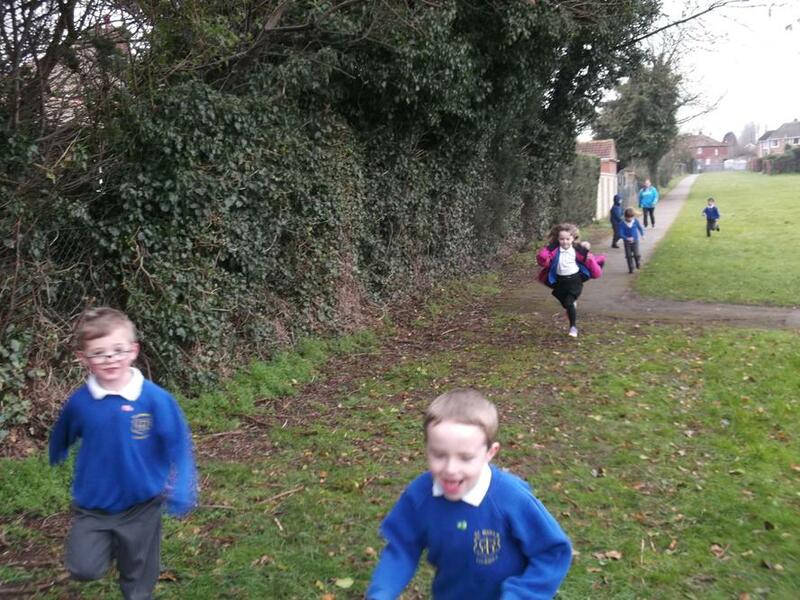 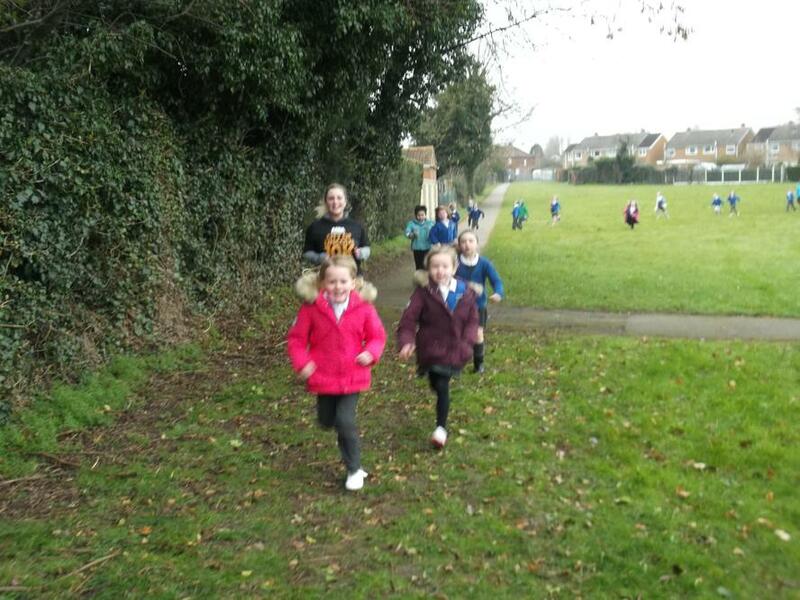 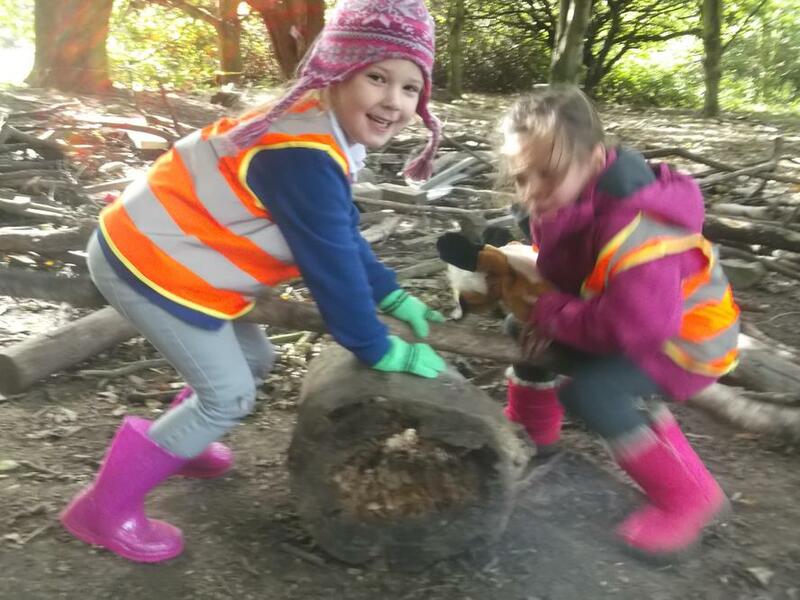 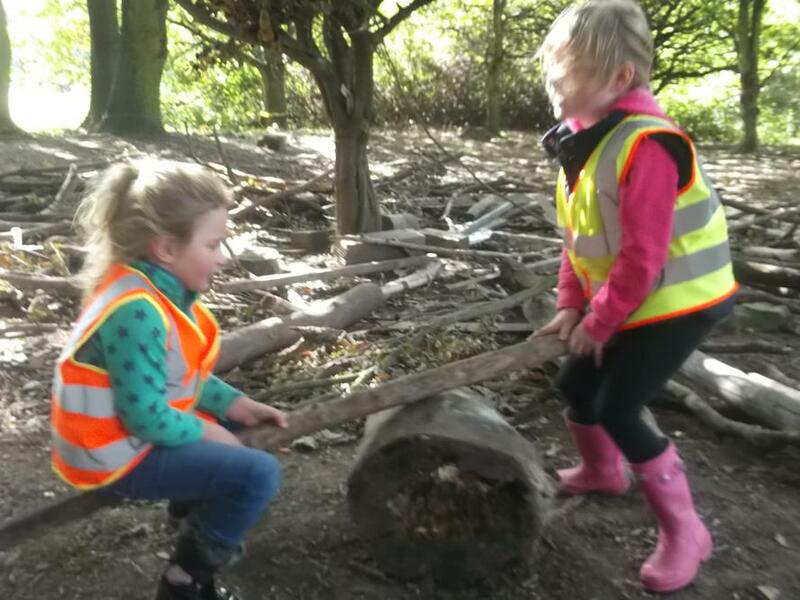 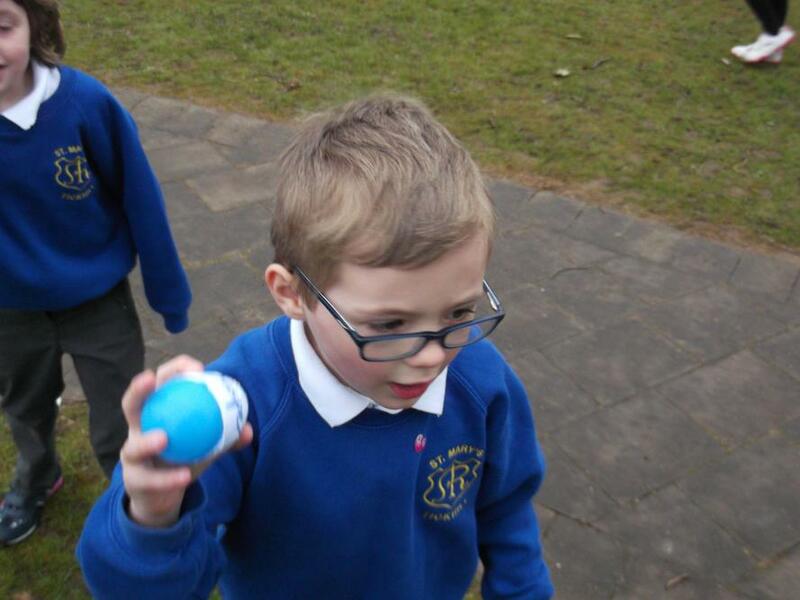 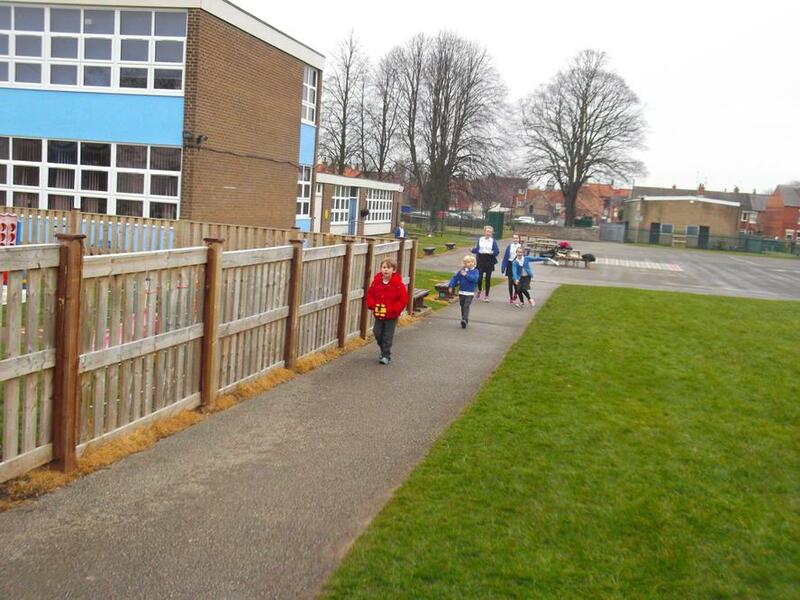 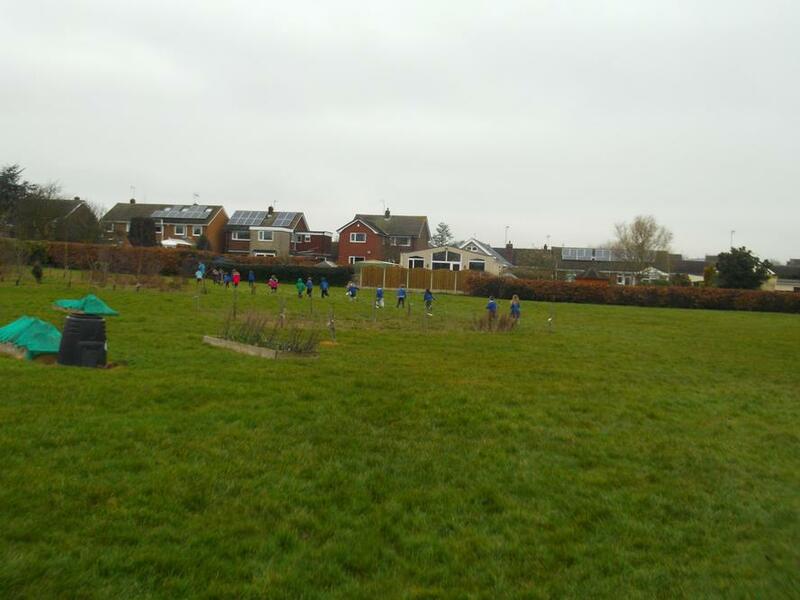 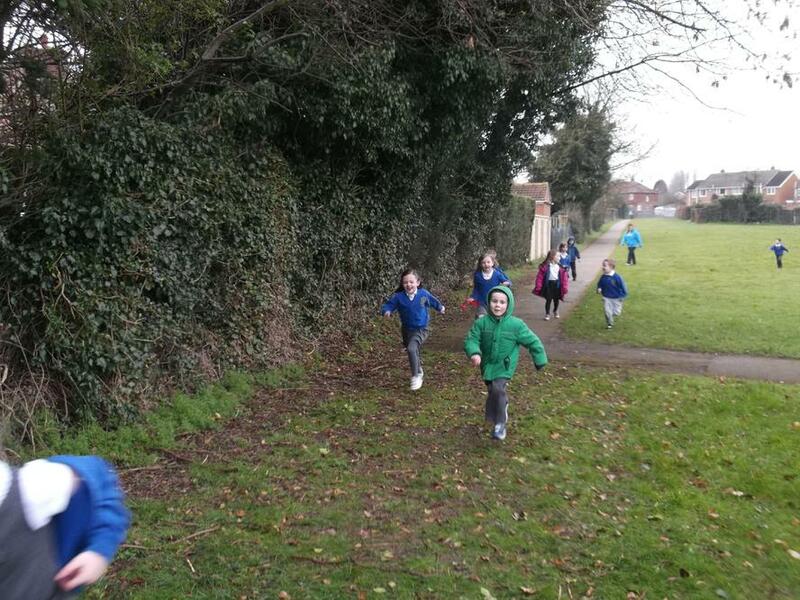 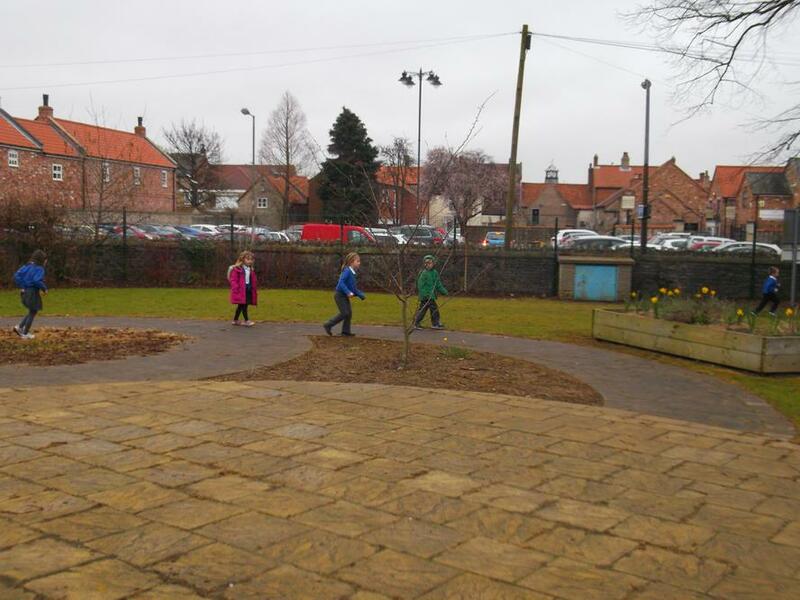 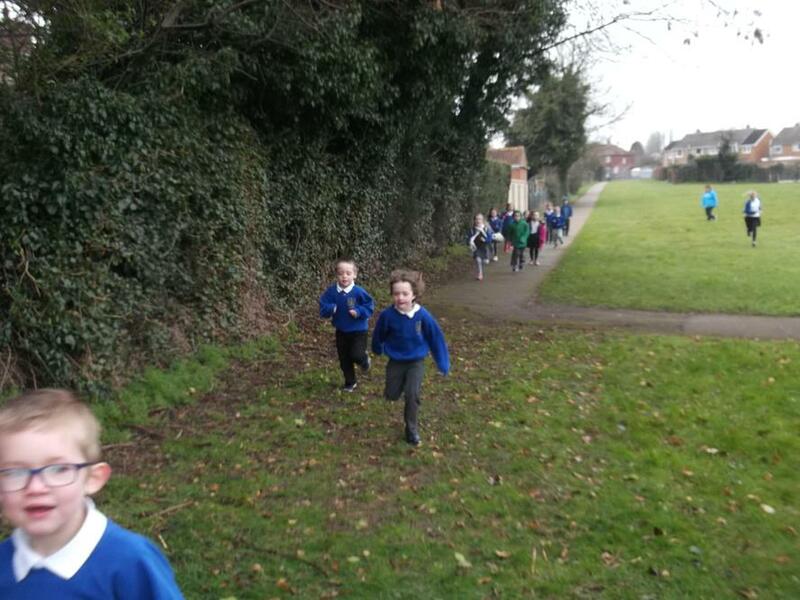 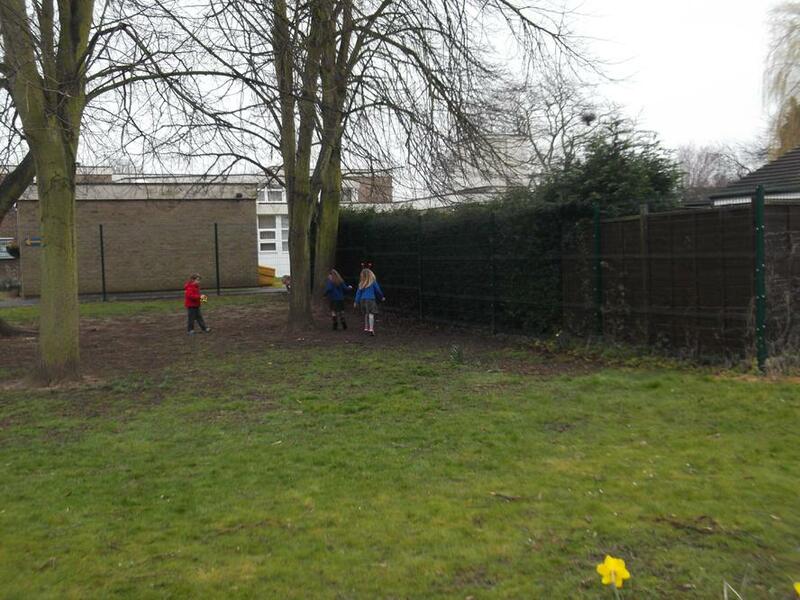 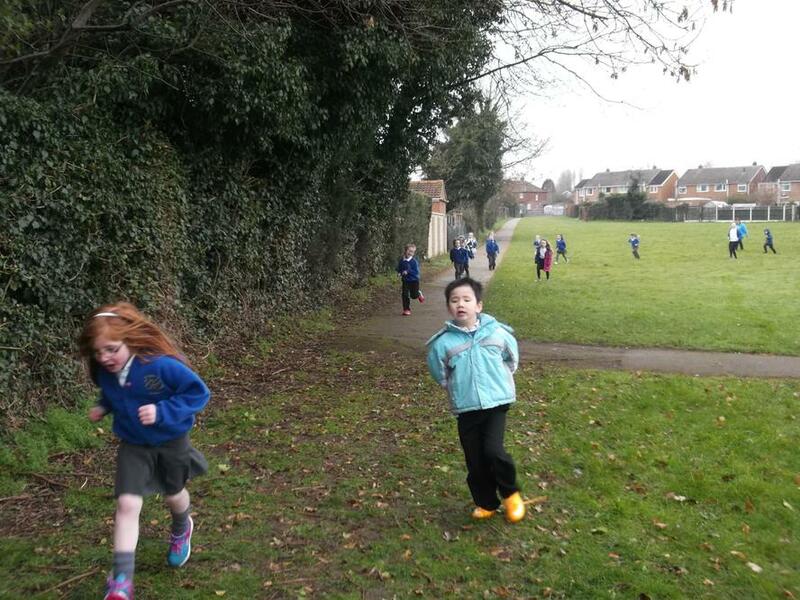 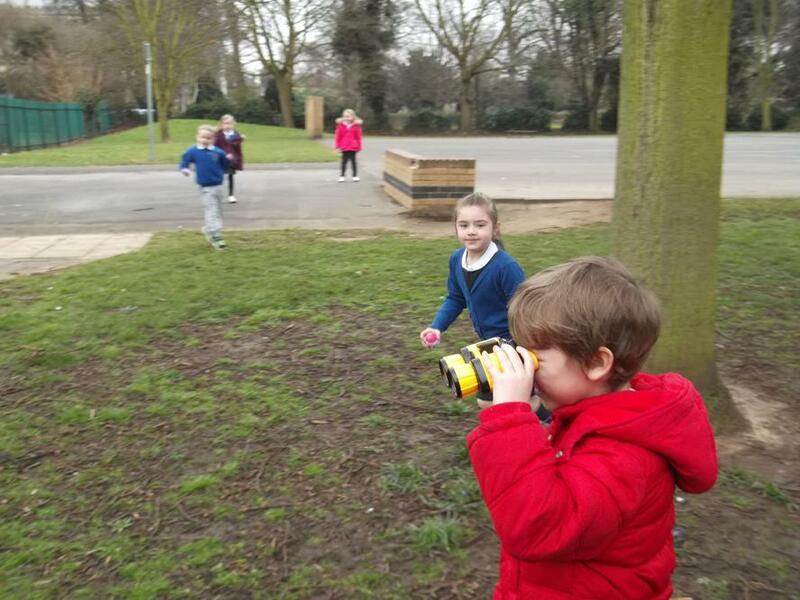 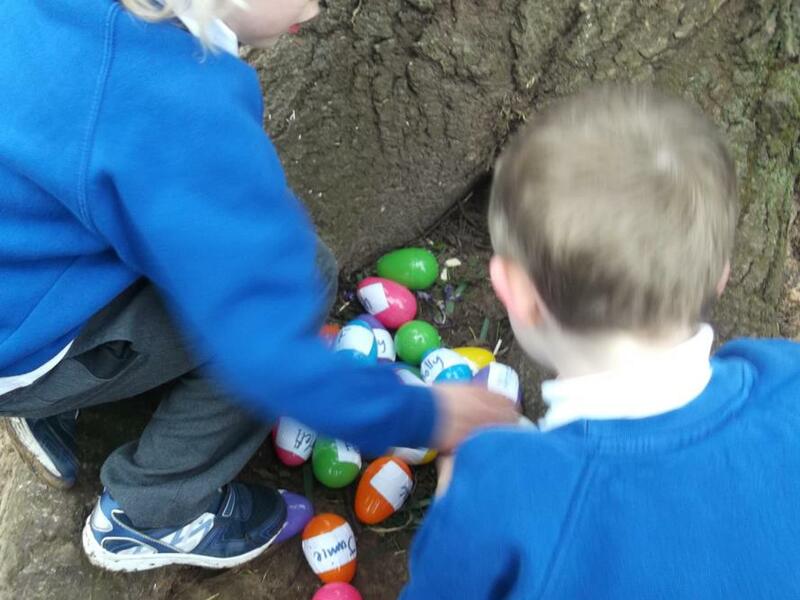 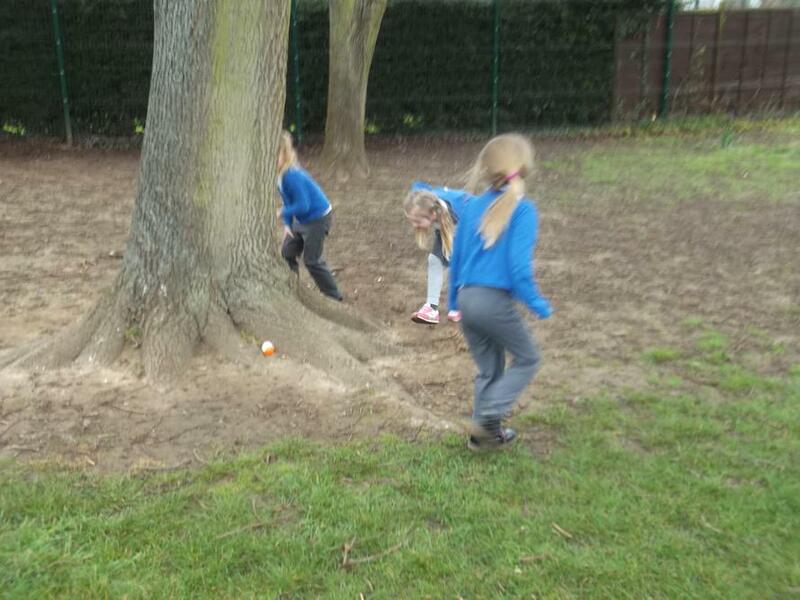 Forest school- Y1 and Y2 go wild! 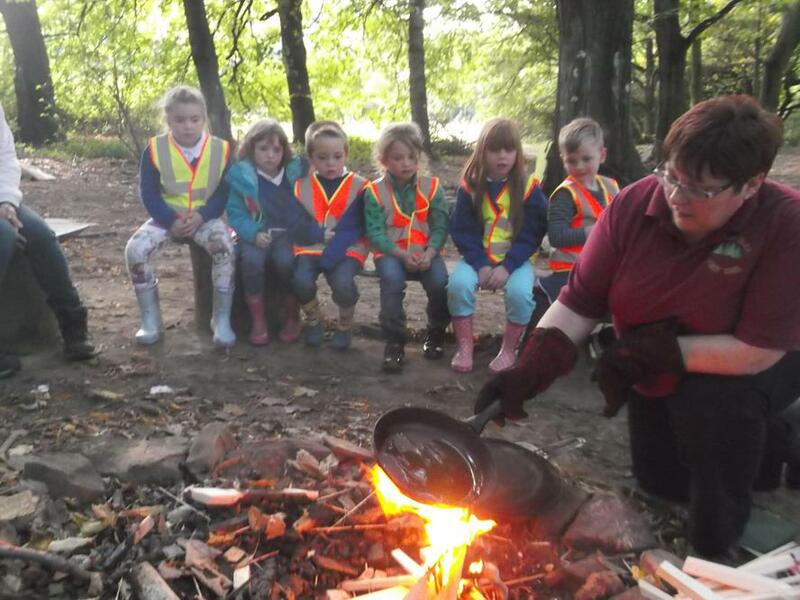 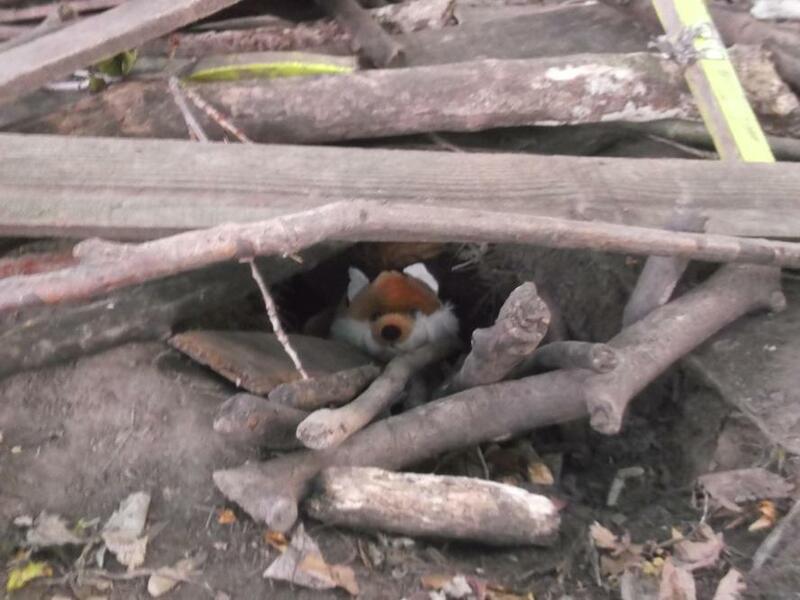 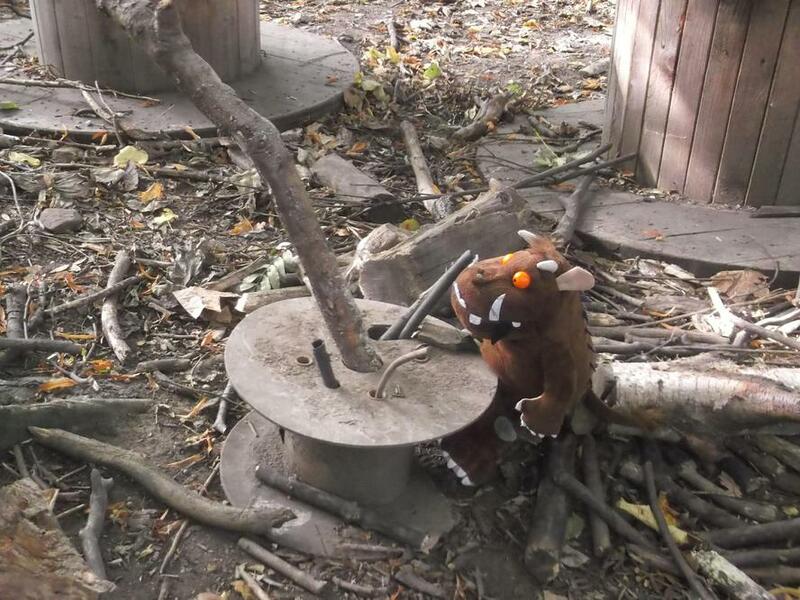 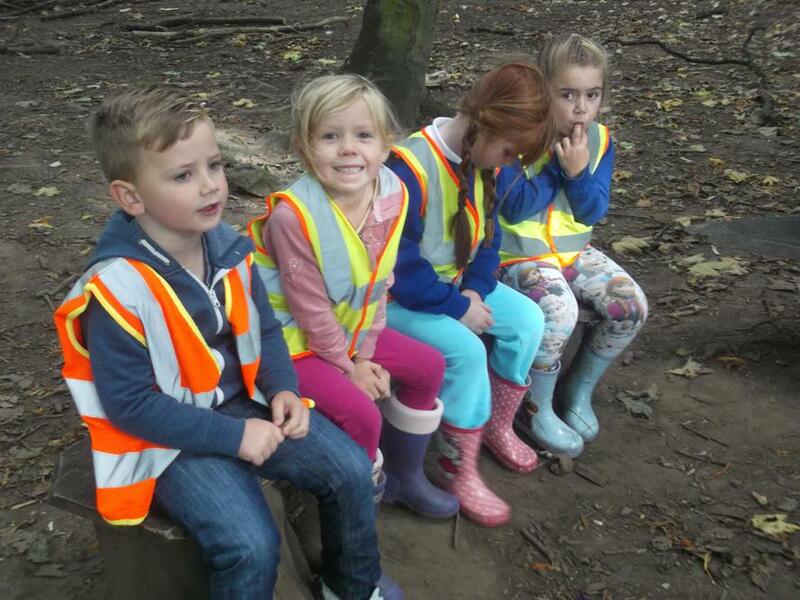 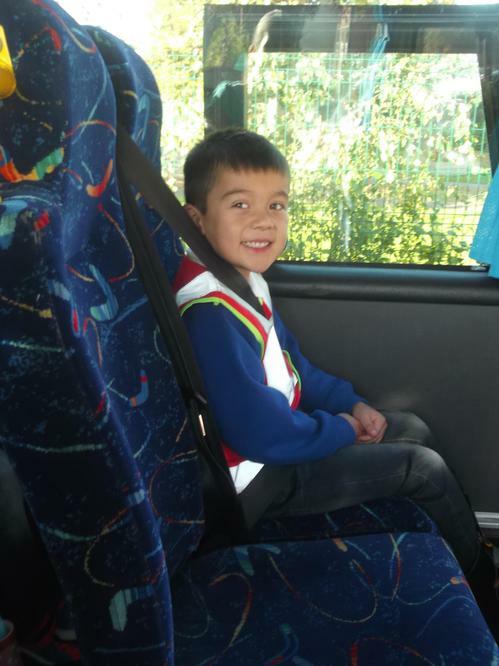 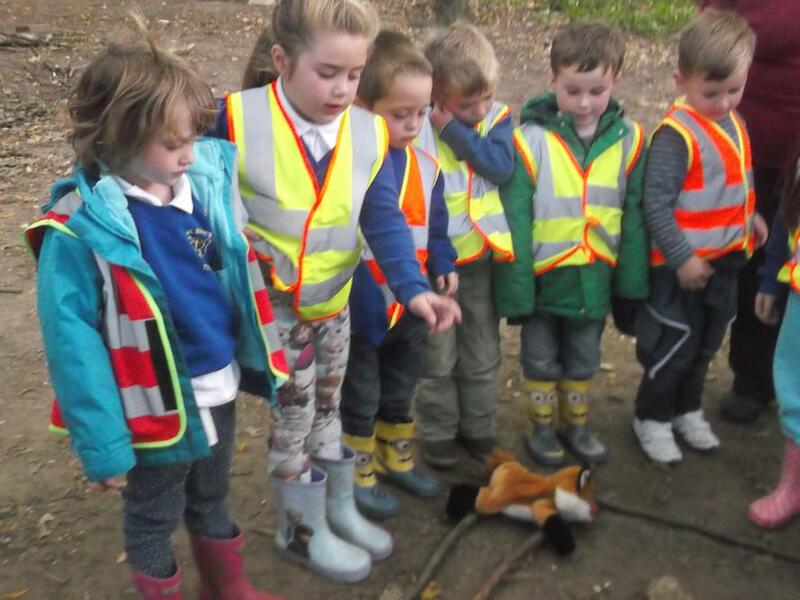 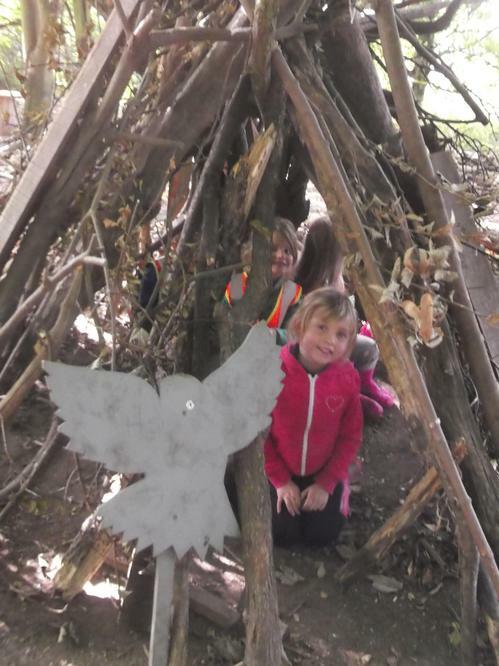 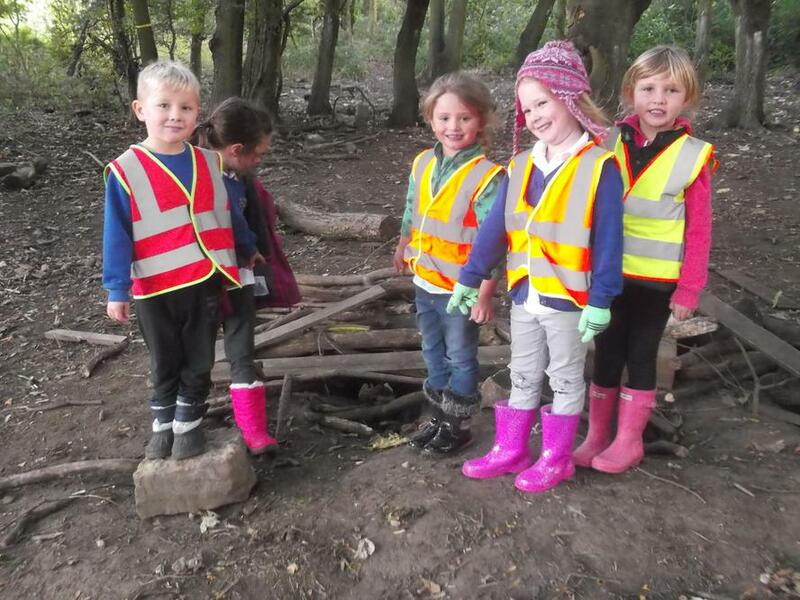 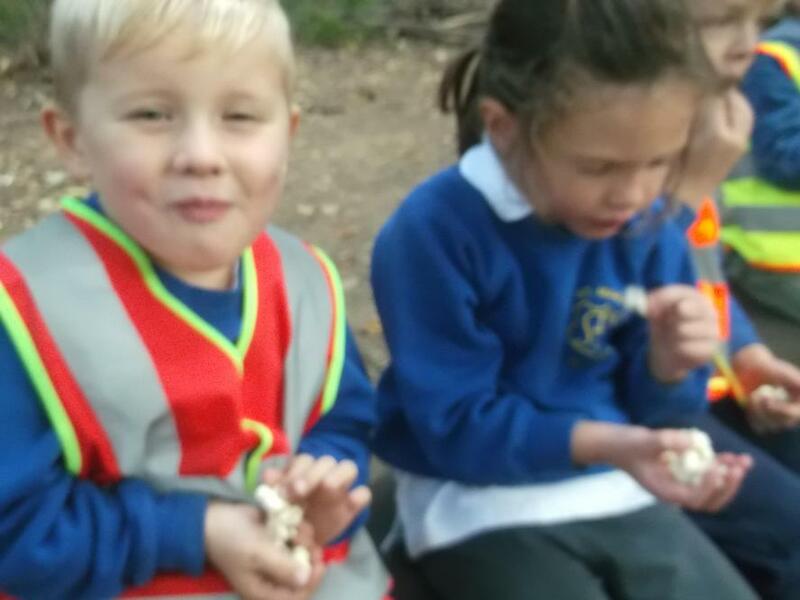 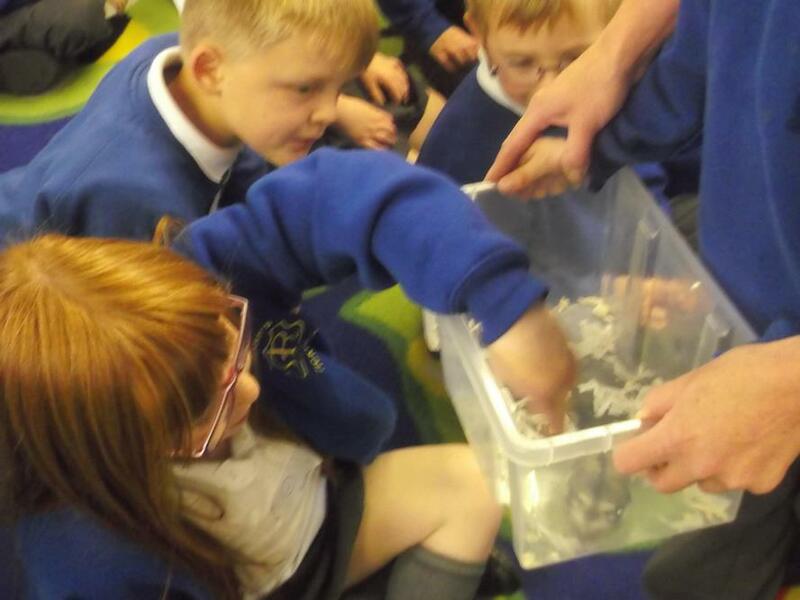 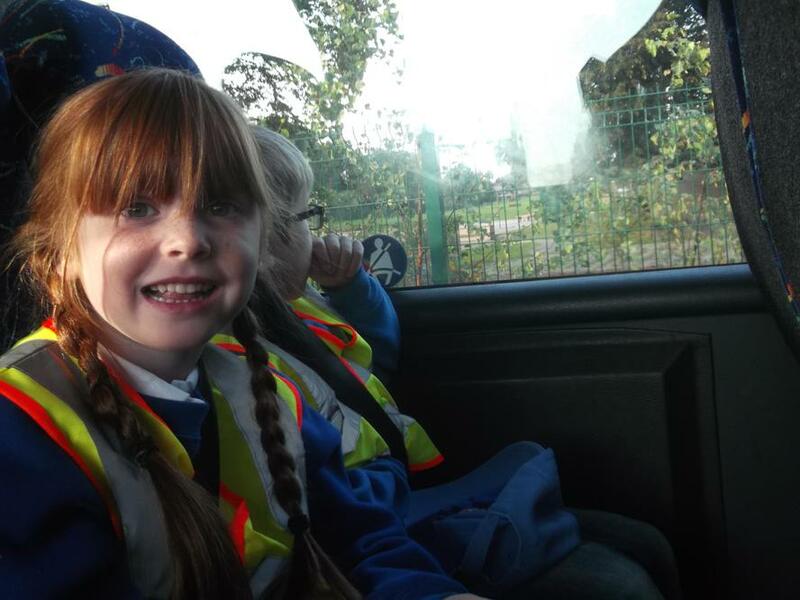 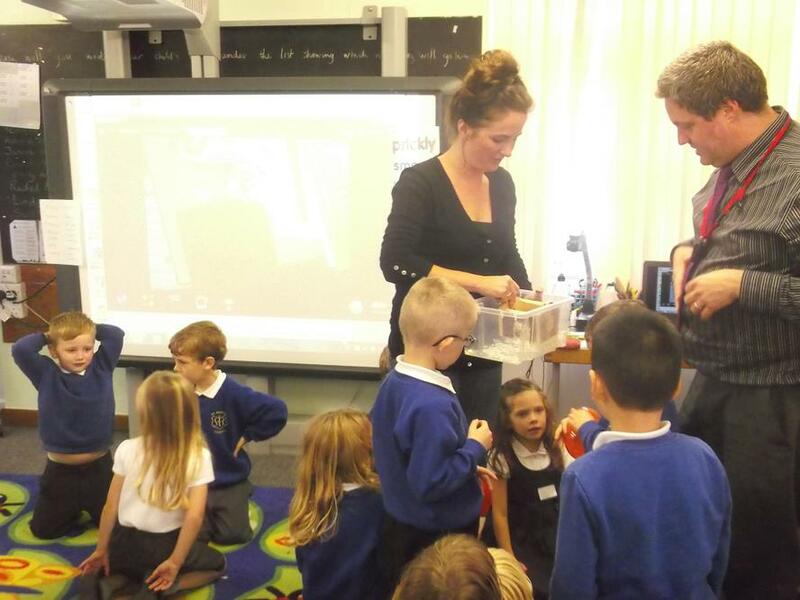 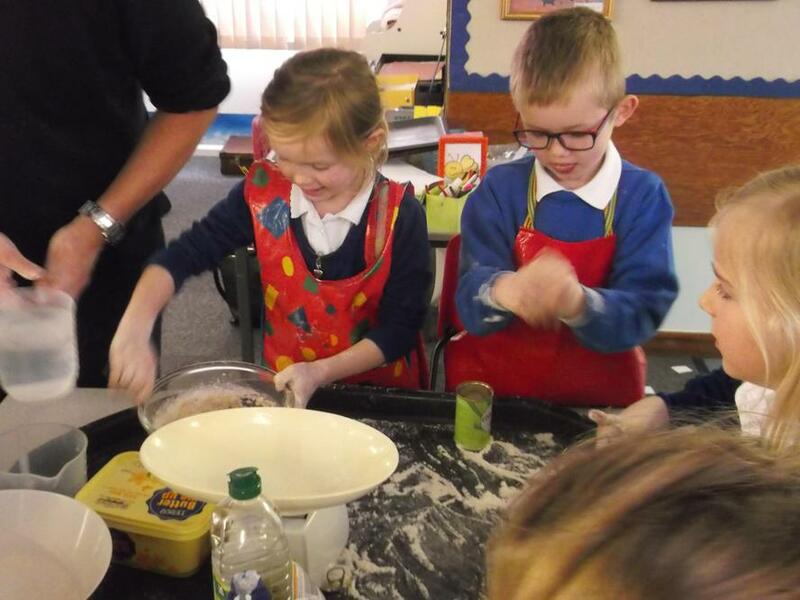 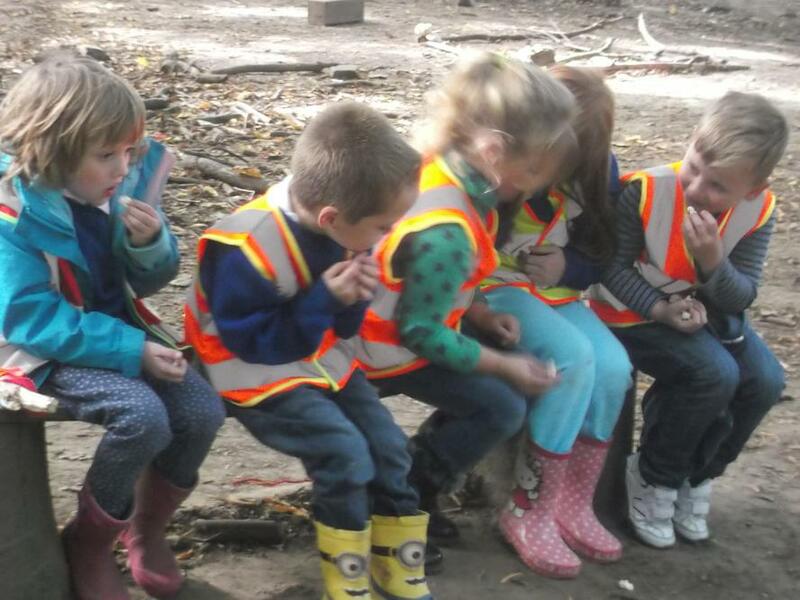 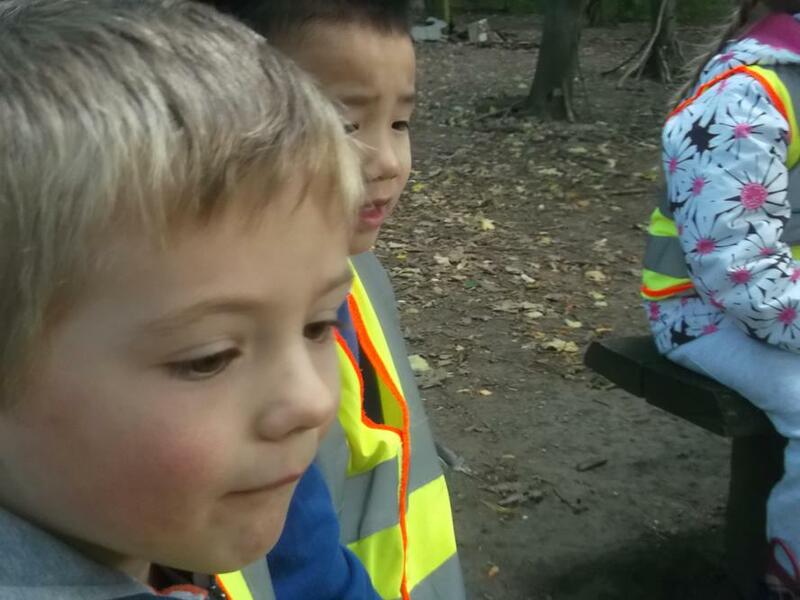 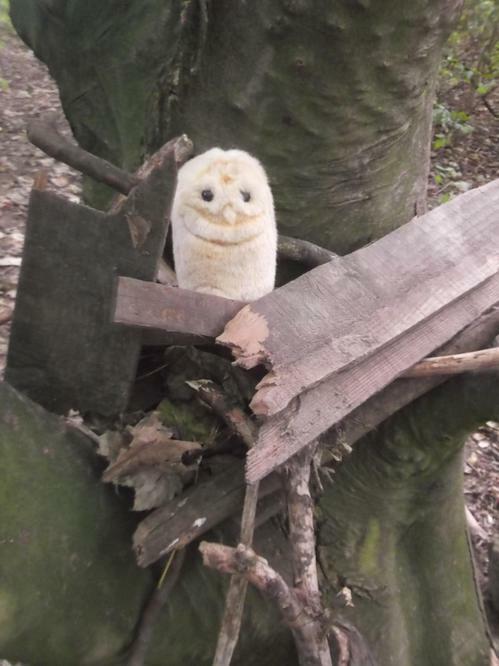 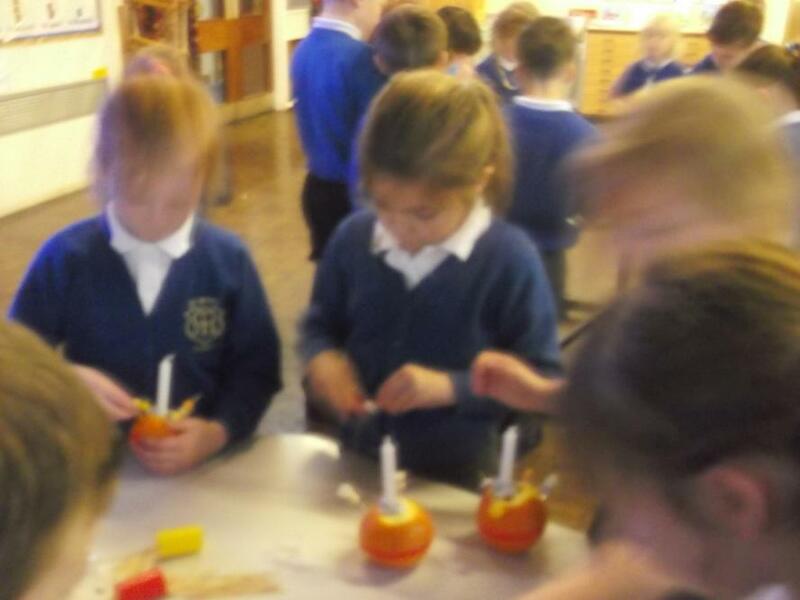 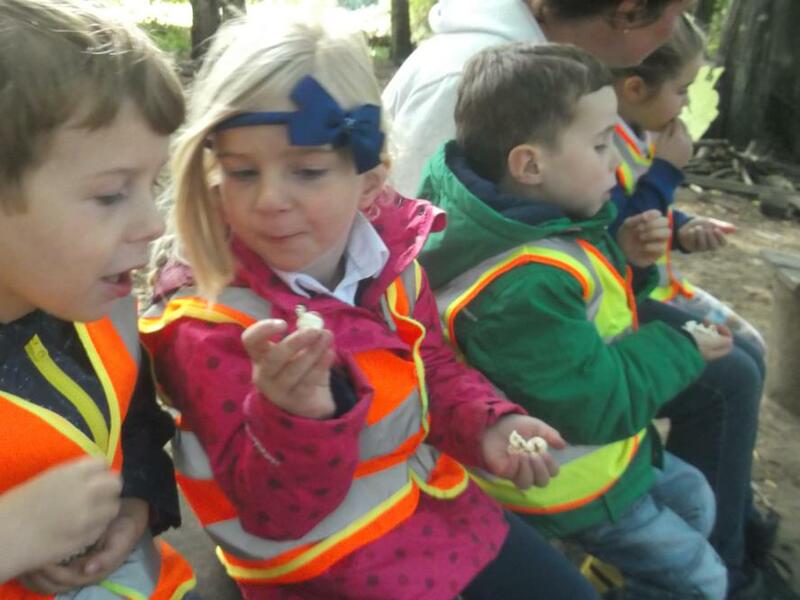 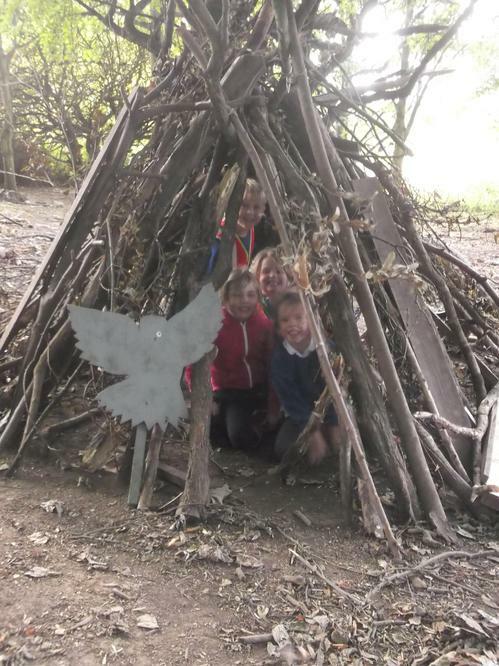 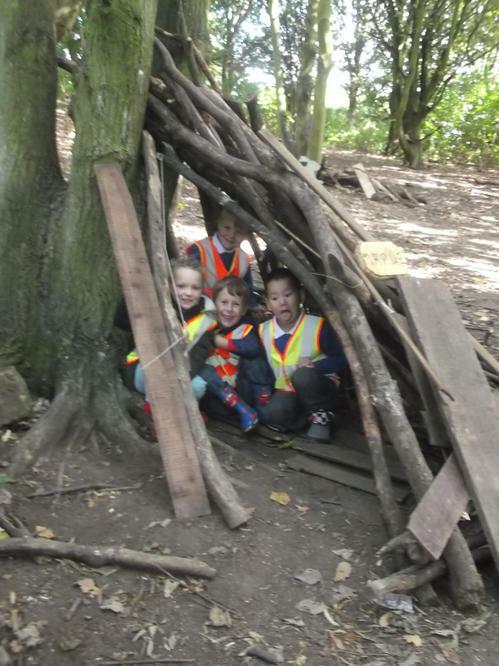 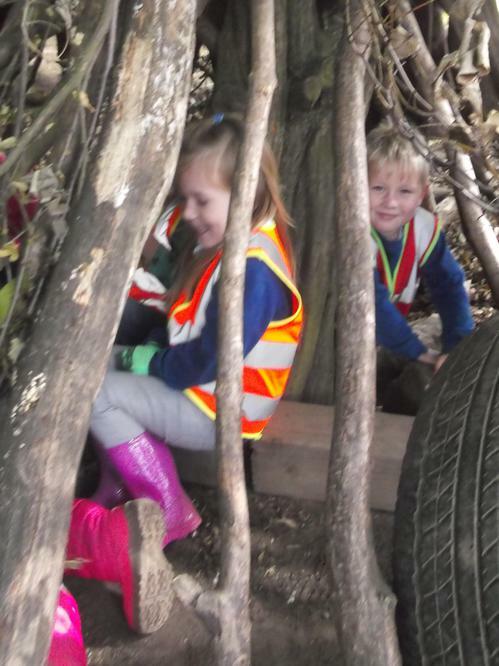 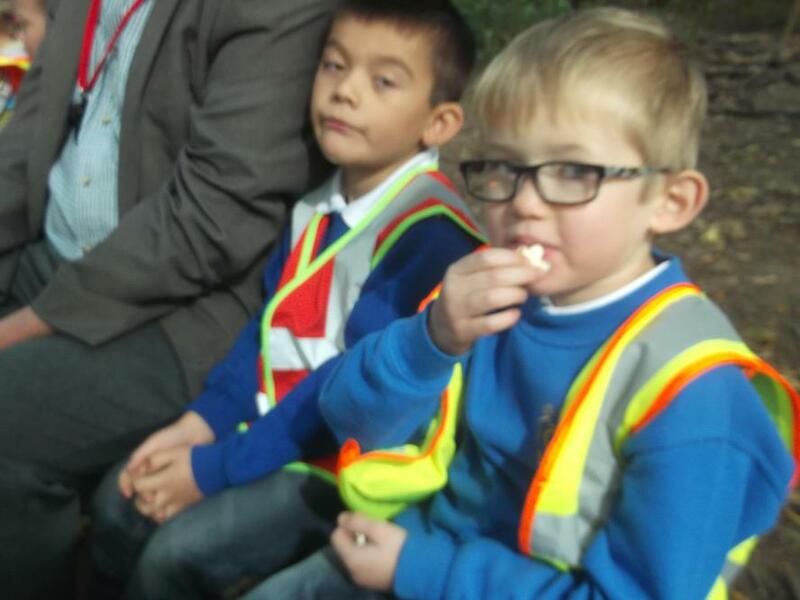 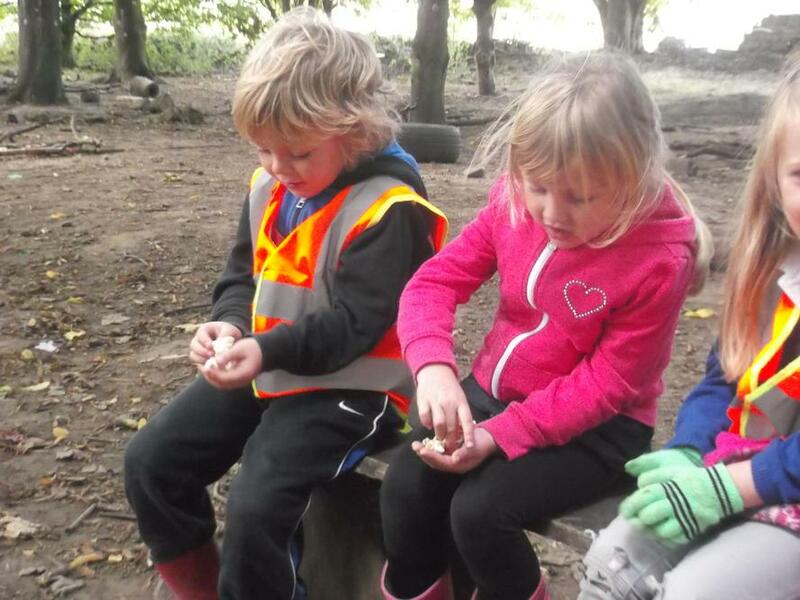 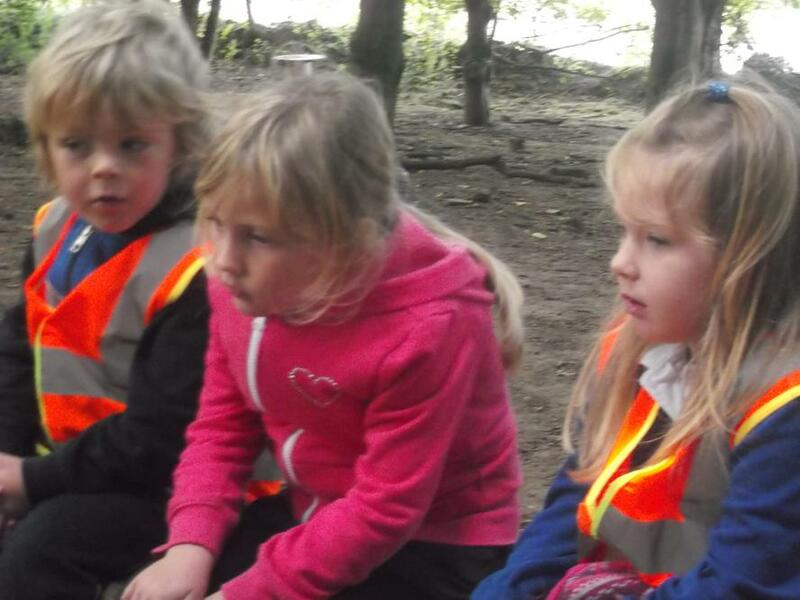 On Friday the 25th of September, Clarel and Alderson had an astounding time visiting the Forest School. 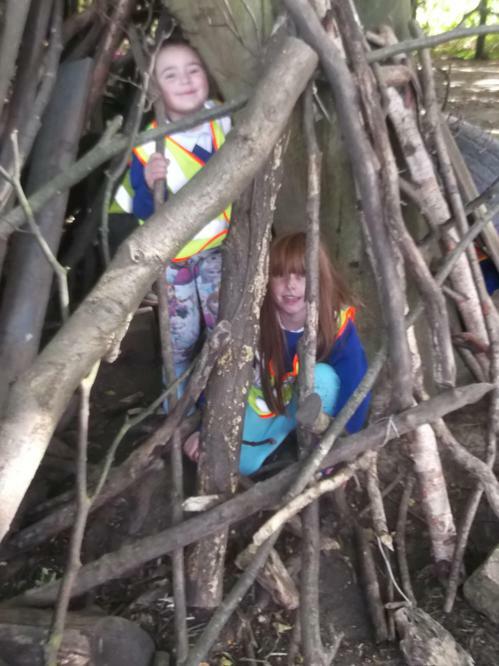 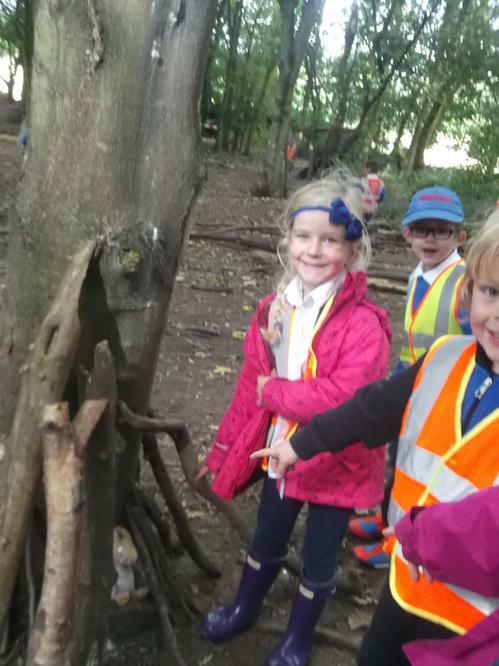 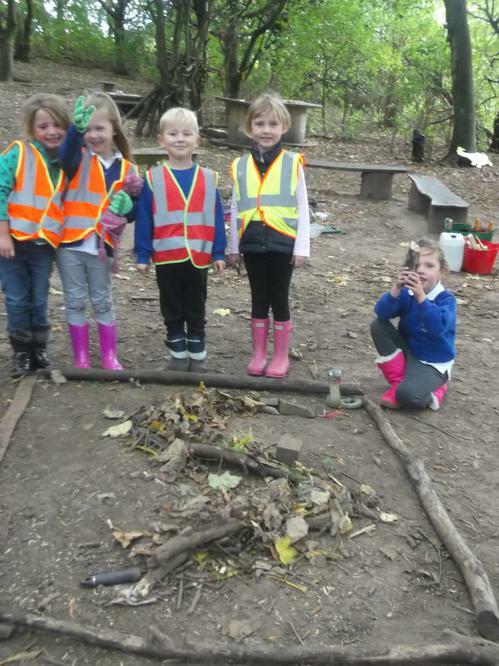 We did all kind of amazing activities such as den building, a Gruffalo treasure hunt, making popcorn and even a sing-song around the fire! 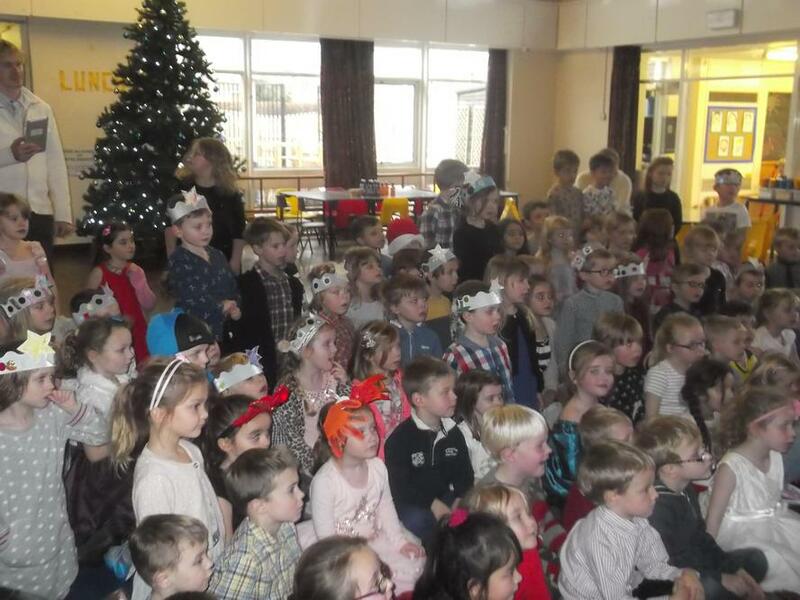 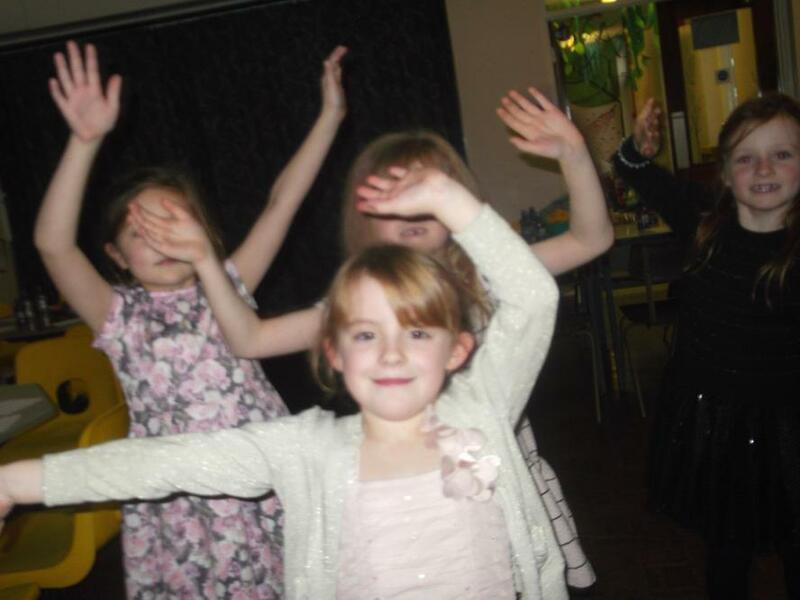 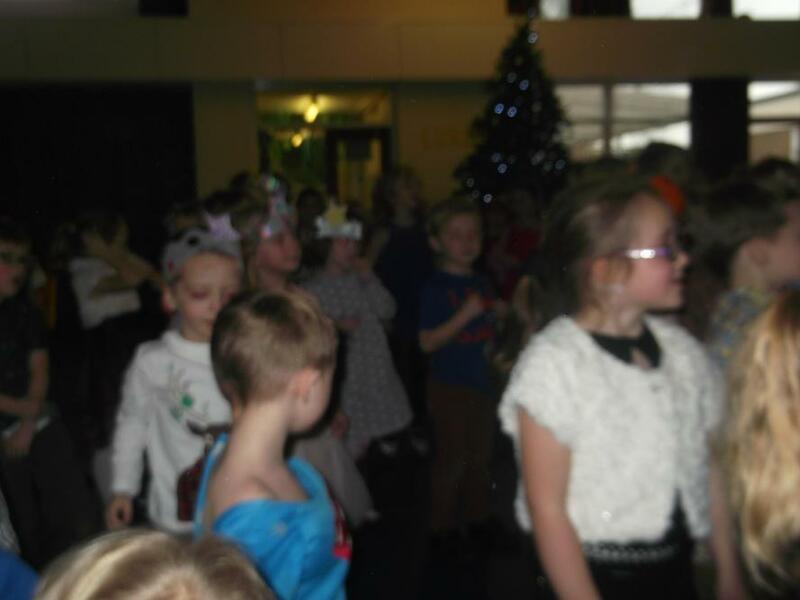 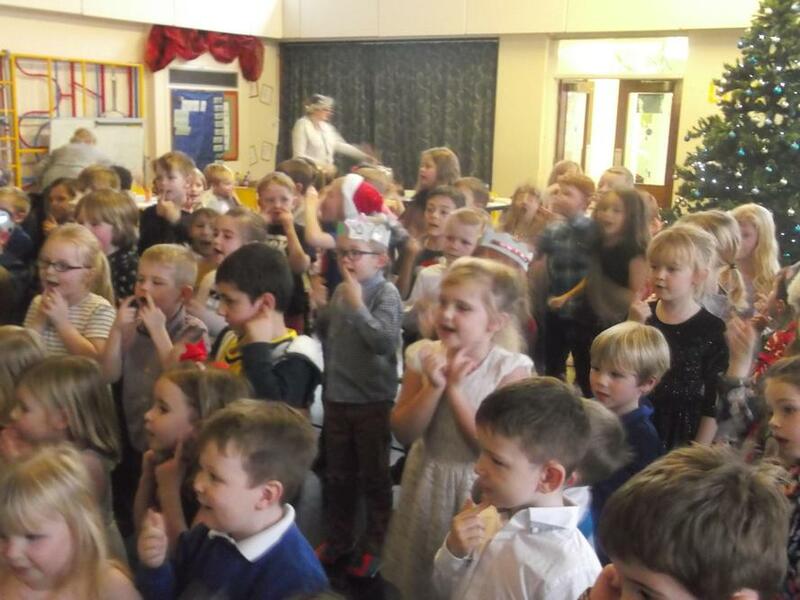 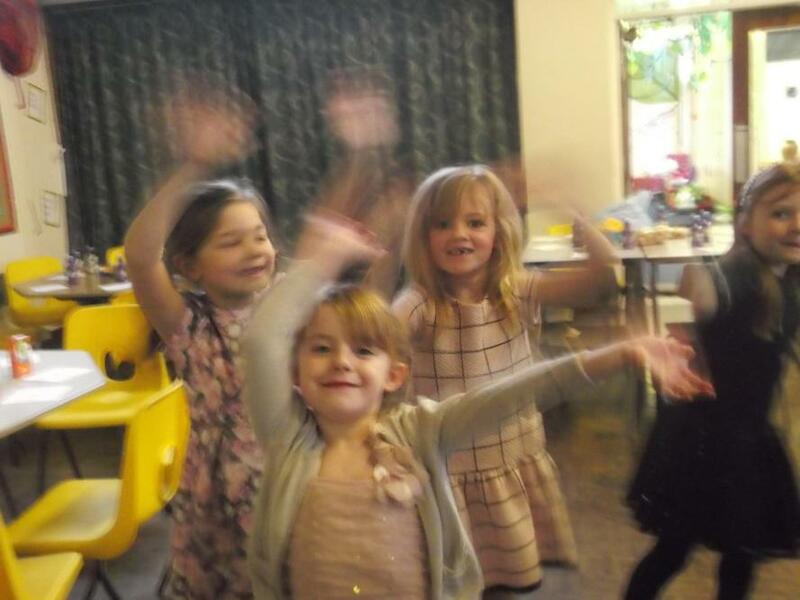 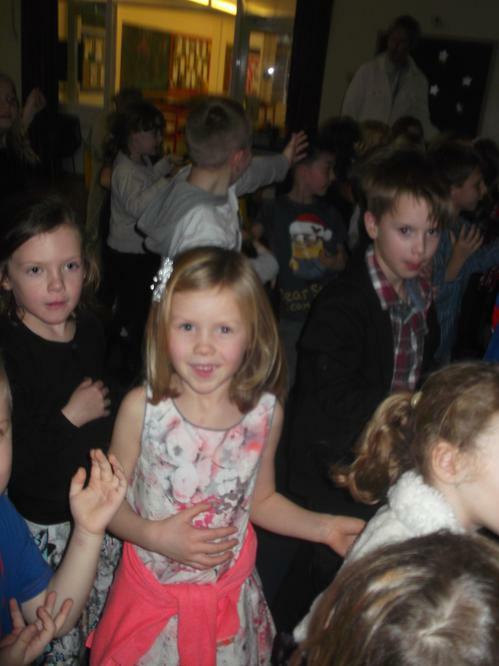 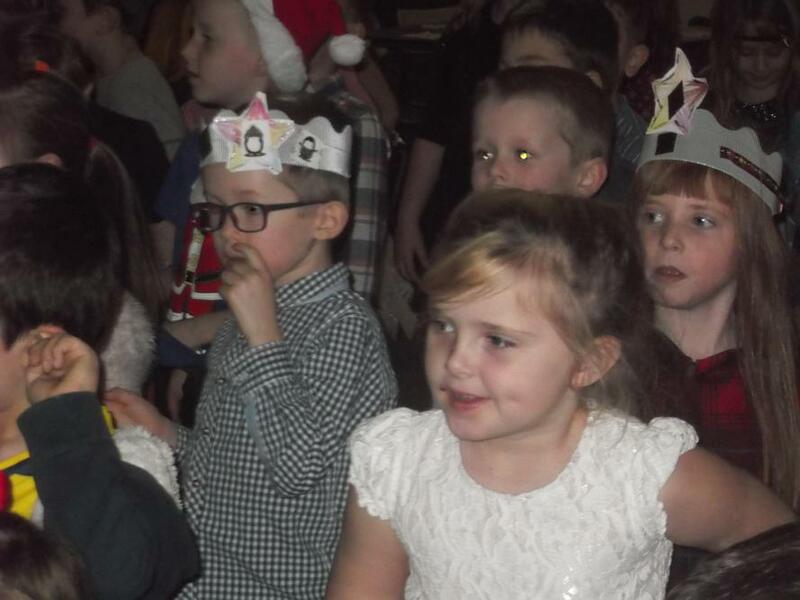 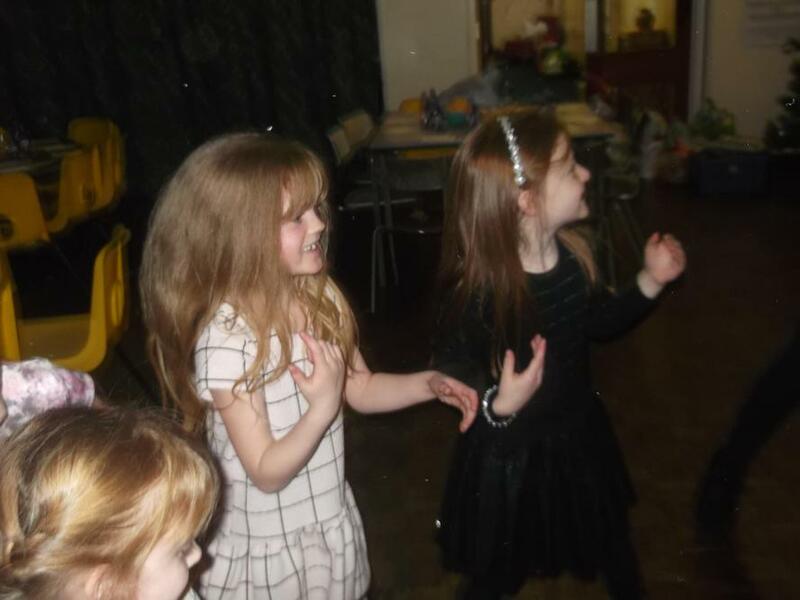 We all had a fantastic time. 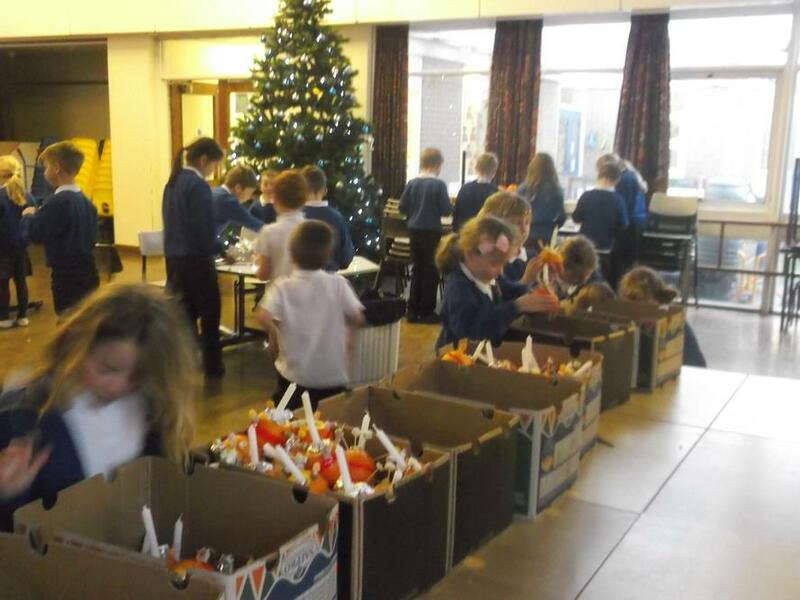 Can we also say a big thank you to our parents who volunteered to help. 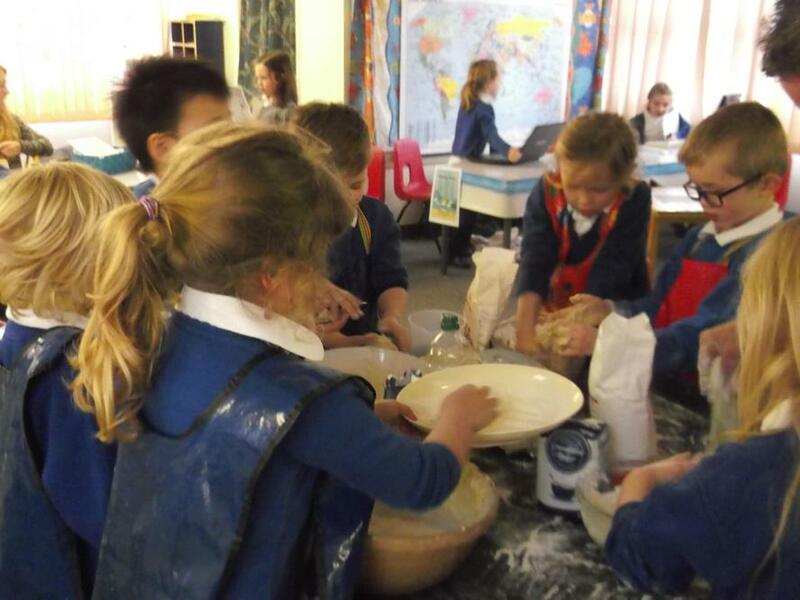 2nd September 2015- A new term begins! 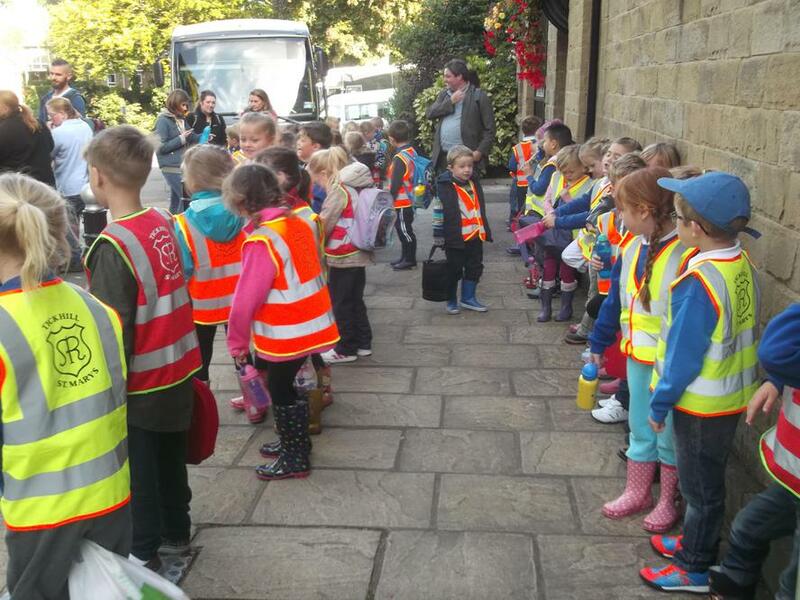 Hello and welcome back to school! 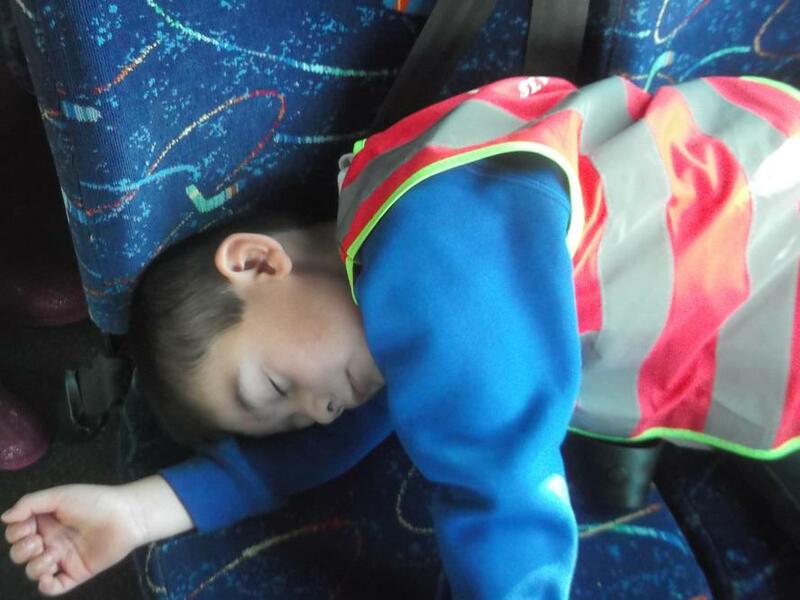 I hope you had an enjoyable and refreshing summer. 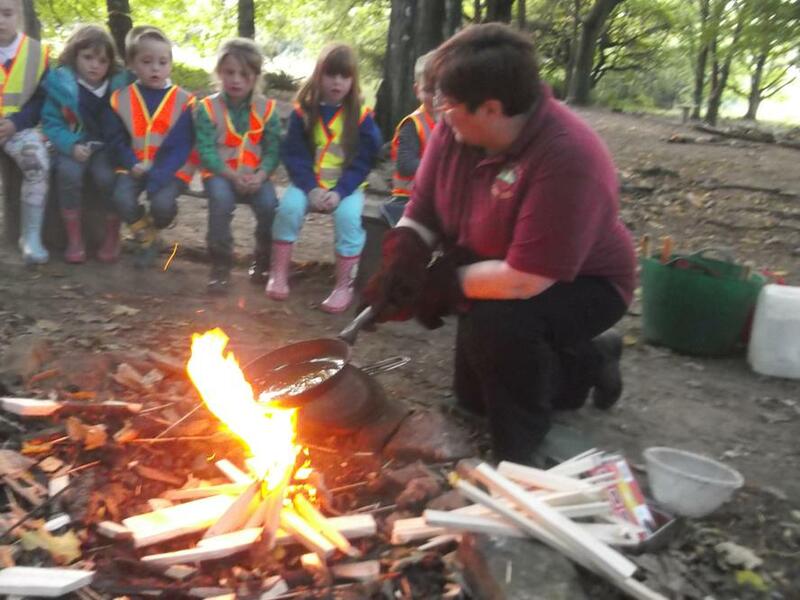 We have lots of exciting things happening this year, and we can't wait to get started! 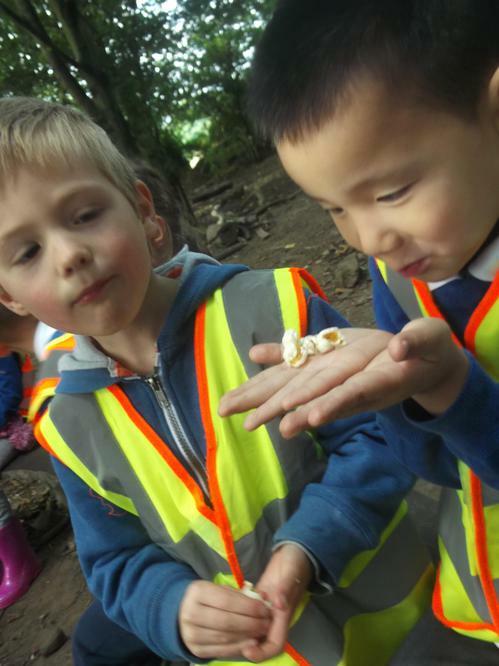 Our Autumn Topic is "Aren't Animals Amazing?" 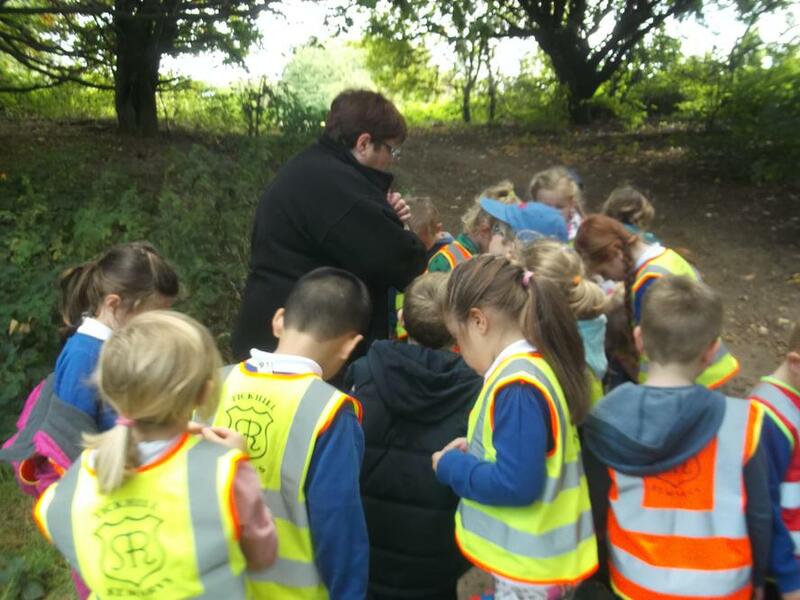 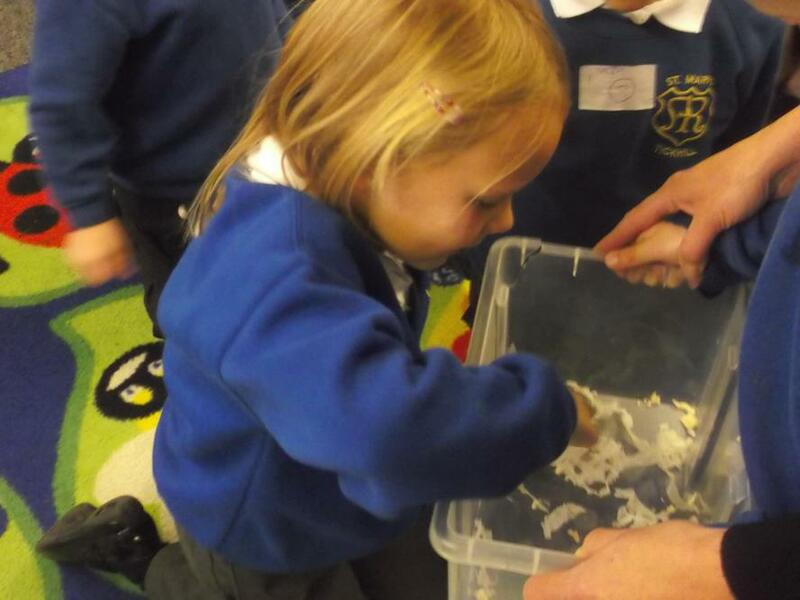 and we will be investigating all kinds of animals, bugs and creatures through our writing, science, song and lots of other activities. 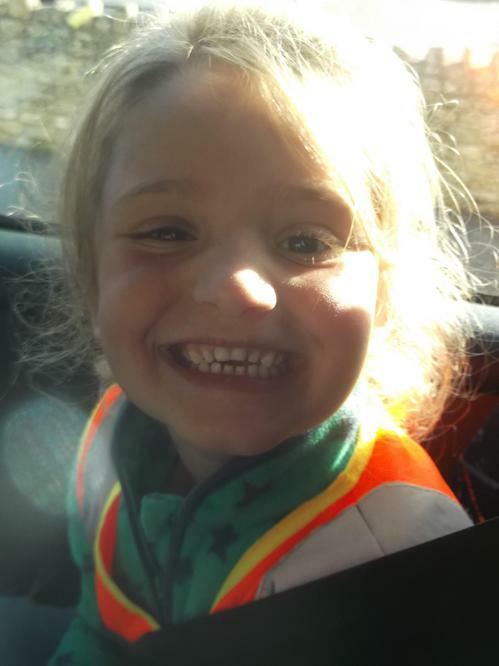 Please see the attached document below for more information. 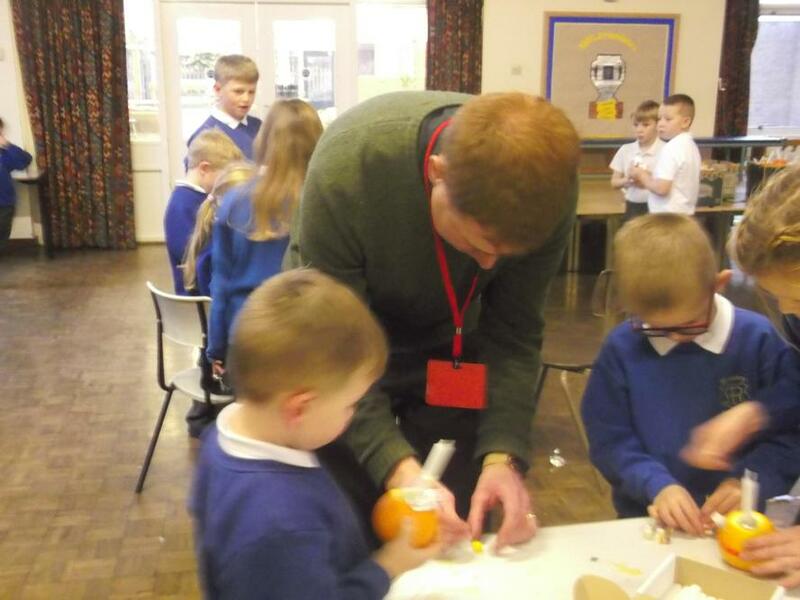 Also; please do not hesitate to ask if you have any queries- myself (Mr Smith) or Mrs Bryant will be more than happy to help.